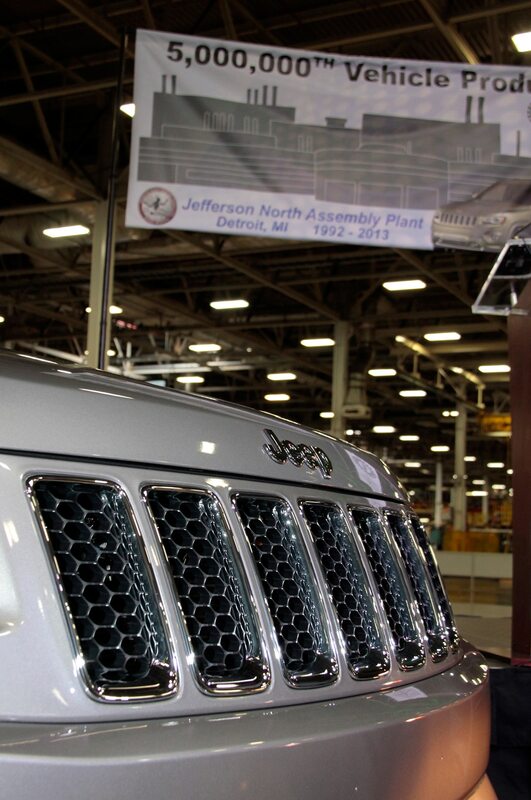 Will FiatChrysler hold out for a friendlier Trump administration? 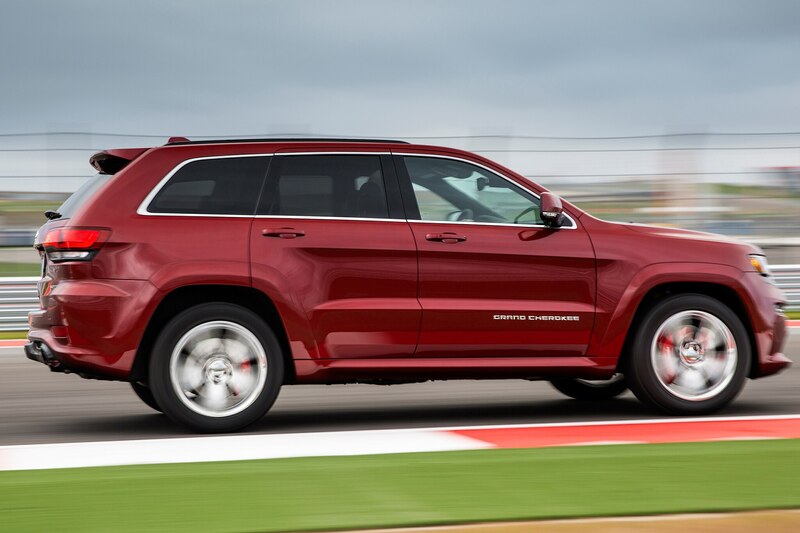 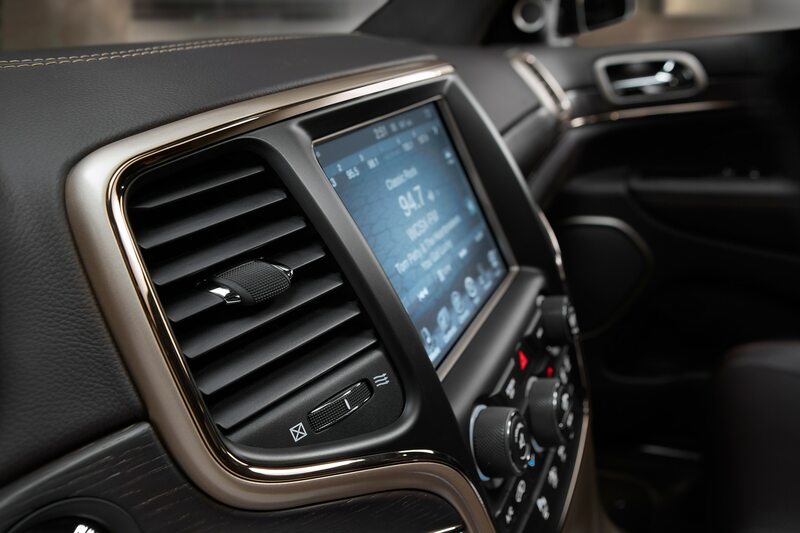 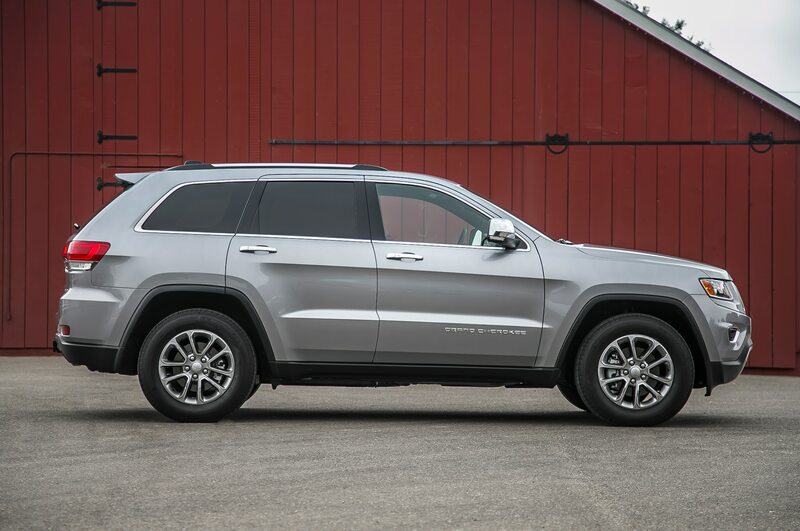 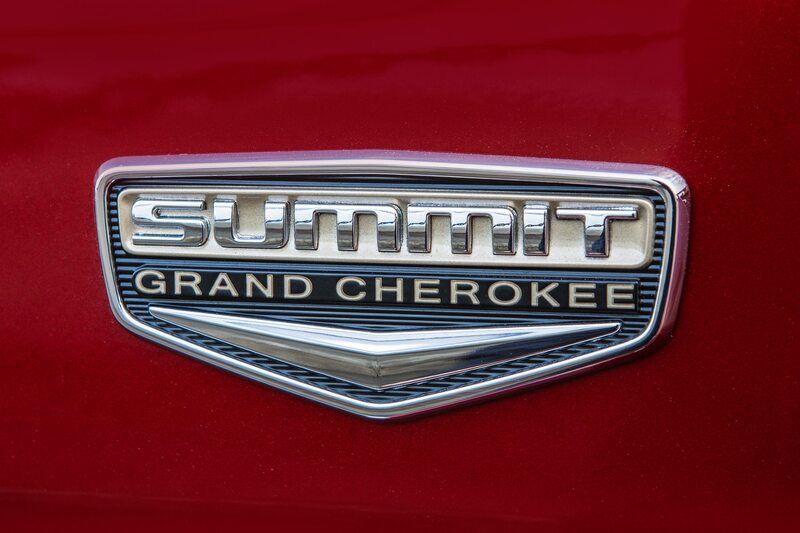 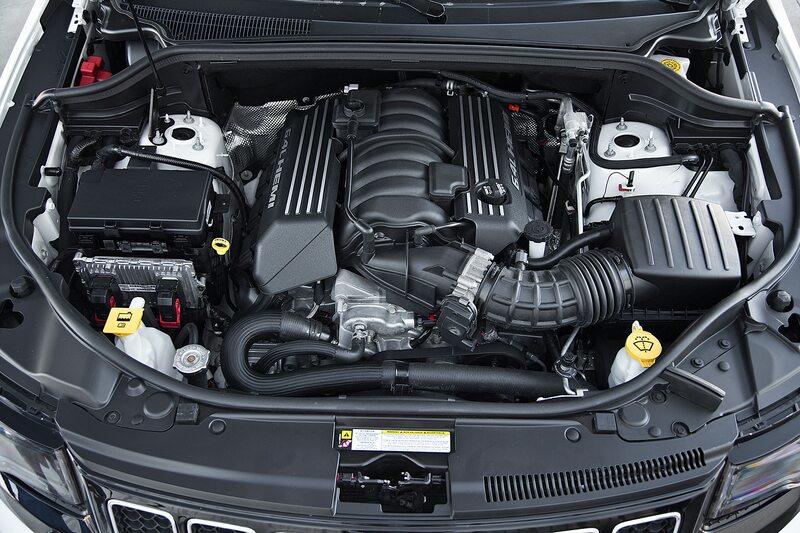 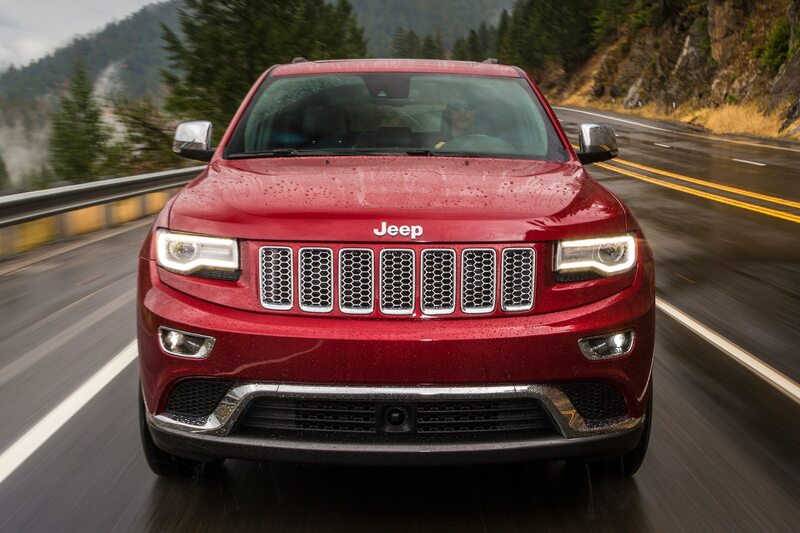 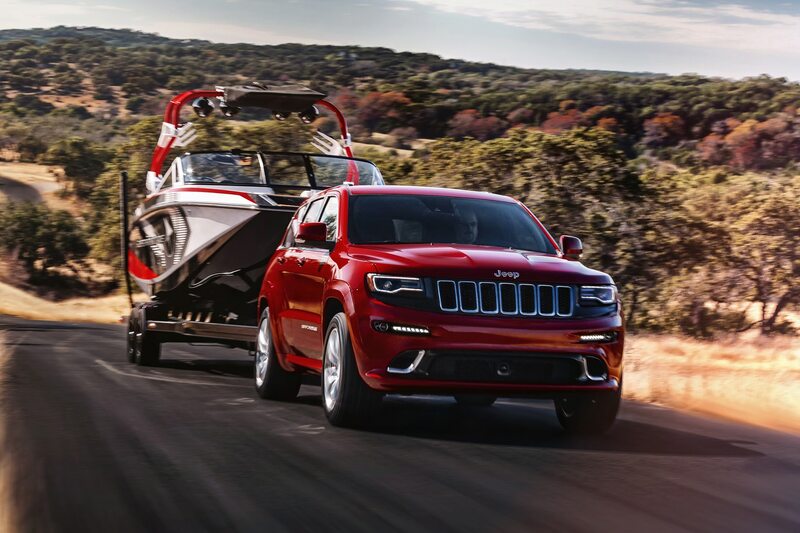 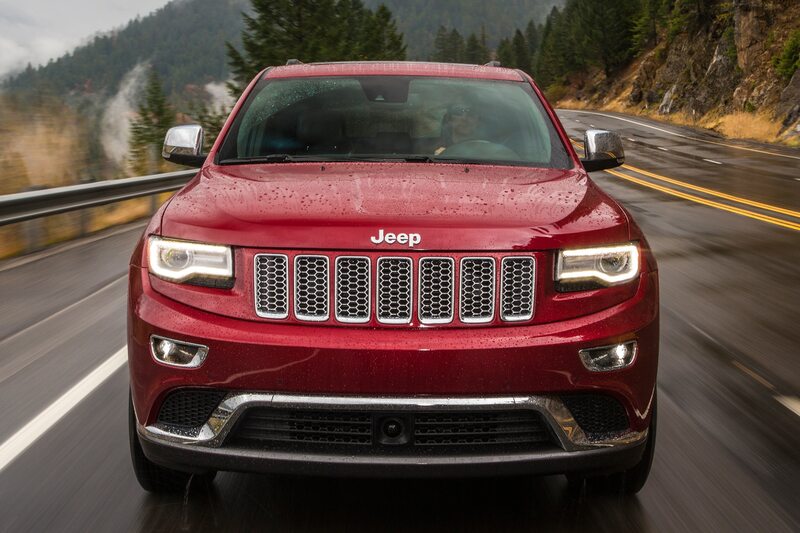 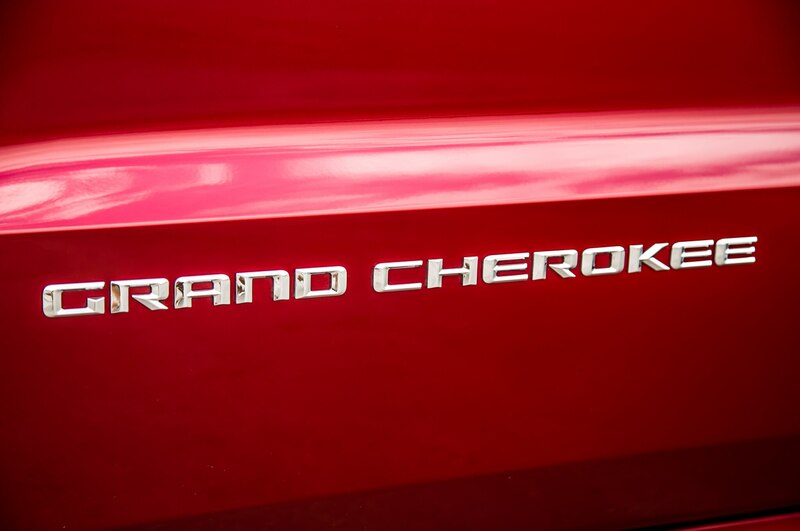 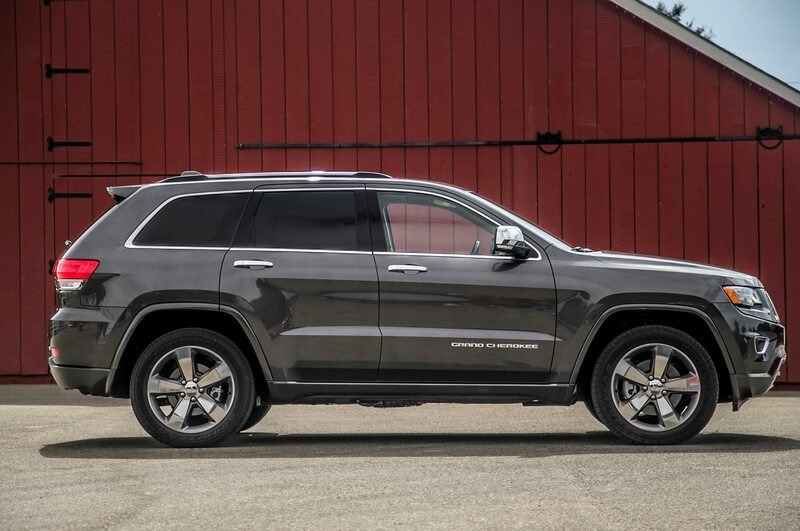 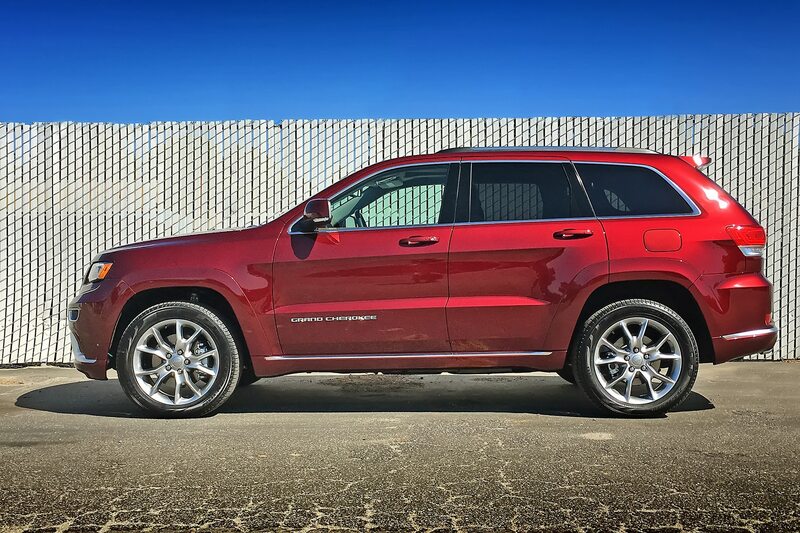 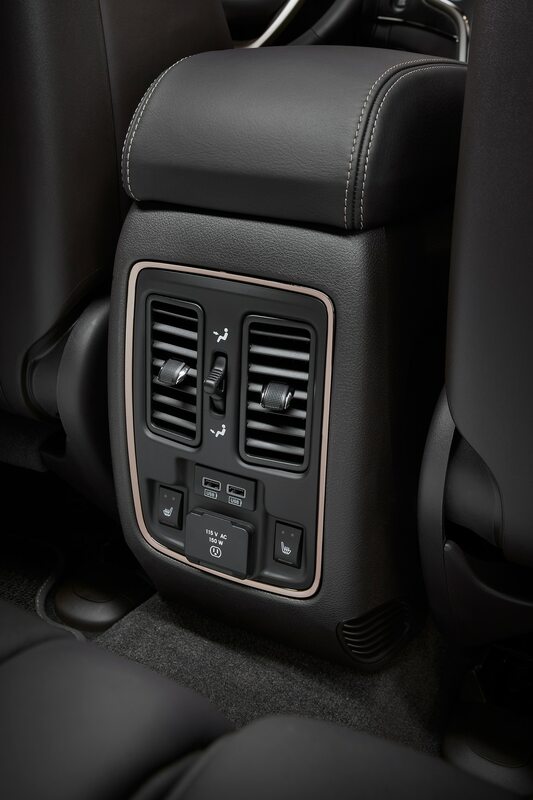 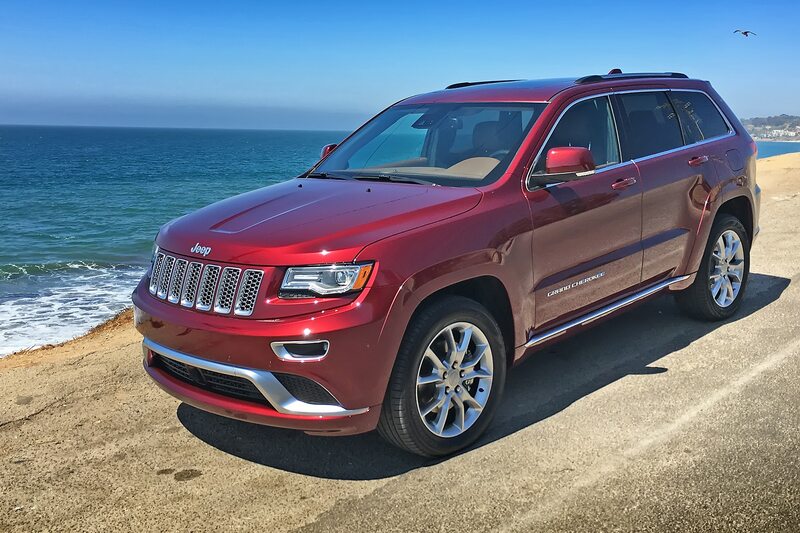 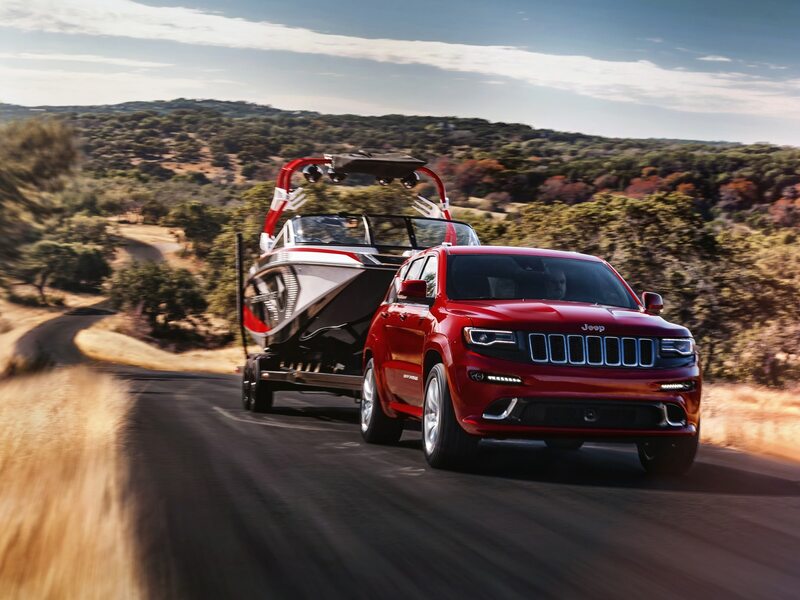 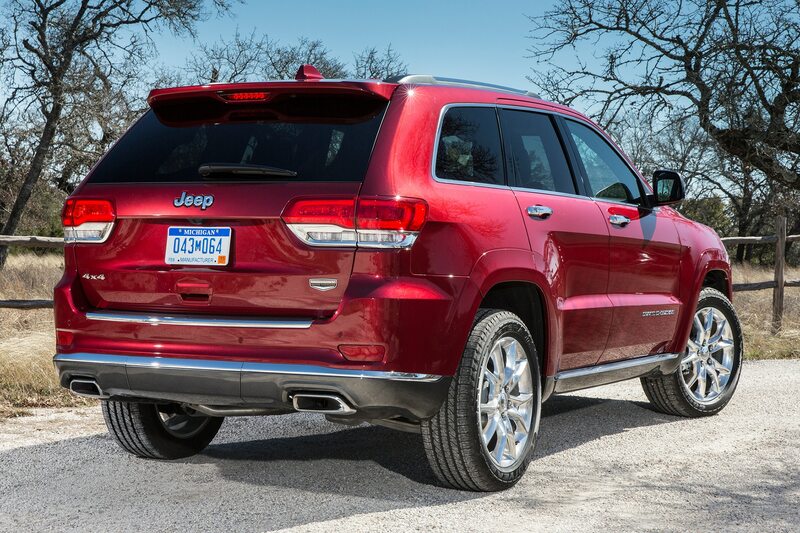 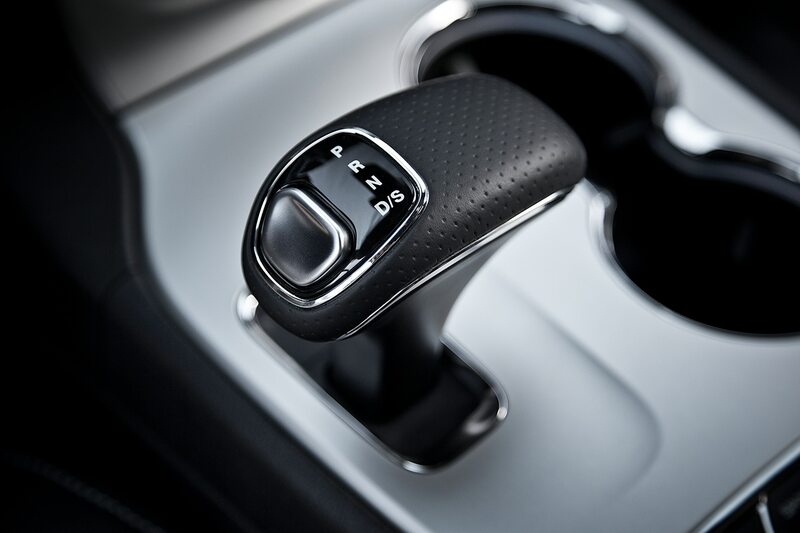 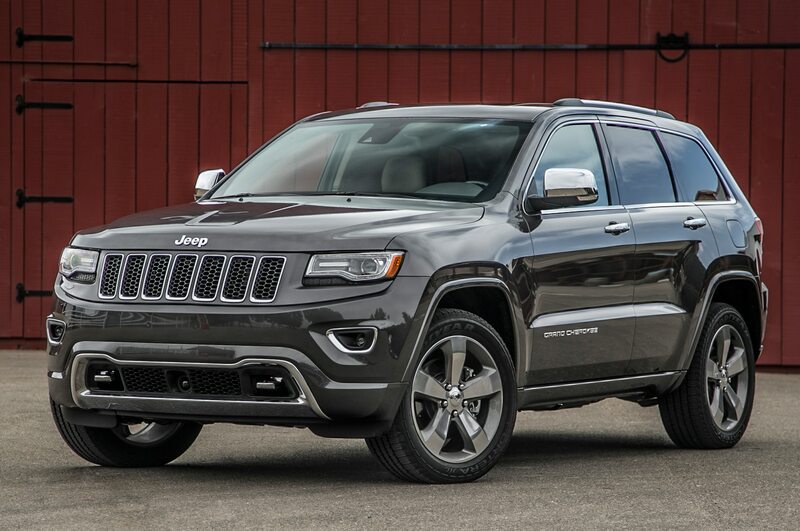 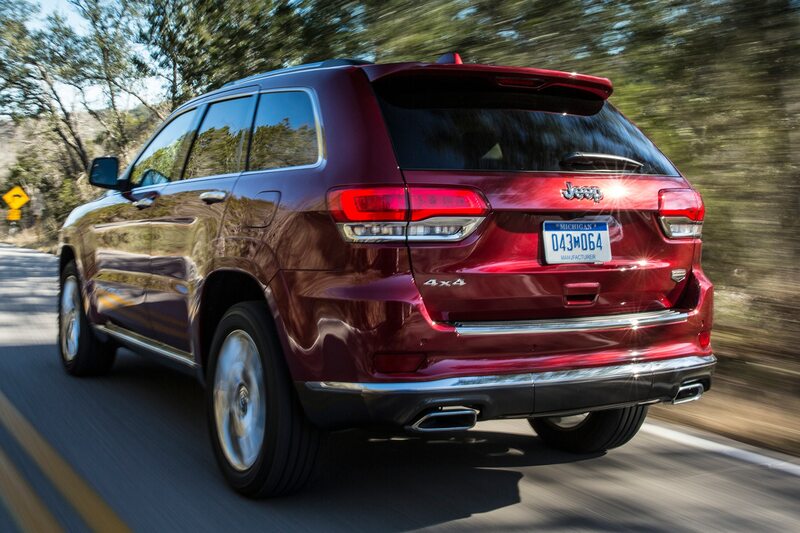 About 104,000 model year 2014 through 2016 Jeep Grand Cherokees and Ram 1500 pickups equipped with 3.0-liter V-6 diesel engines have engine management software that violates the Clean Air Act, the U.S. Environmental Protection Agency alleges in a notice of violation to FiatChrysler Automobiles. 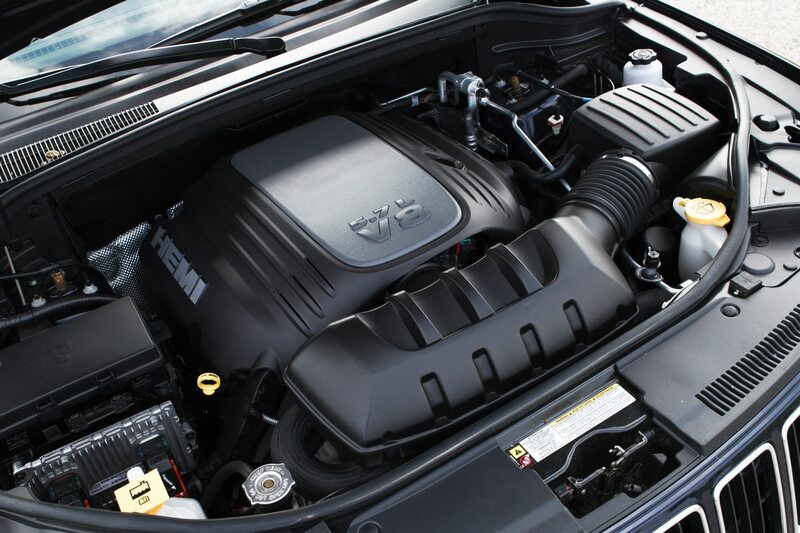 EPA began “enhanced” testing of diesel-powered vehicles in September 2015, following EPA and CARB’s announcement that the agencies had discovered emissions test-defeat software in more than 480,000 Volkswagens and Audi A3s equipped with 2.0-liter diesel engines, Cynthia Giles, assistant administrator in the EPA Office of Enforcement & Compliance Assurance, told a phone press conference Thursday morning. 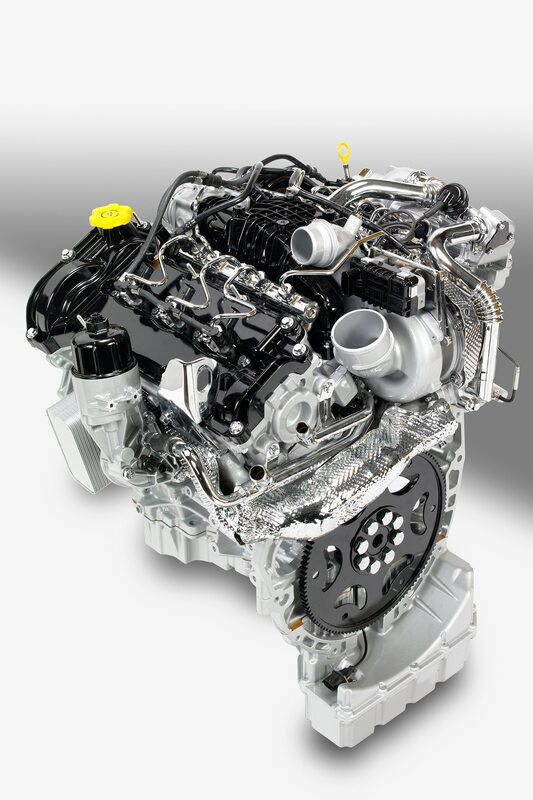 More than 100,000 Volkswagen Group models equipped with V-6 diesels have been found to be in similar violation, and the sum of the diesel violations will cost the German automaker $20 billion in U.S. fines and consumer compensation. 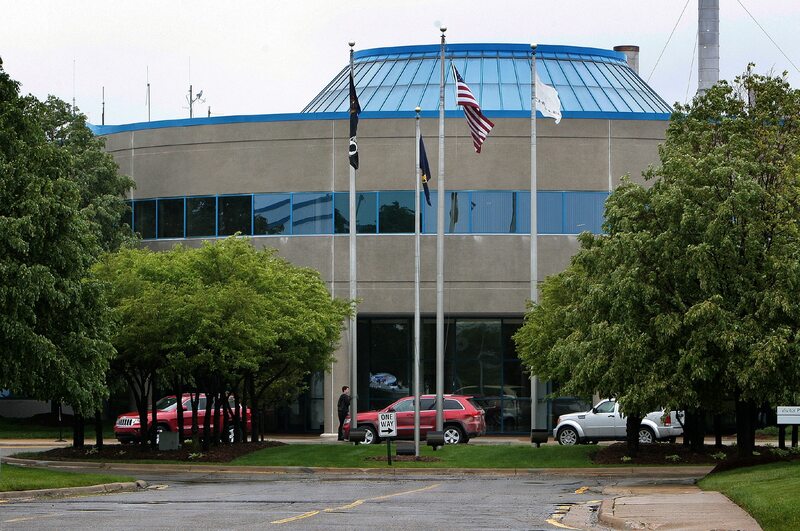 On Wednesday, federal prosecutors announced criminal charges against six VW Group executives. 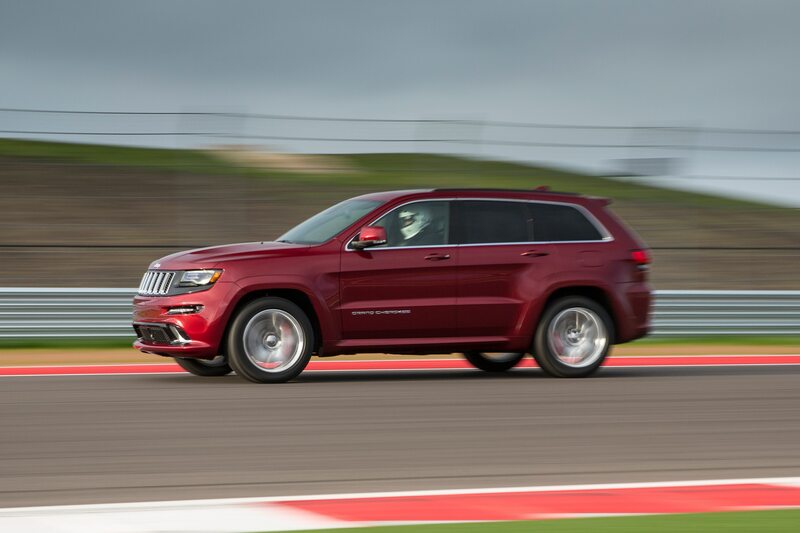 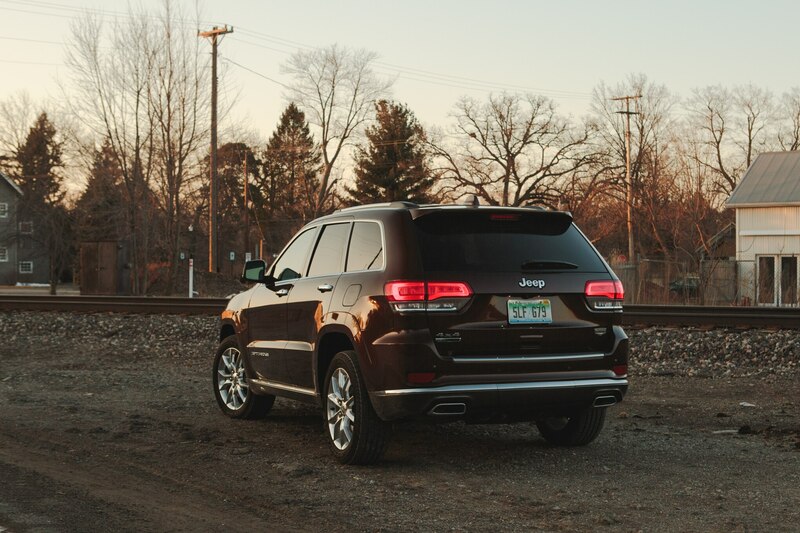 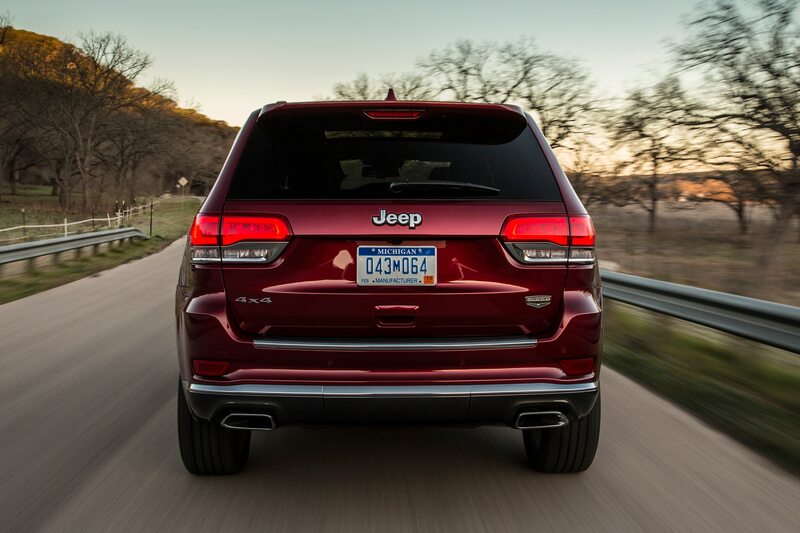 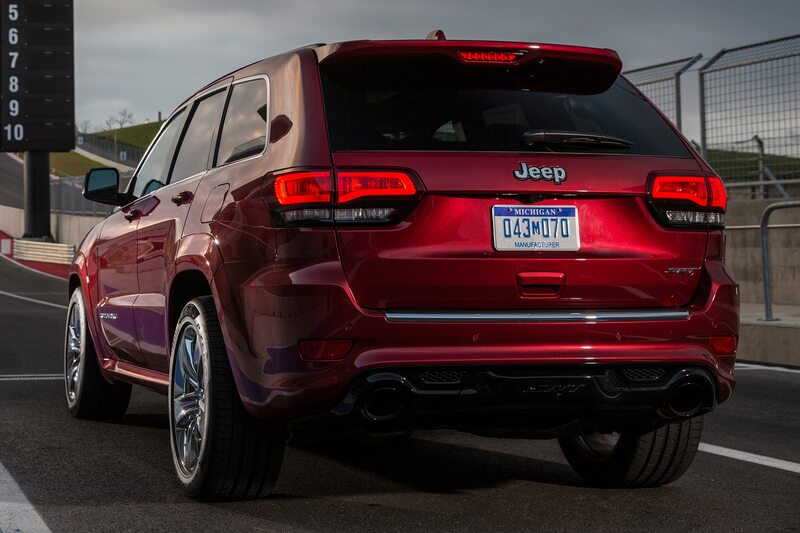 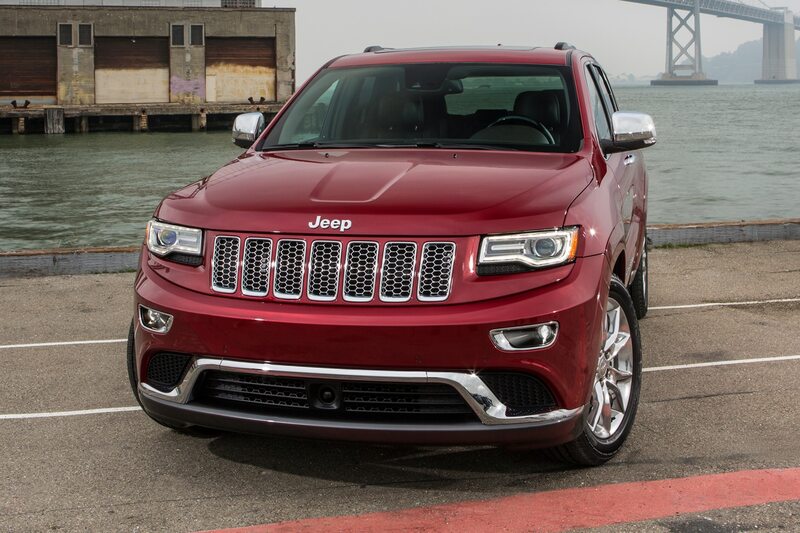 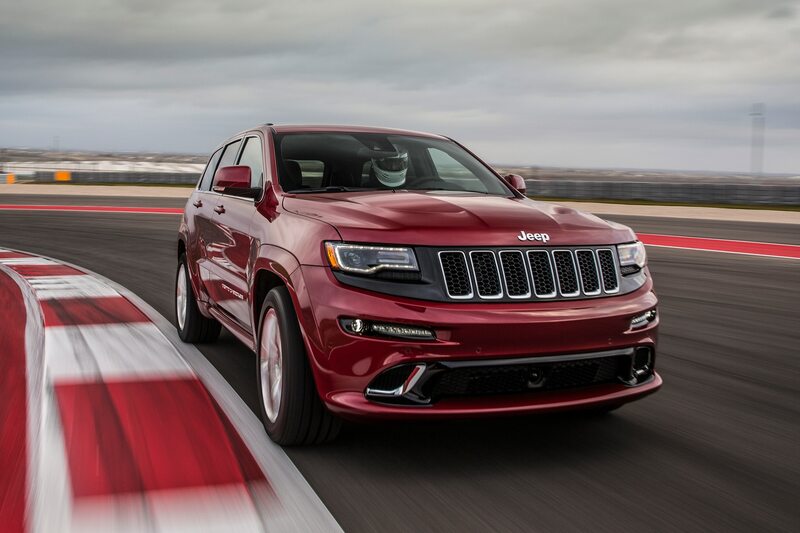 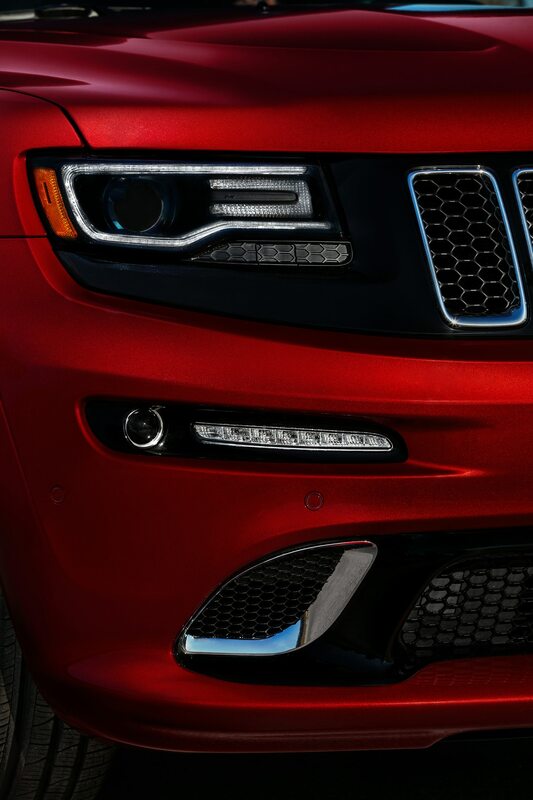 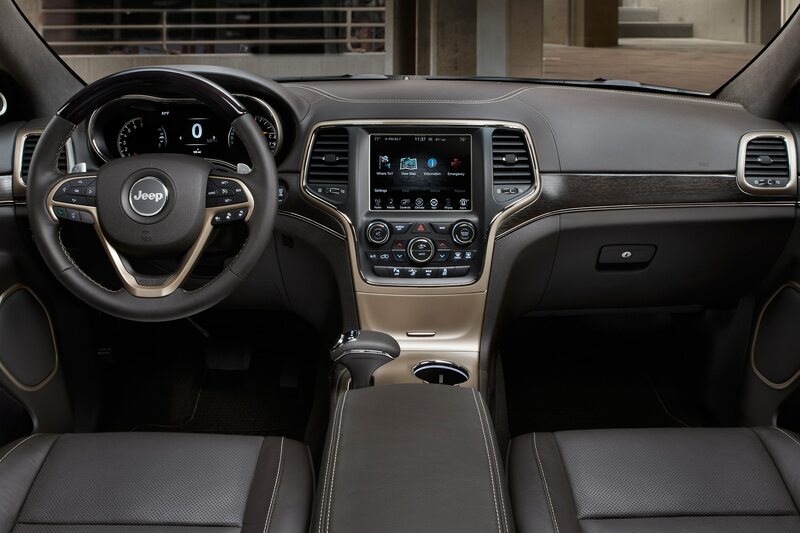 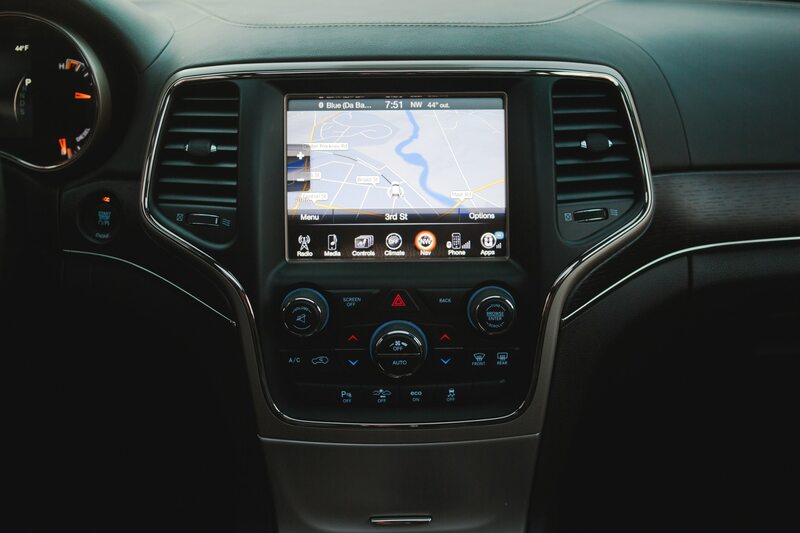 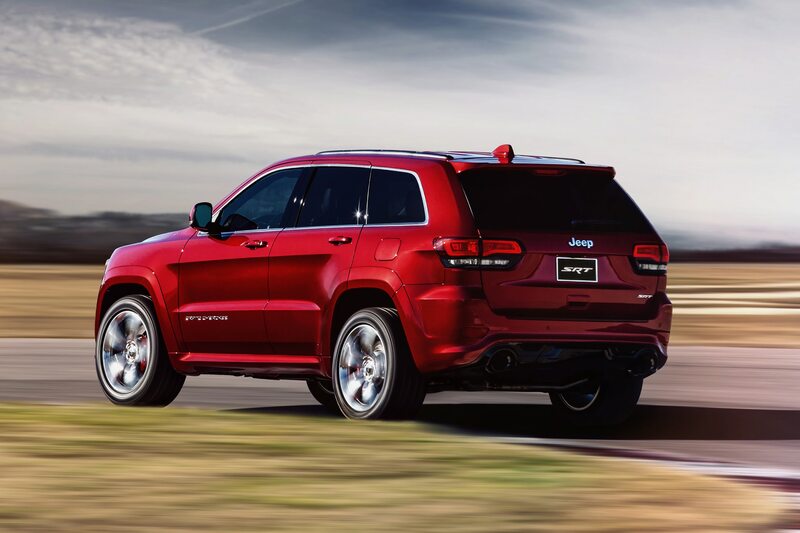 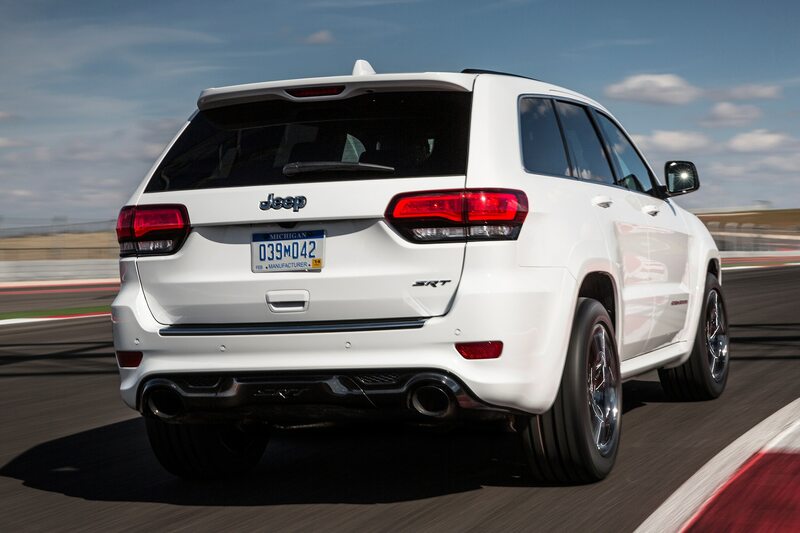 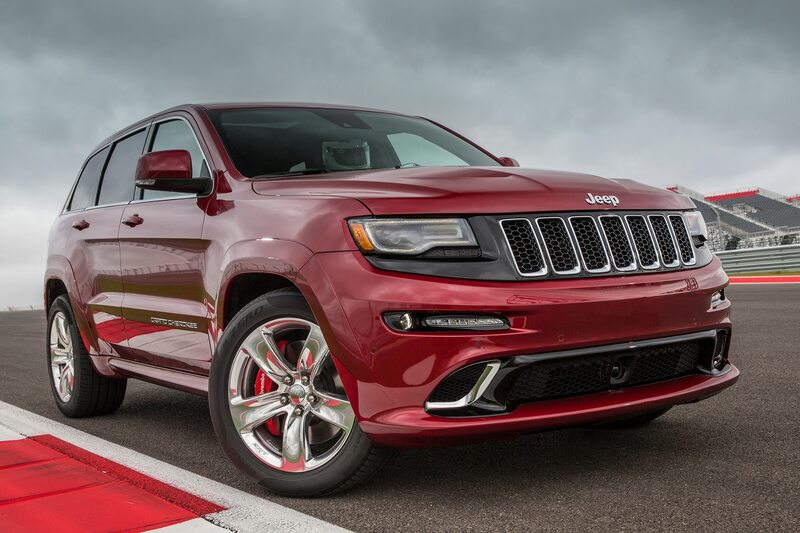 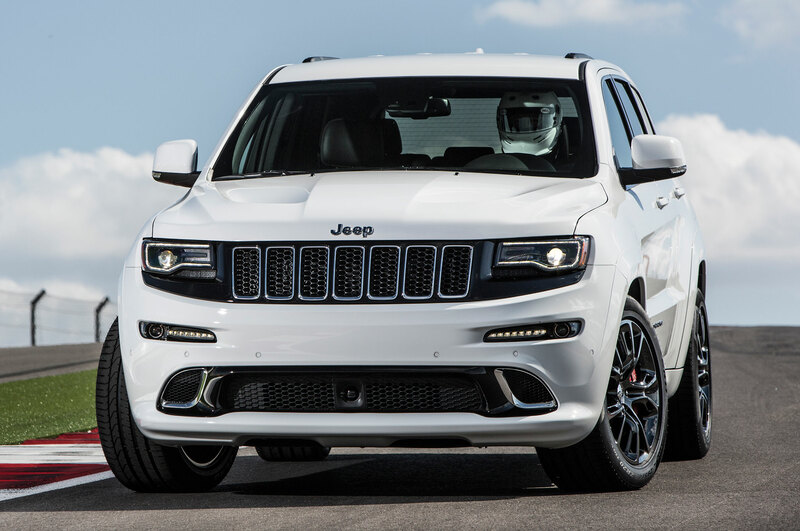 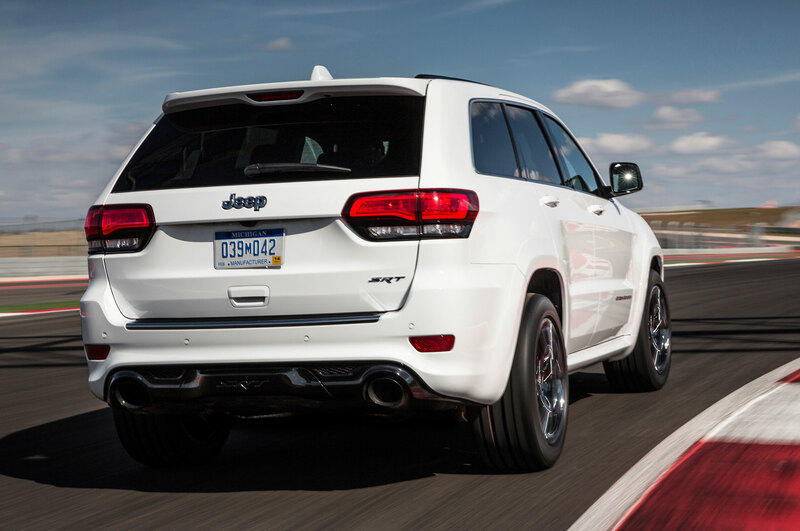 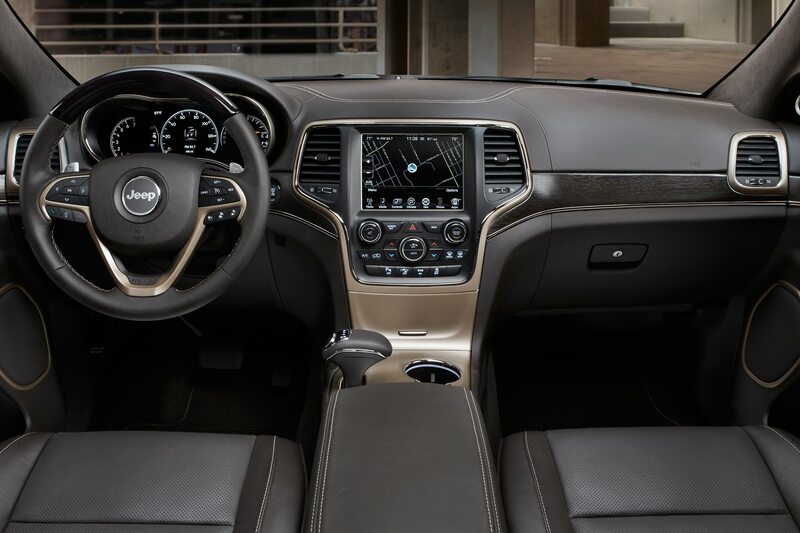 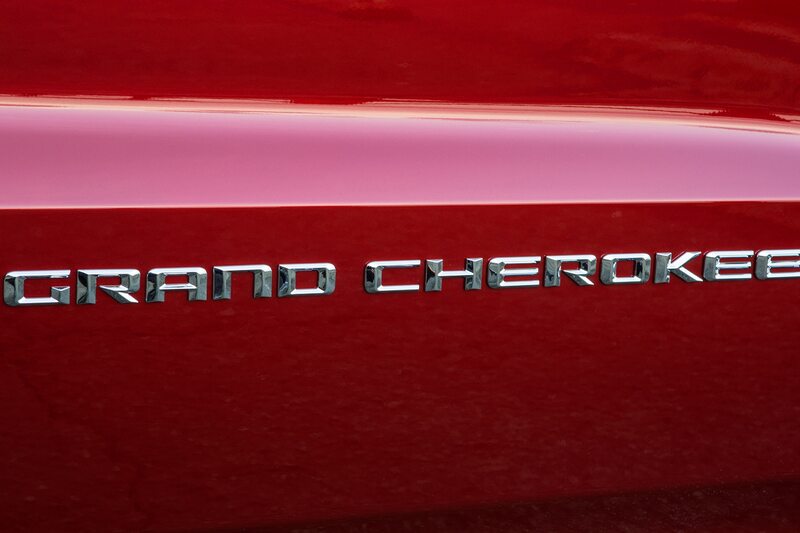 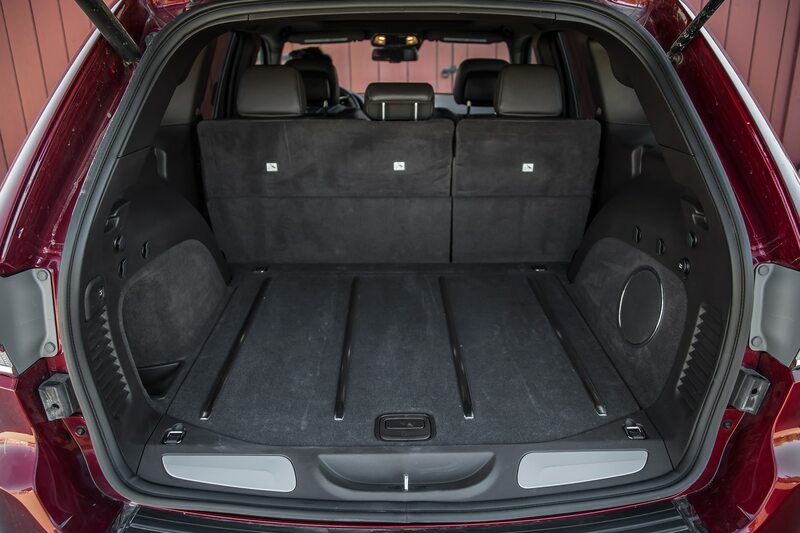 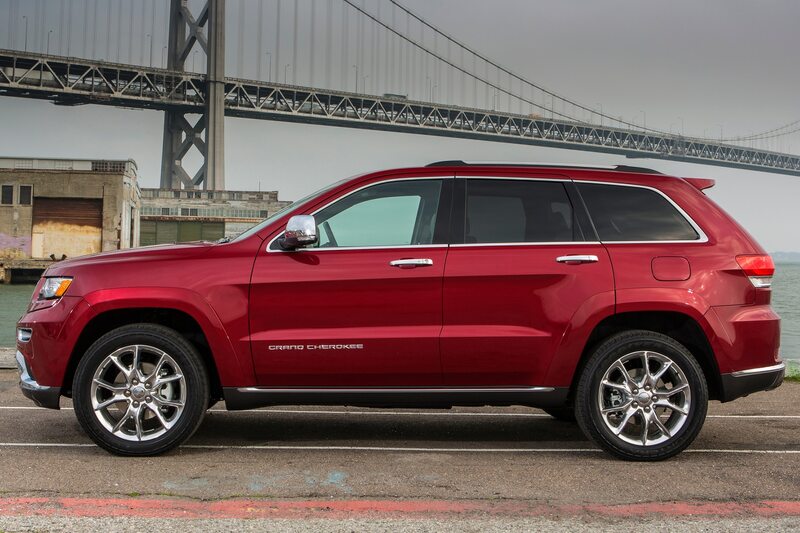 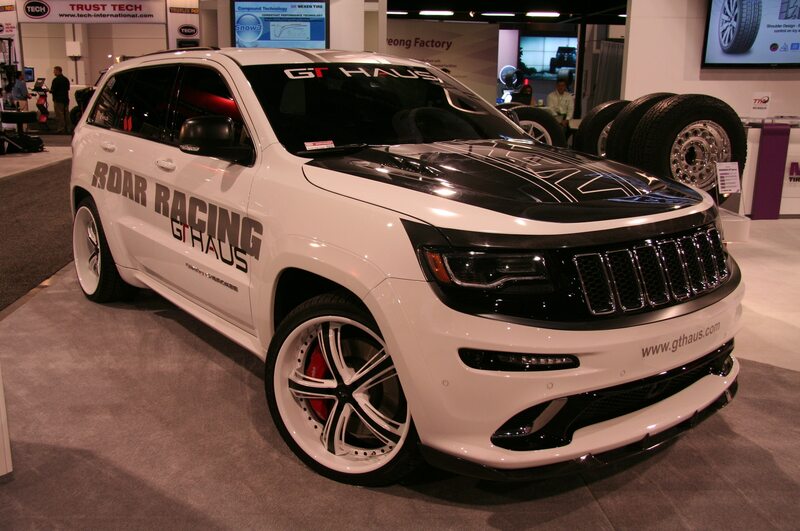 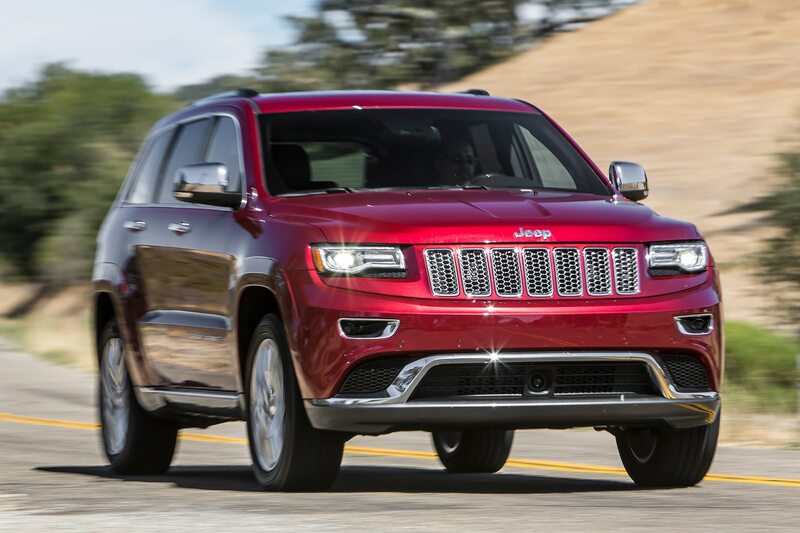 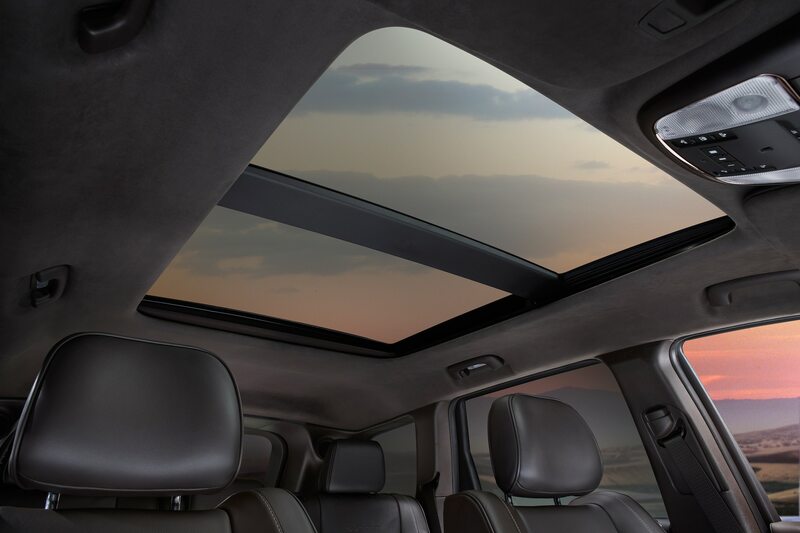 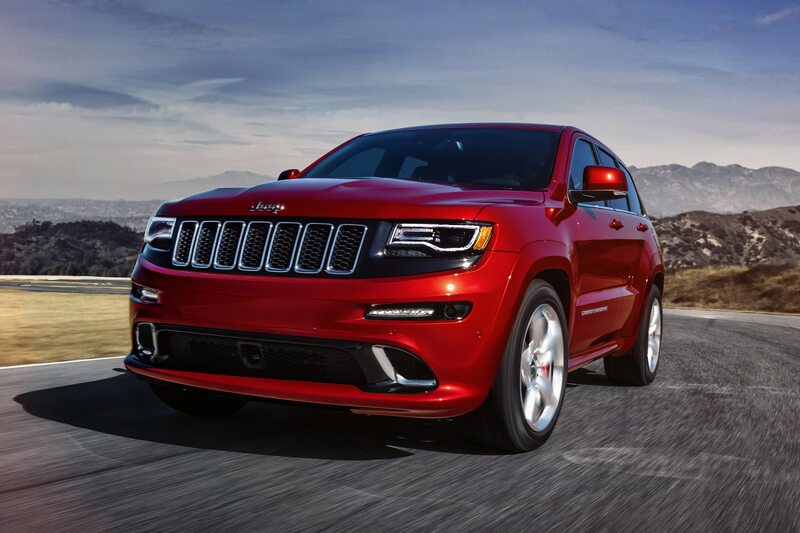 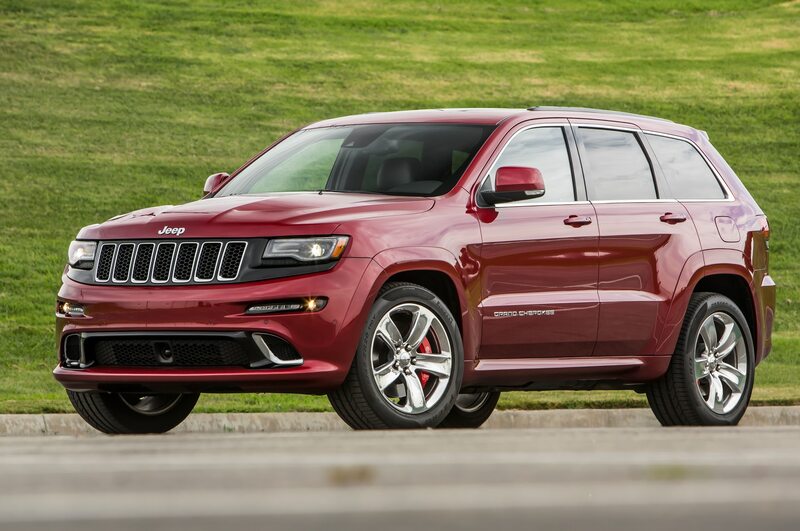 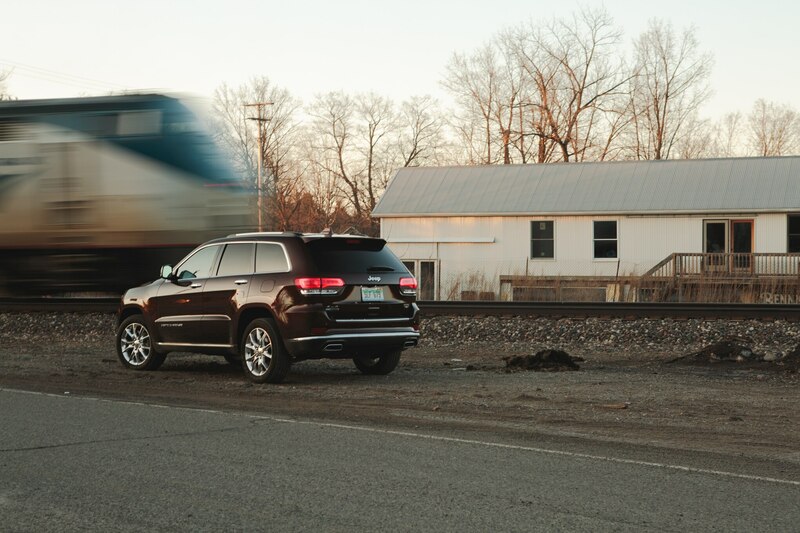 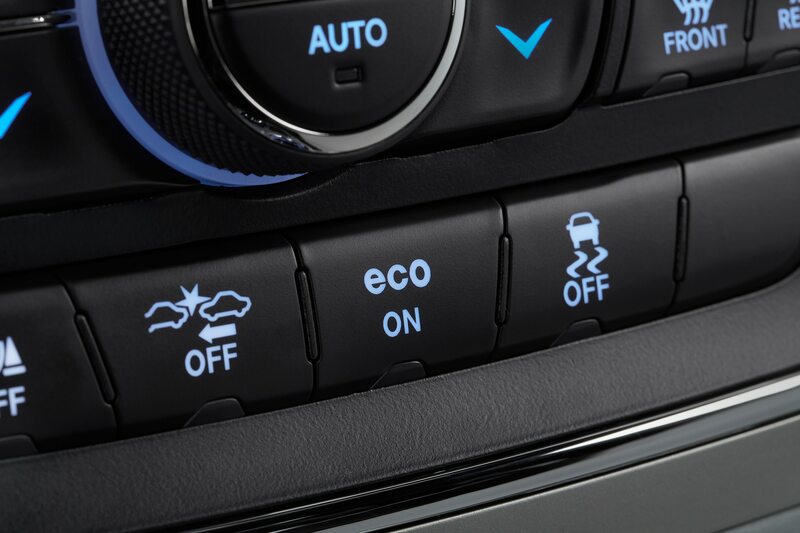 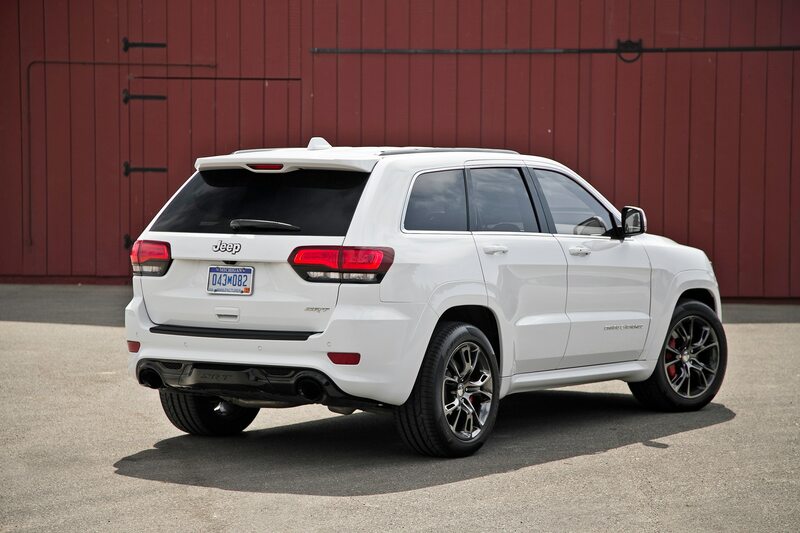 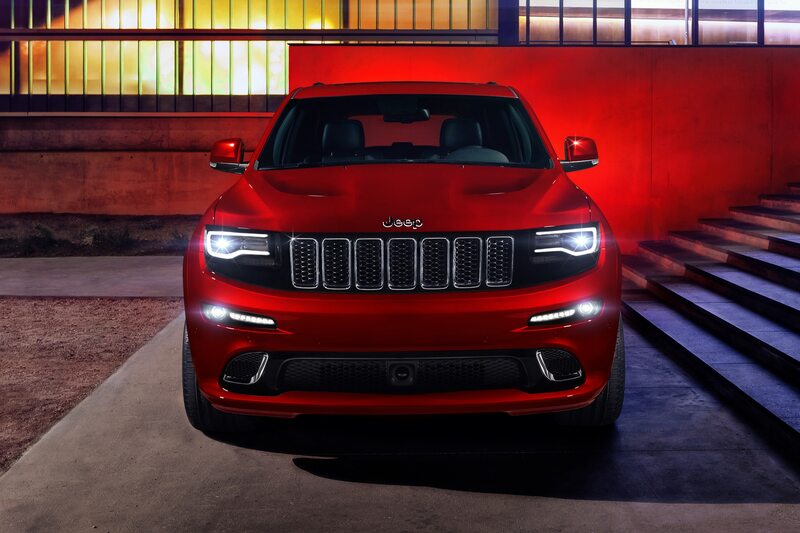 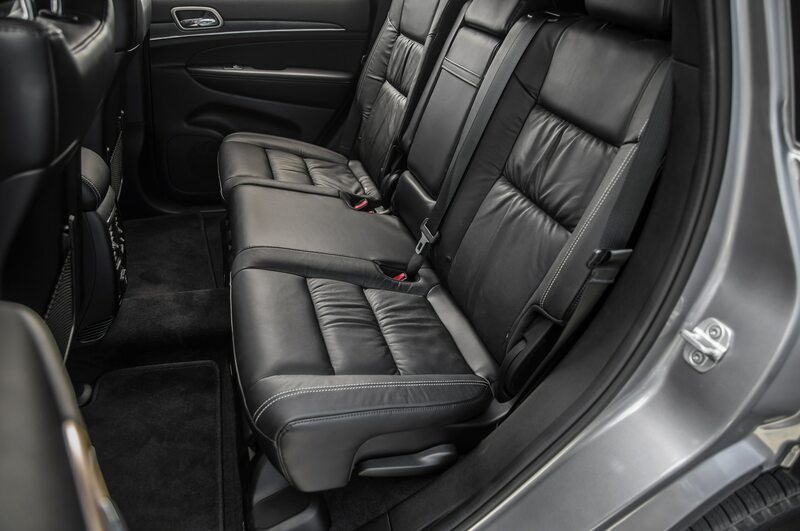 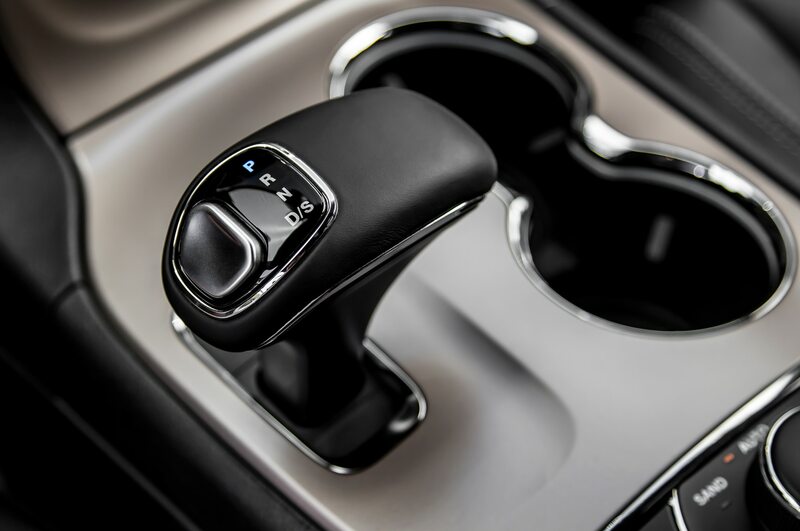 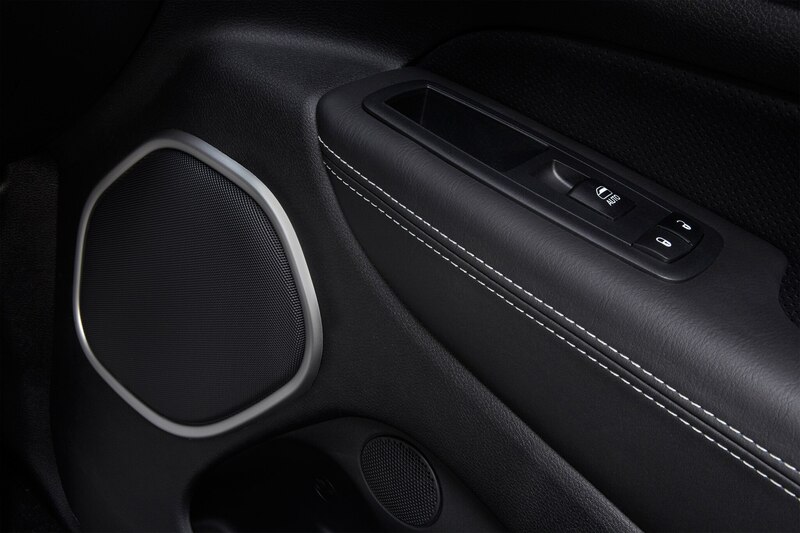 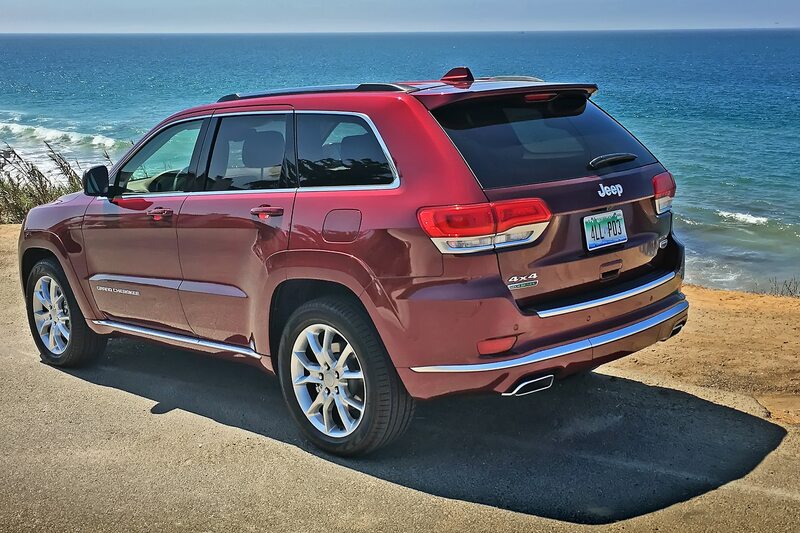 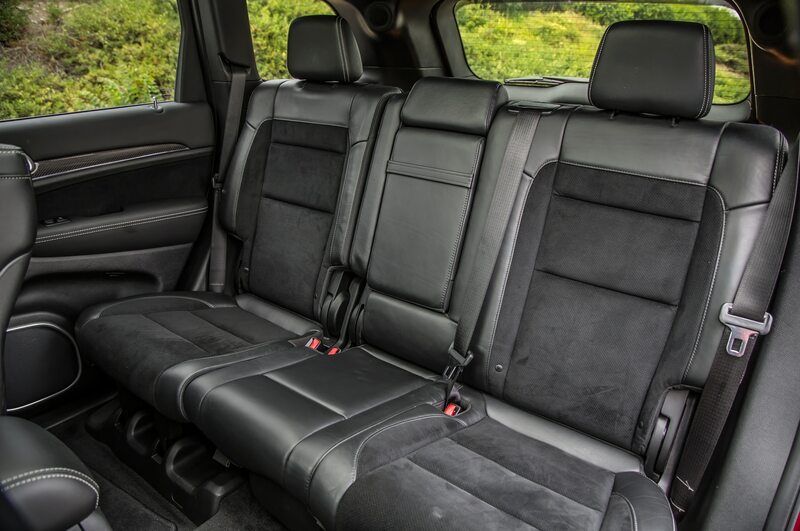 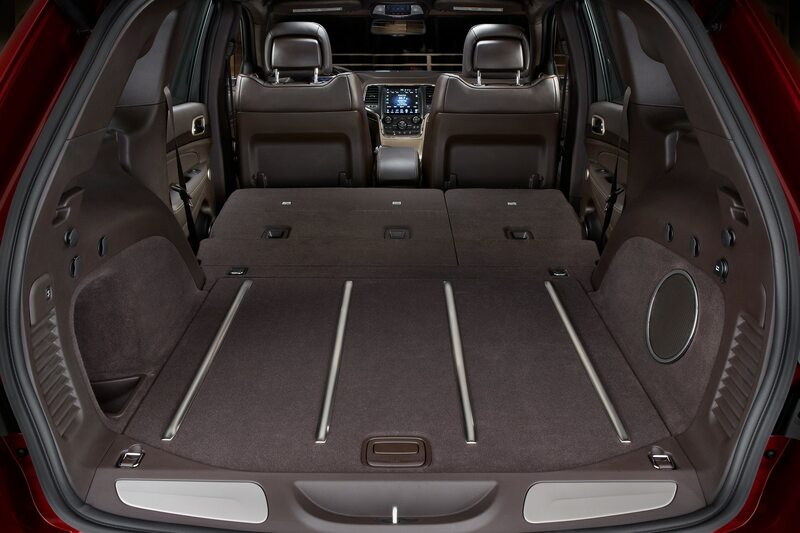 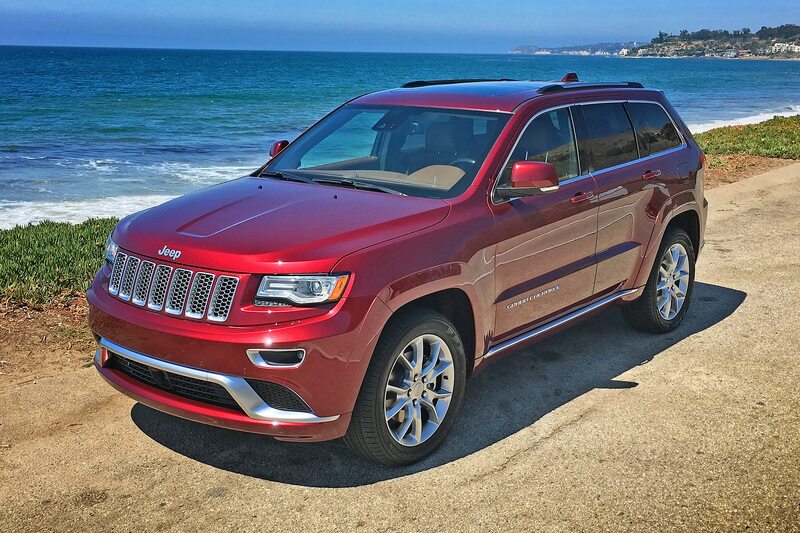 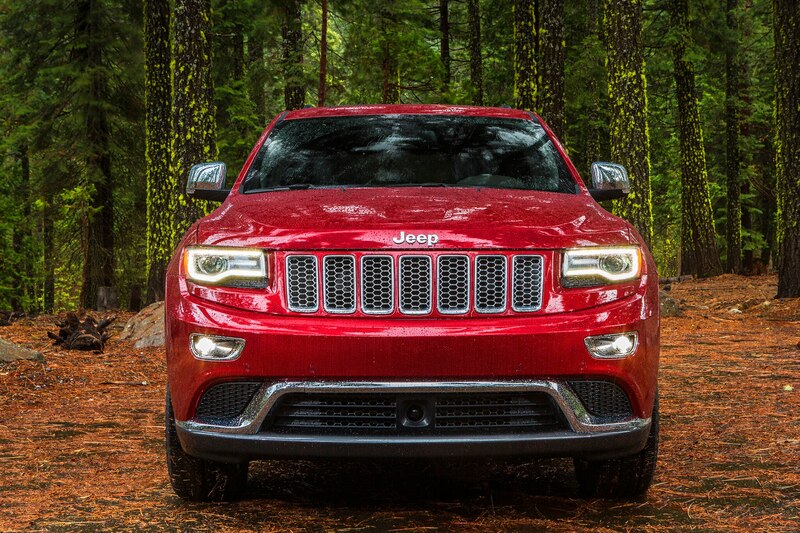 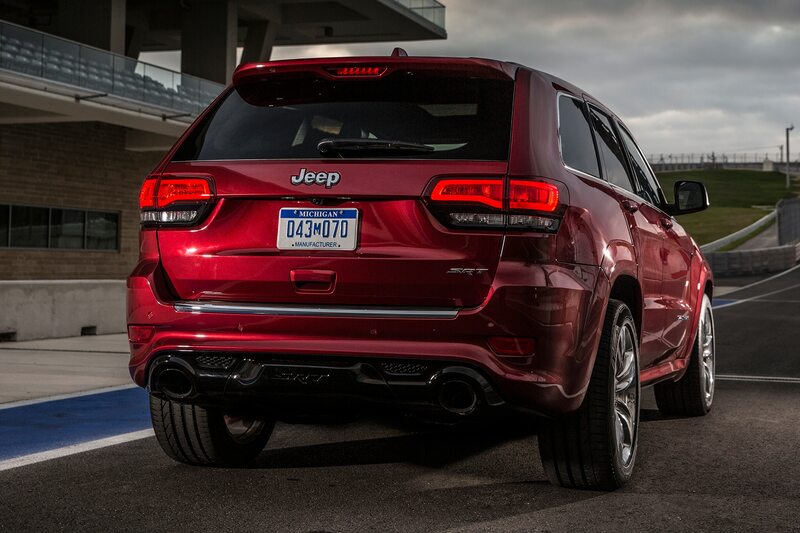 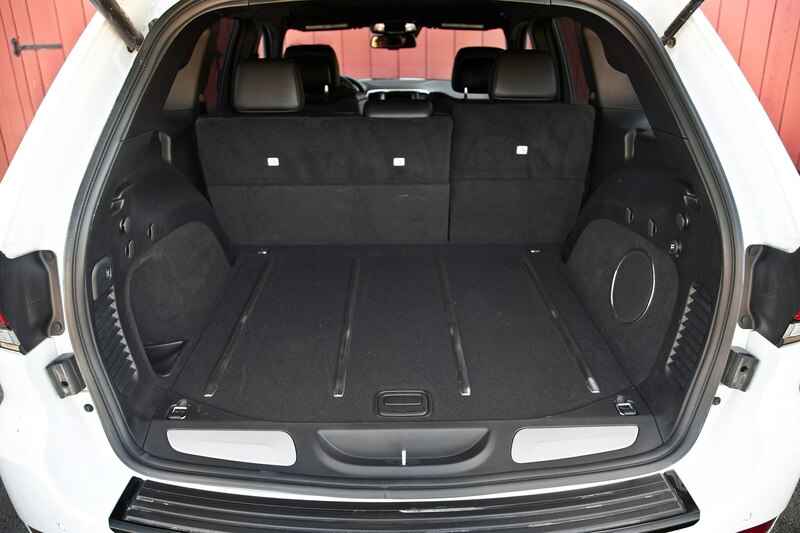 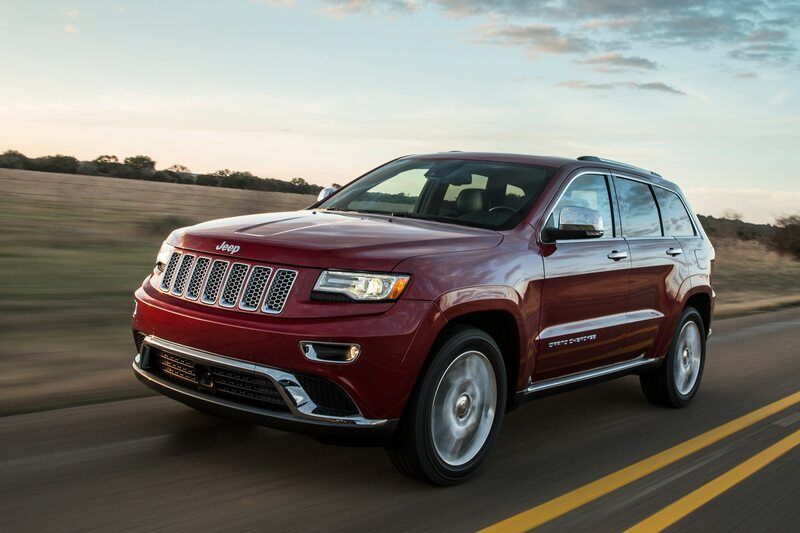 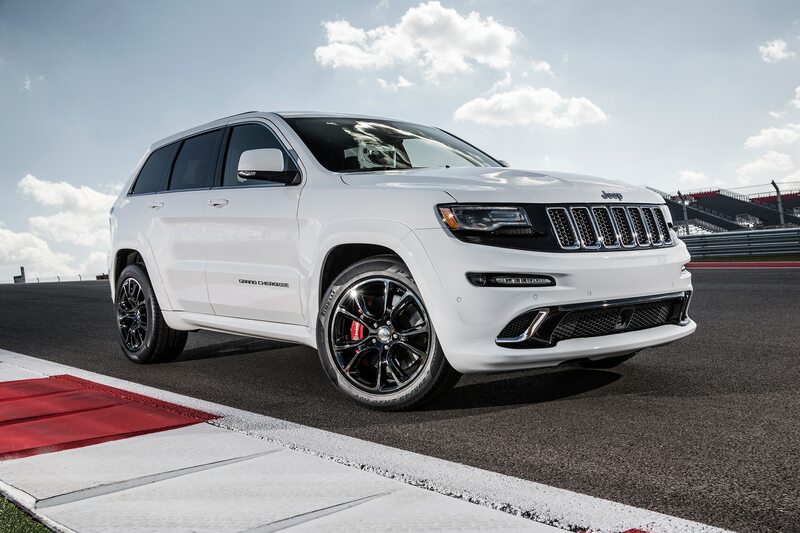 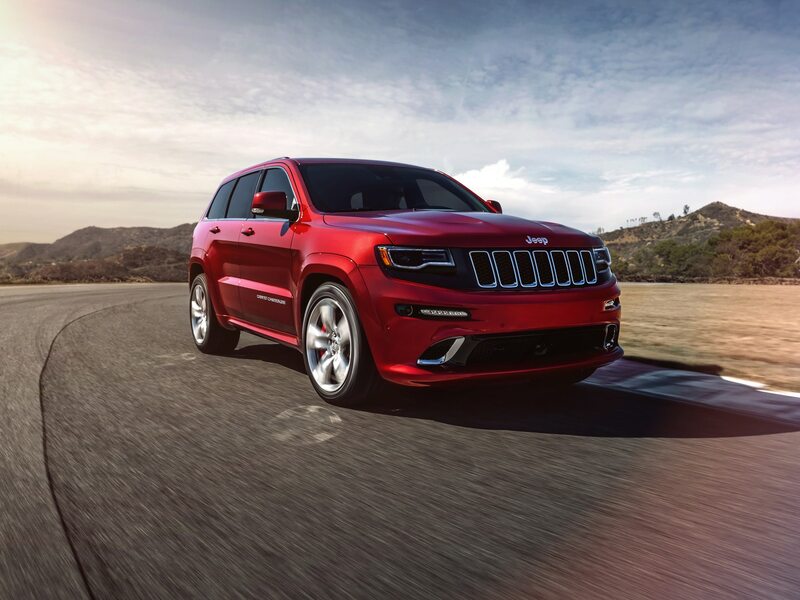 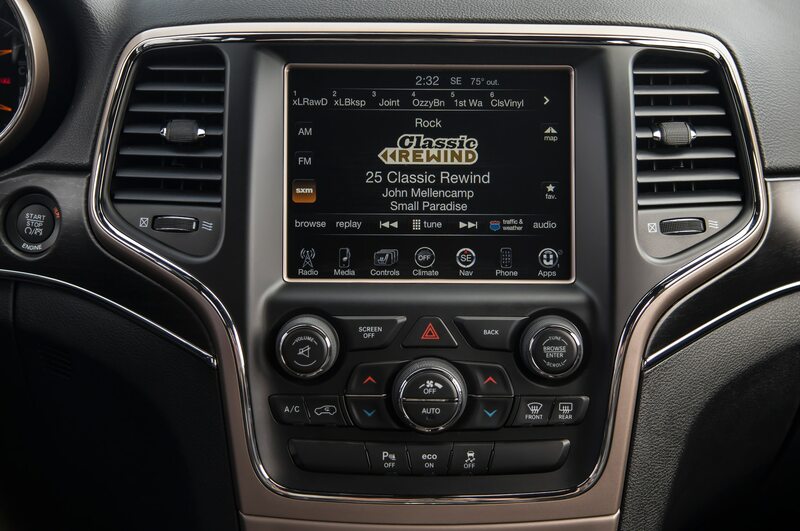 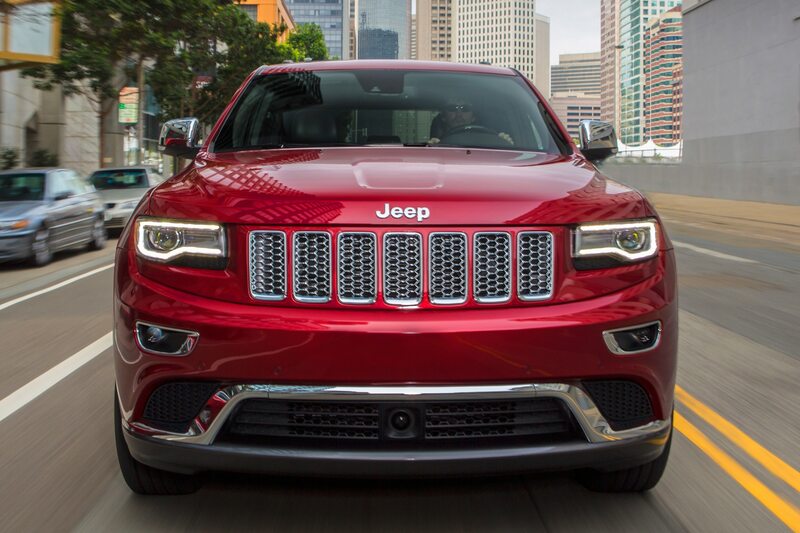 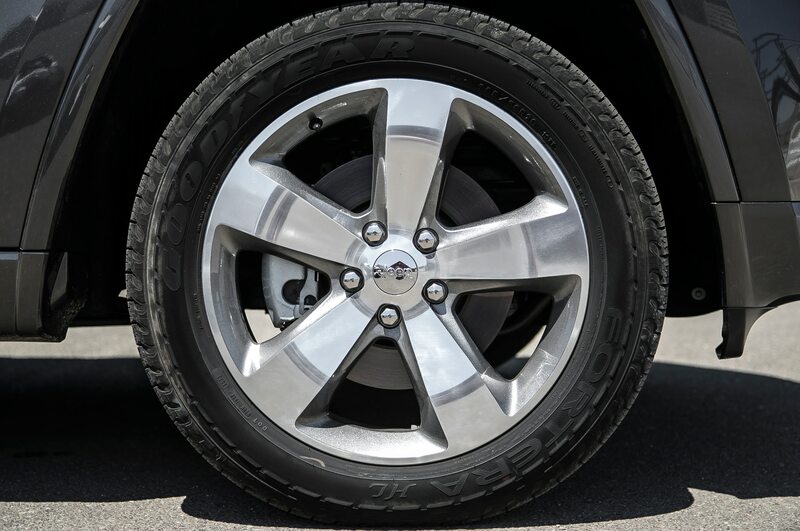 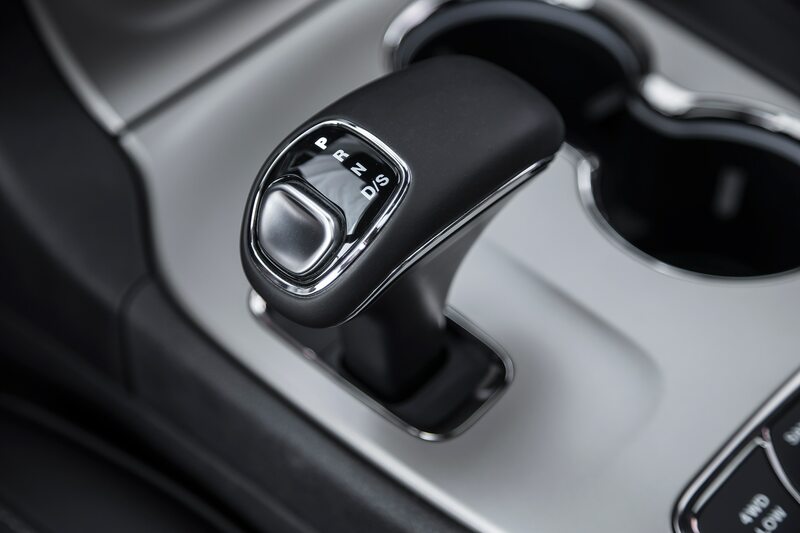 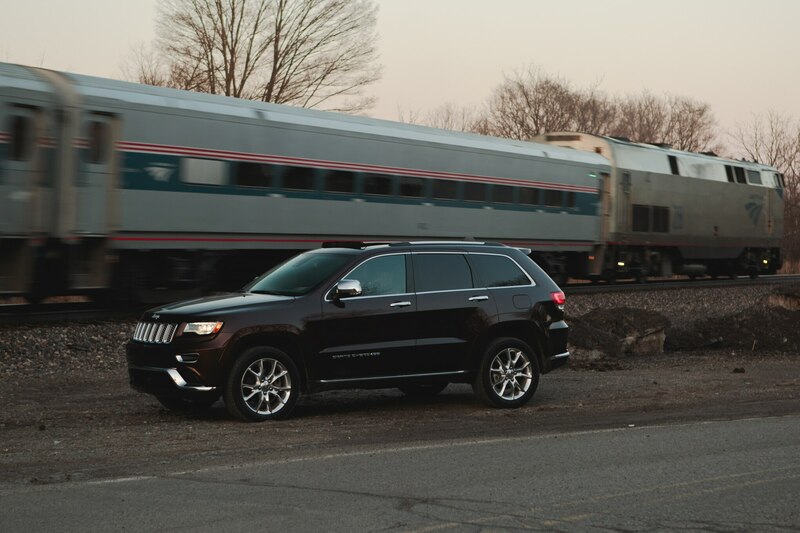 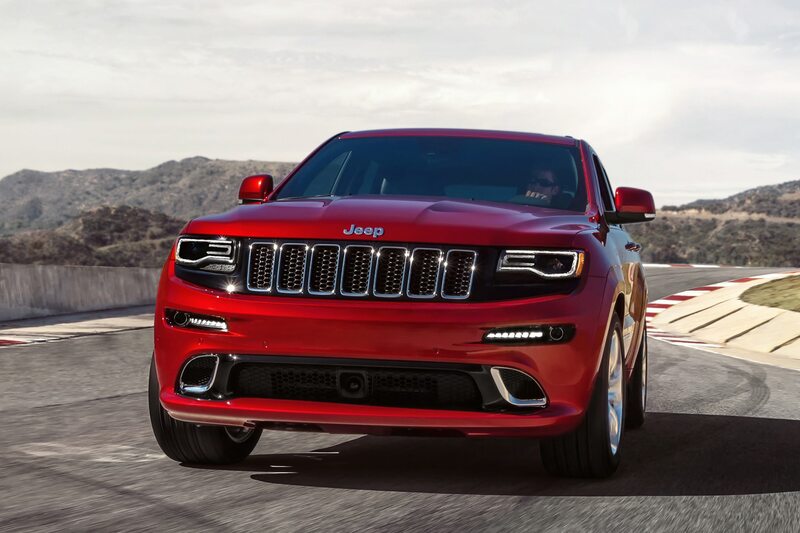 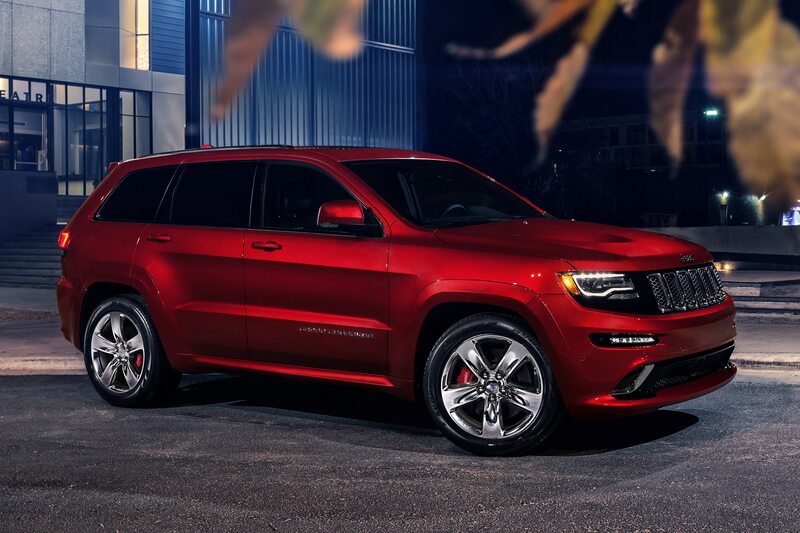 The EPA began enhanced testing on the Jeep Grand Cherokee and Ram 1500 diesels in November 2015, Giles said. 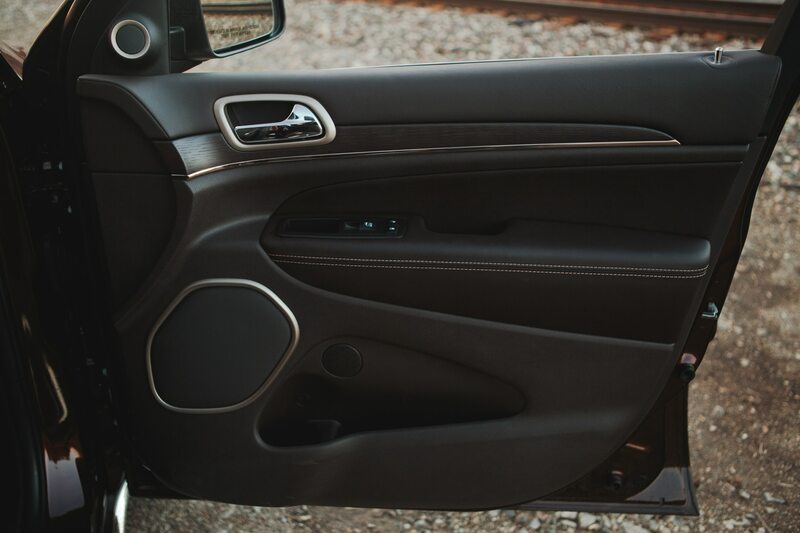 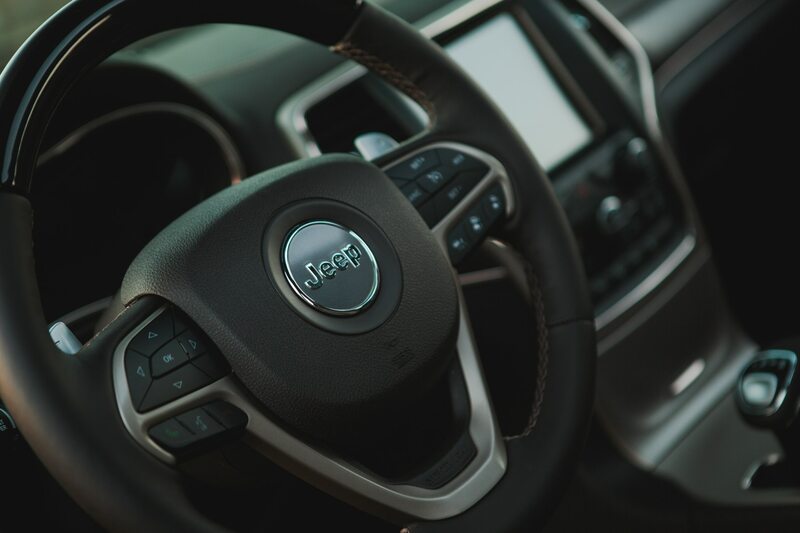 Automakers are required to disclose or explain AECDs that can alter how a vehicle emits air pollution, the EPA says in its press release. 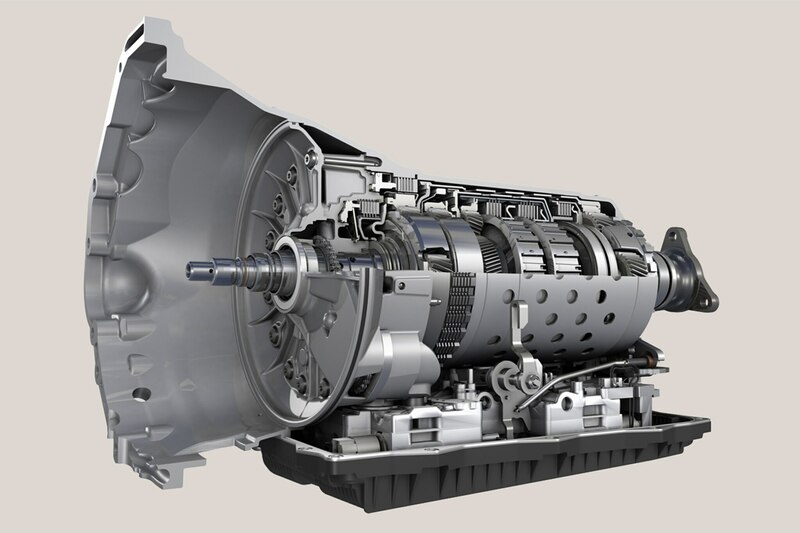 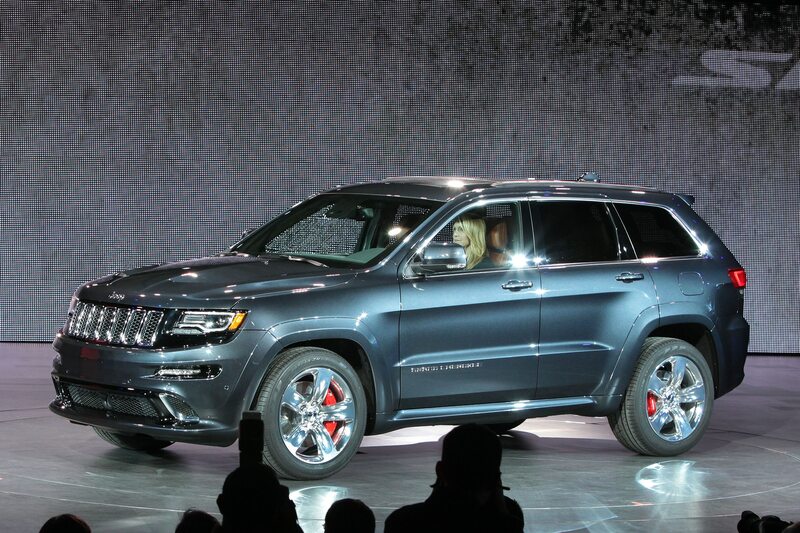 “We have not heard from [FiatChrysler] yet, explaining the emissions control devices,” Giles said Thursday. 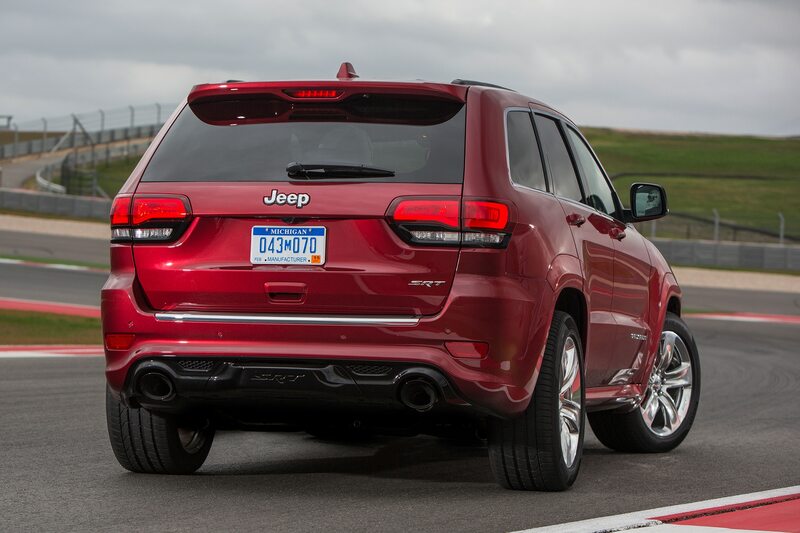 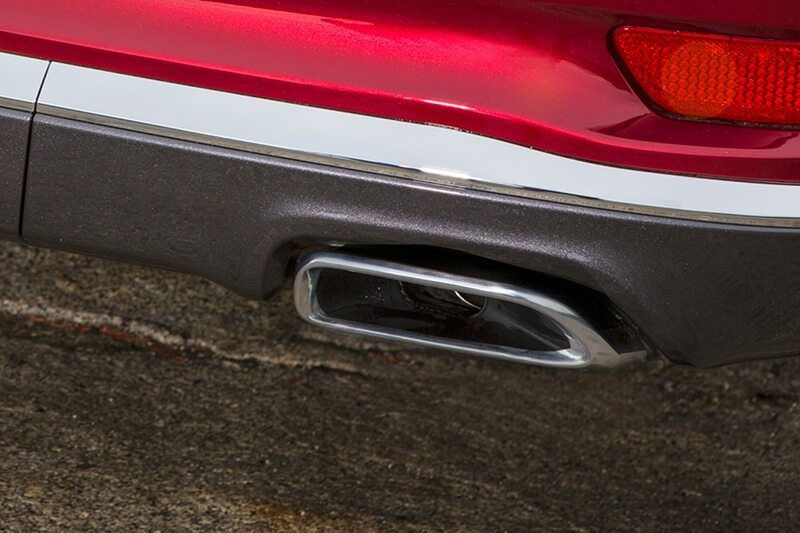 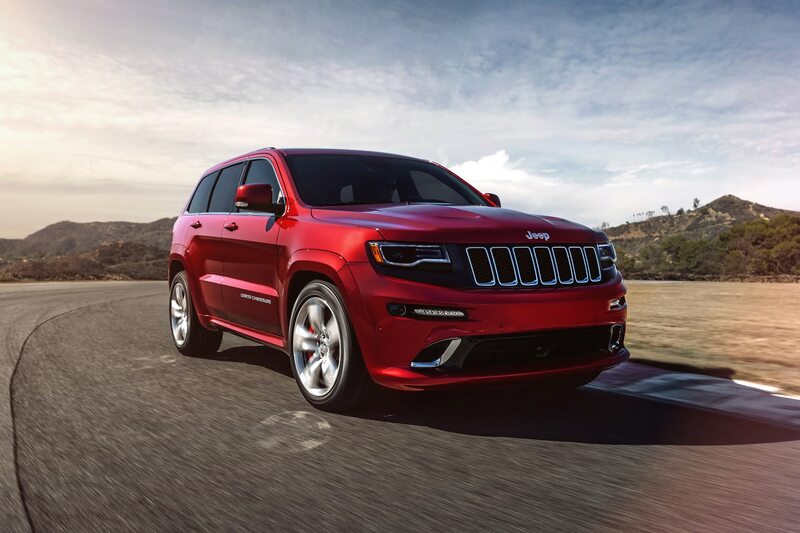 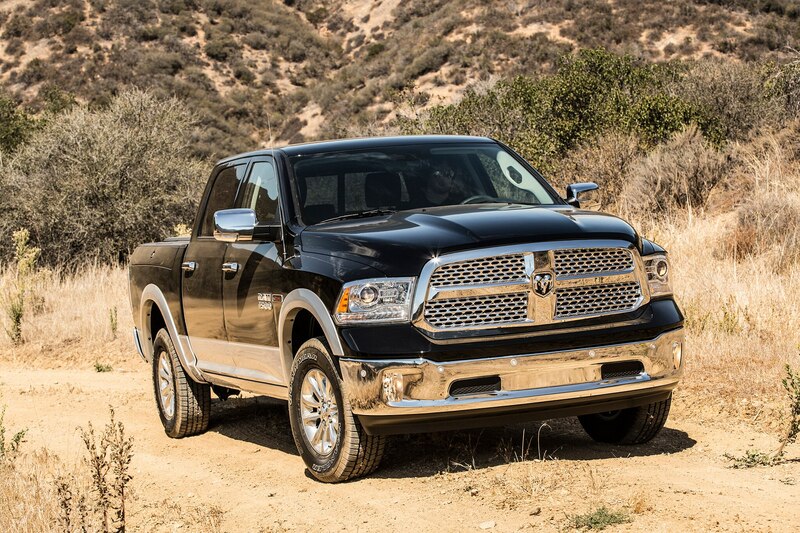 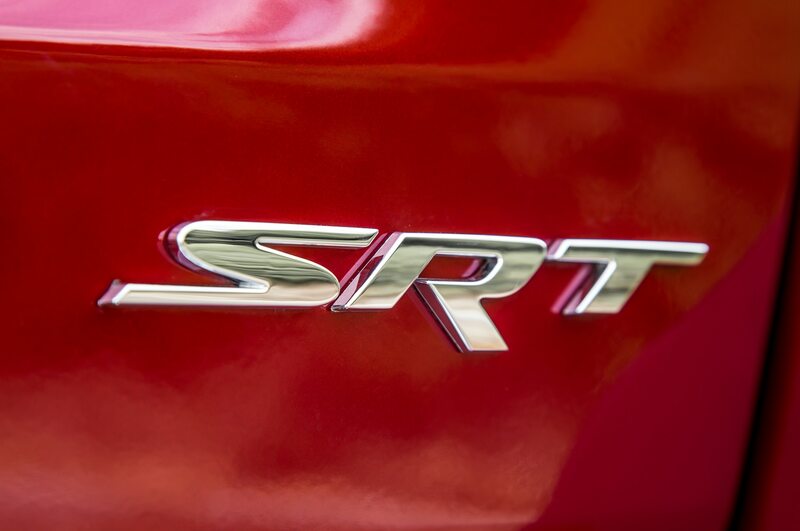 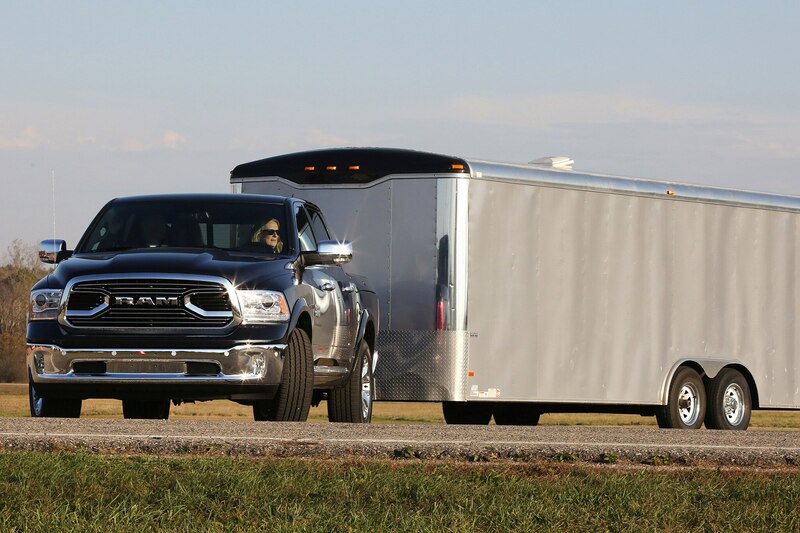 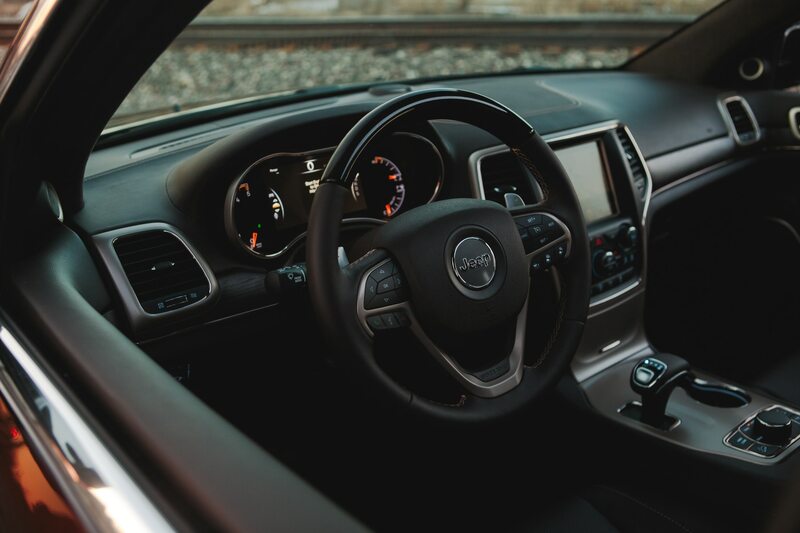 The EPA is alleging that FiatChrysler used software that affects the emissions controls, and that the investigation remains ongoing. 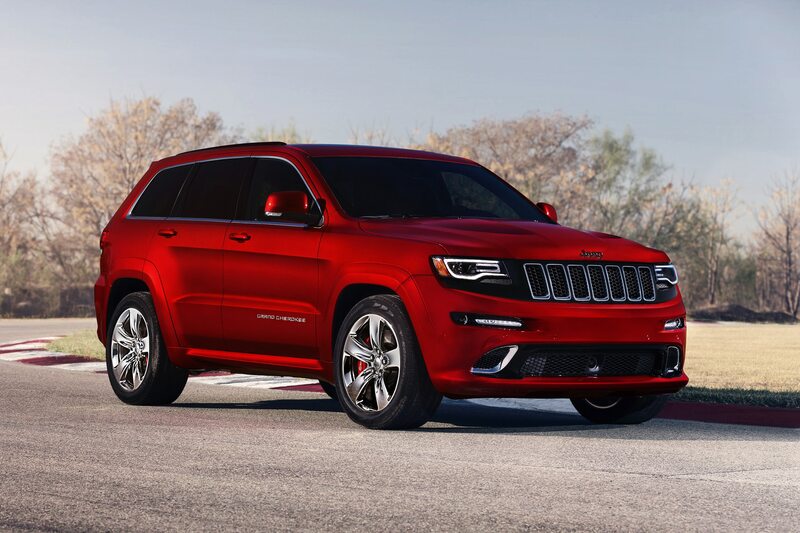 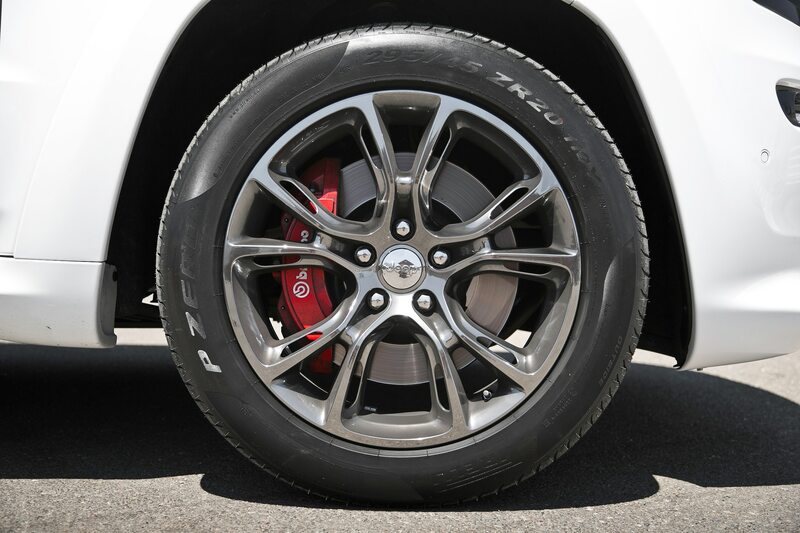 FiatChrysler could face penalties of up to $44,539 per vehicle, Giles said, which could total more than $4.6 billion for the automaker. 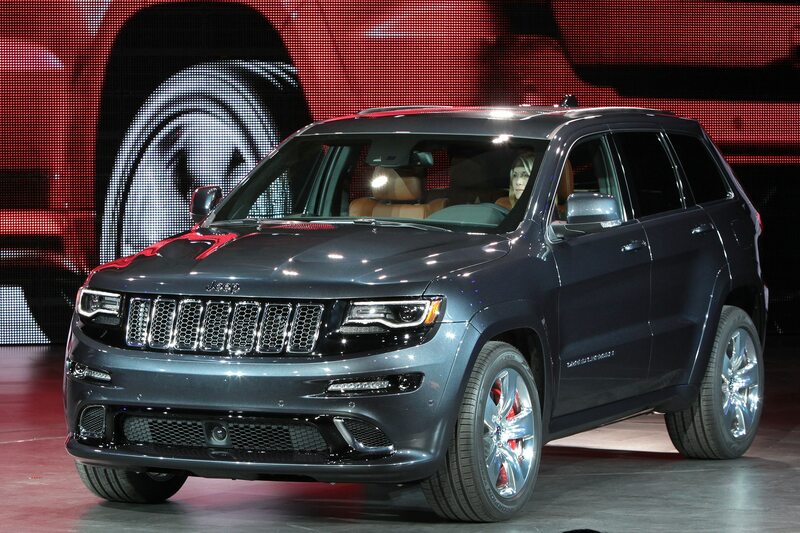 Shares of FiatChrysler common stock plunged 12.5 percent, to $9.70 per share following a Reuters news story Thursday morning breaking the EPA notice, before trading was halted on the New York Stock Exchange. 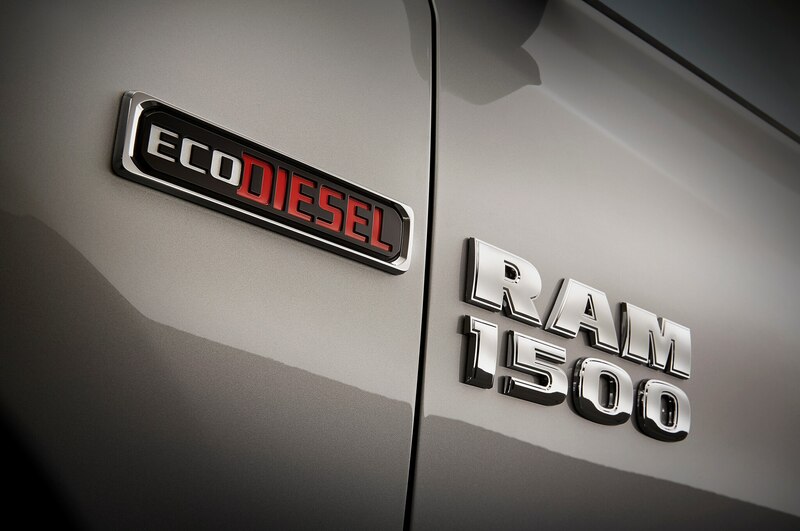 The EPA said in its press conference that enhanced testing has turned up eight “defeat” devices designed so that the Jeep and Ram diesels can meet emissions testing standards but operate differently, in violation of Clean Air Act standards, under “normal driving,” which can include prolonged drives at higher speeds, Giles said Thursday. 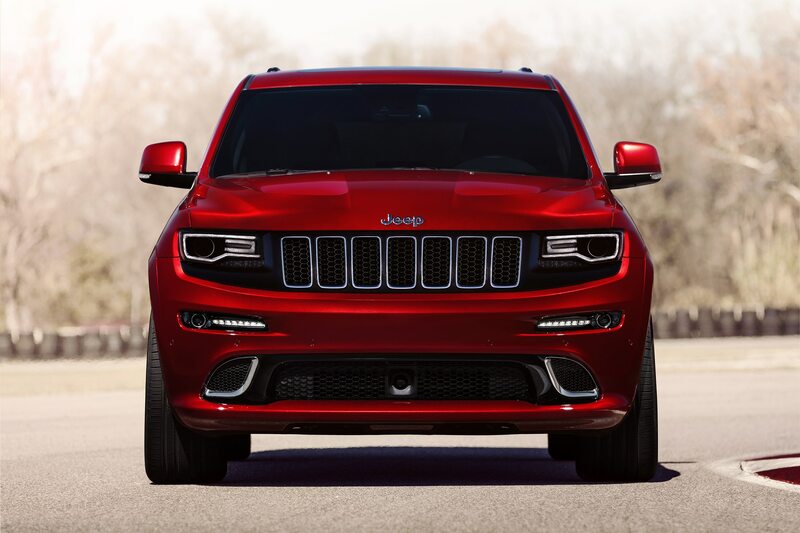 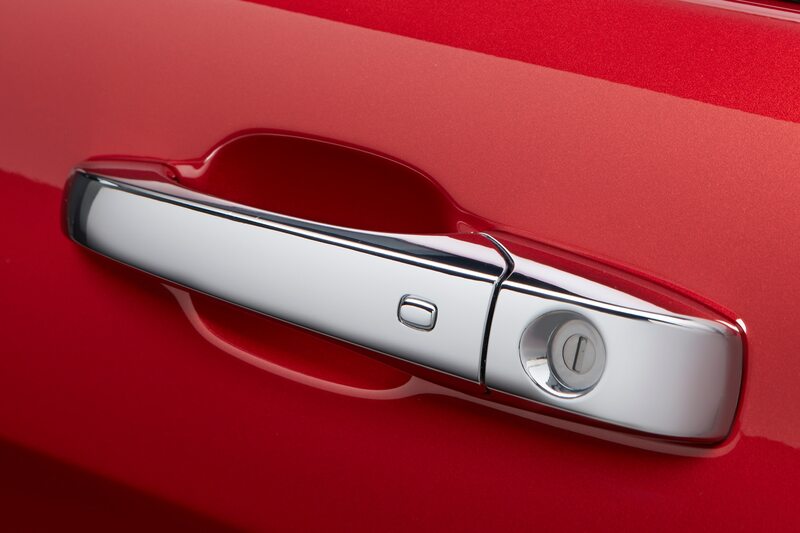 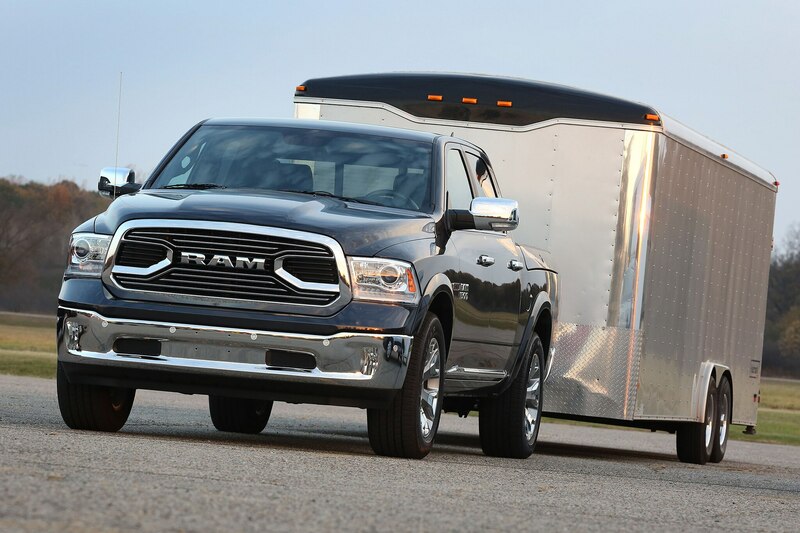 FiatChrysler has “spent months providing voluminous information in response to requests from the EPA and other governmental authorities” the company said. 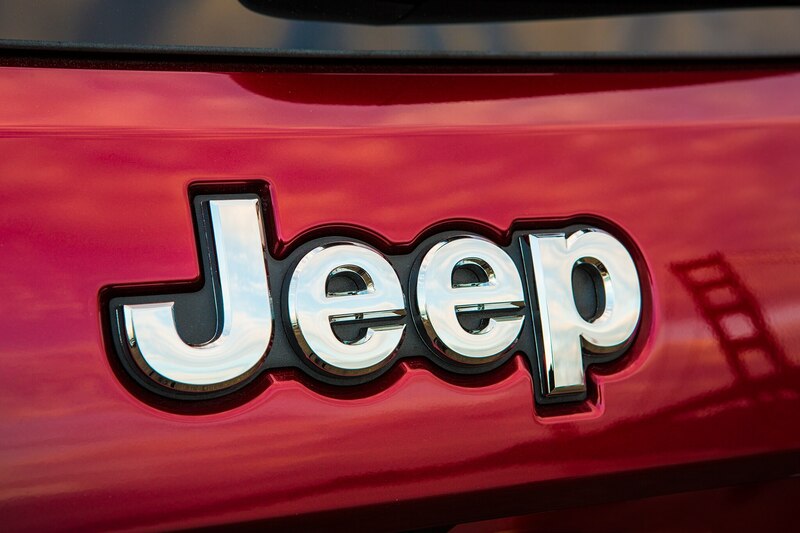 One major factor separating the FiatChrysler case from VW’s is that there is no alleged attempt to evade discovery, according to EPA. 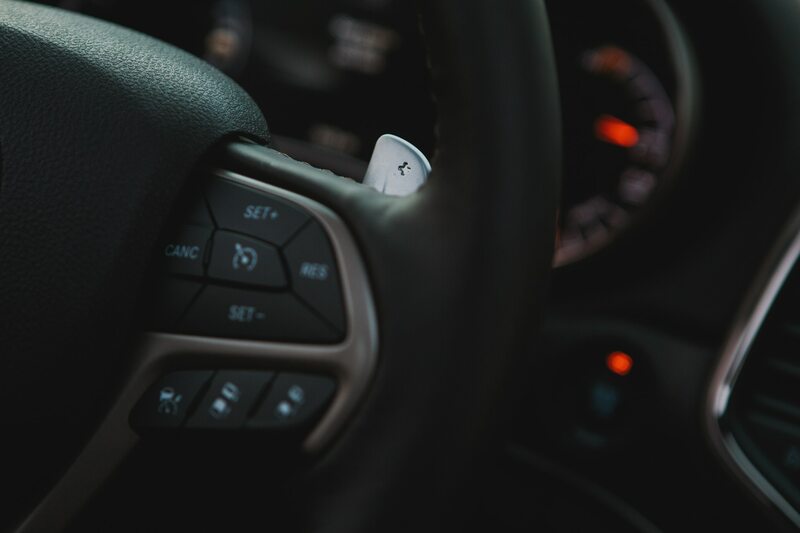 Conversely, VW has pleaded guilty to charges of conspiracy to commit wire fraud and to violate the Clean Air Act, and to customs violations and obstruction of justice, The New York Times has reported. 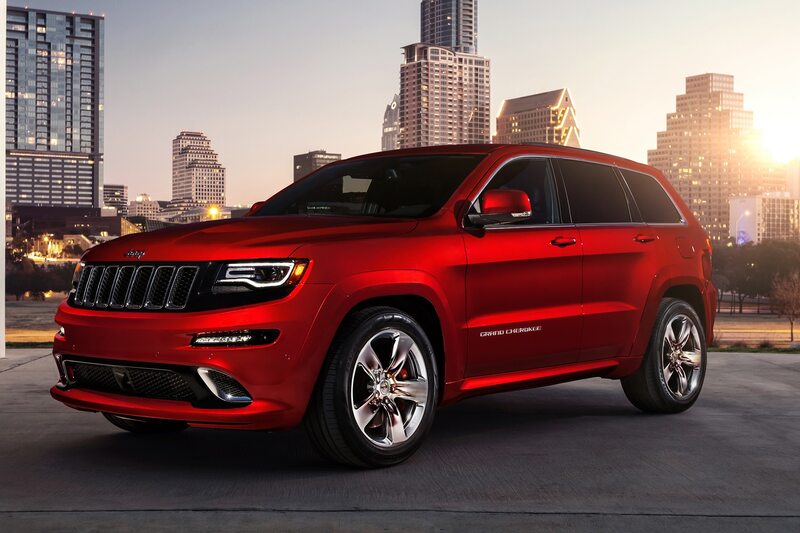 Although incoming President Trump has publicly addressed only the industry issue of selling vehicles in the U.S. that are produced in Mexico and elsewhere, there has been a growing expectation that the new administration will ease up on regulatory issues. 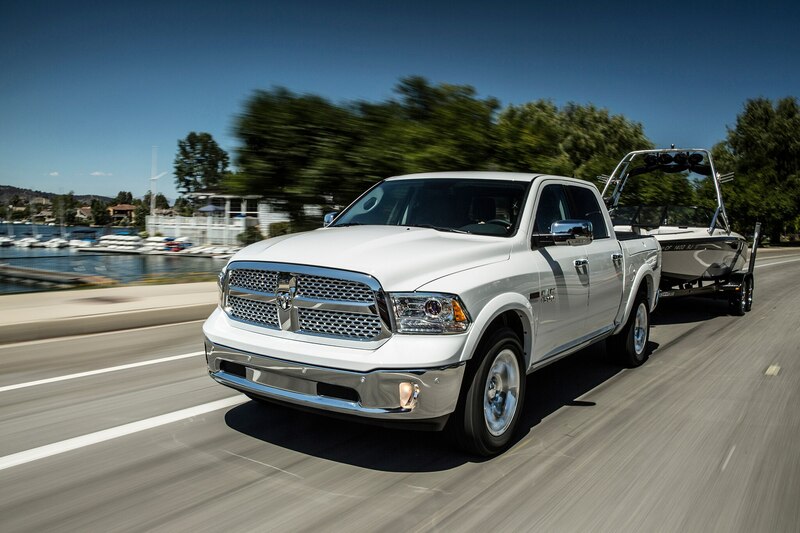 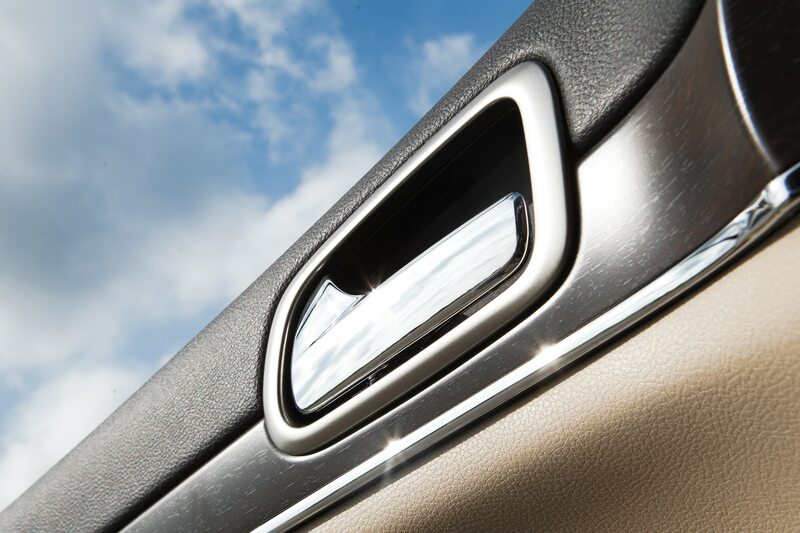 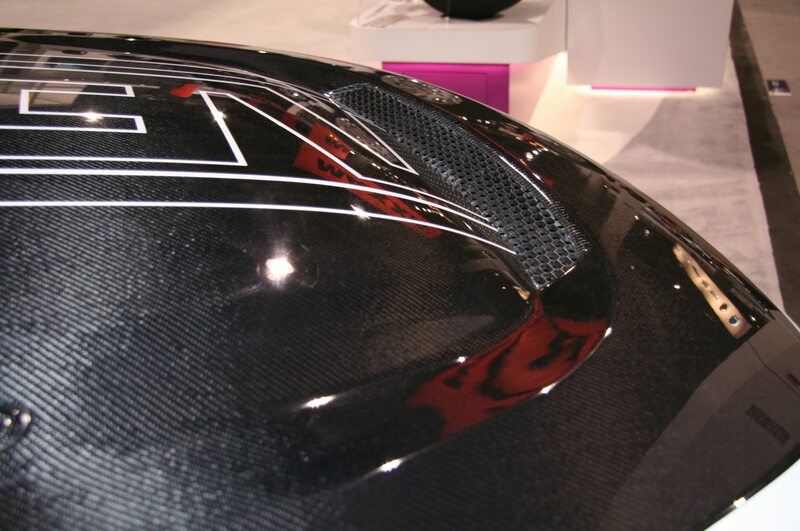 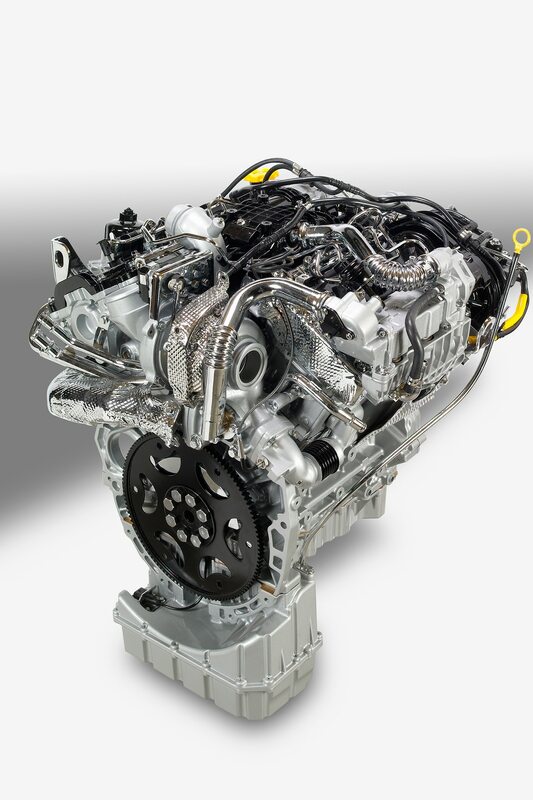 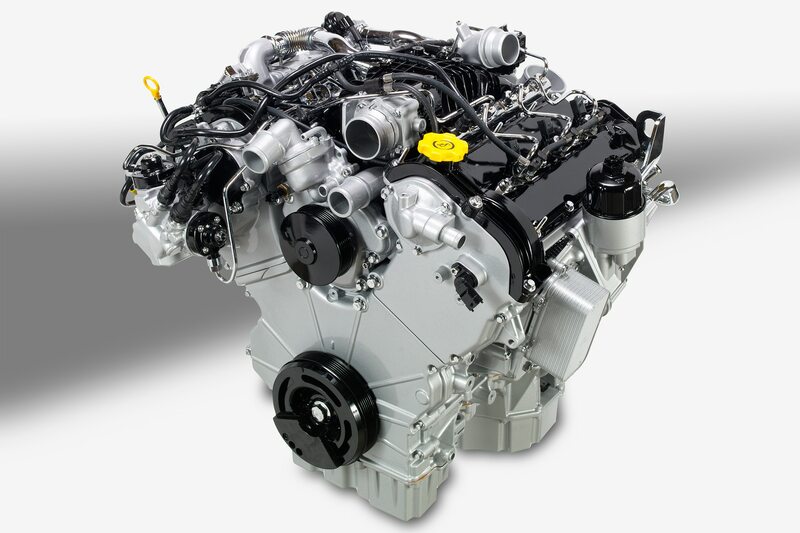 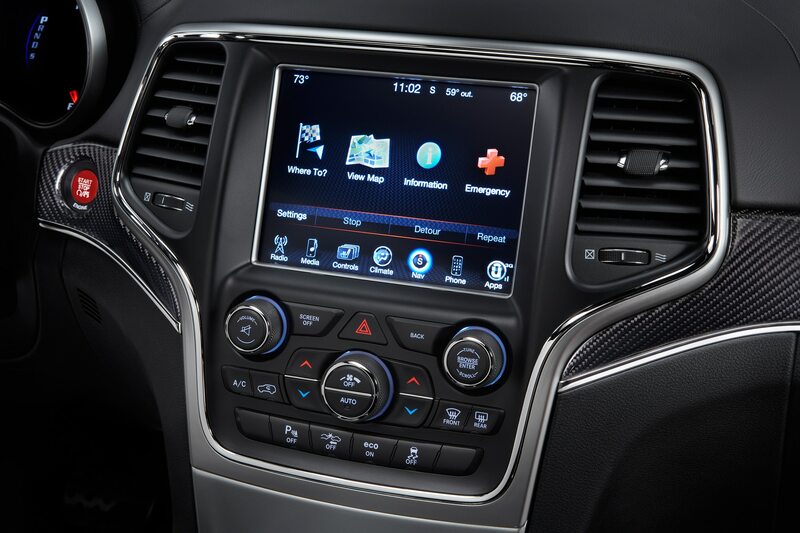 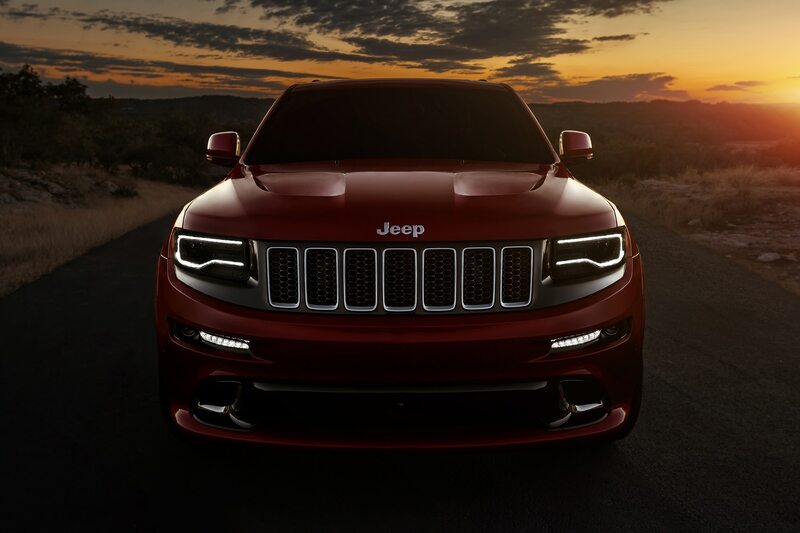 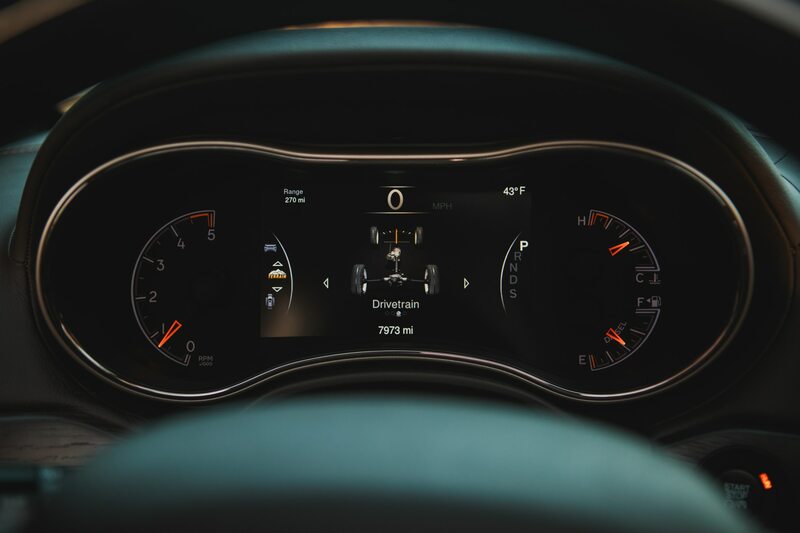 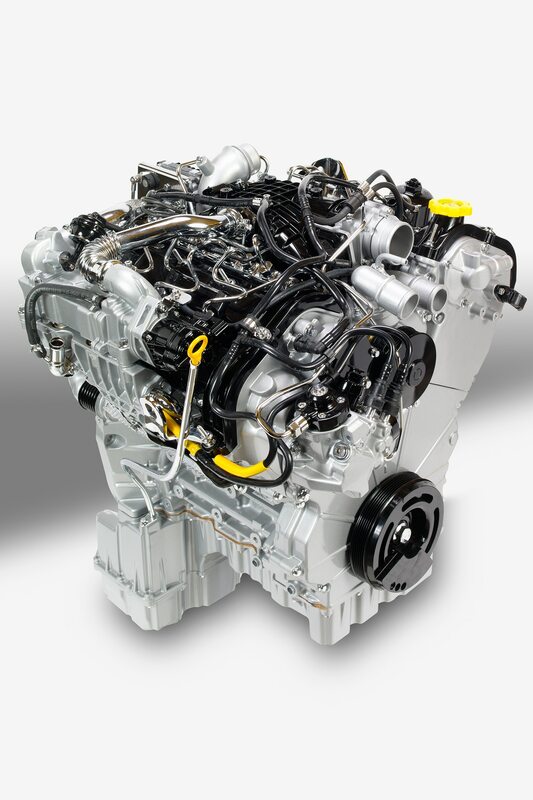 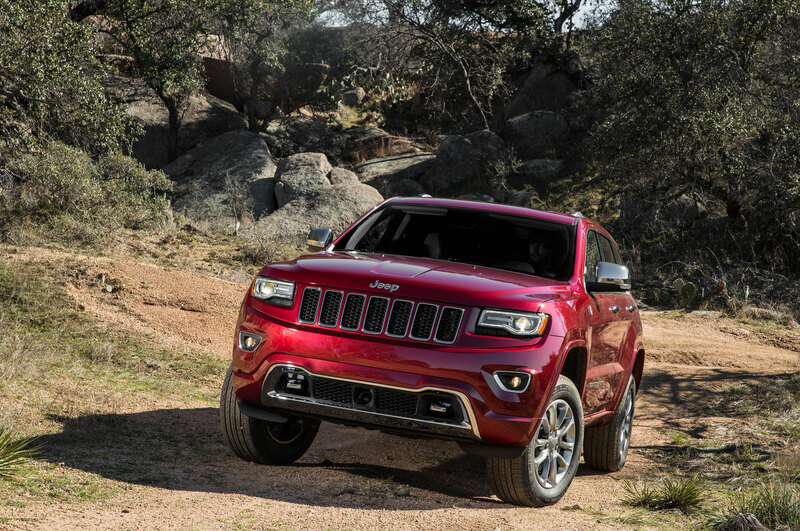 “FCA U.S. looks forward to the opportunity to meet with the EPA’s enforcement division and representatives of the new administration to demonstrate that FCA U.S.’s emissions control strategies are properly justified and thus are not ‘defeat devices’ under applicable regulations and to resolve this matter expeditiously,” the automaker said in its press release. 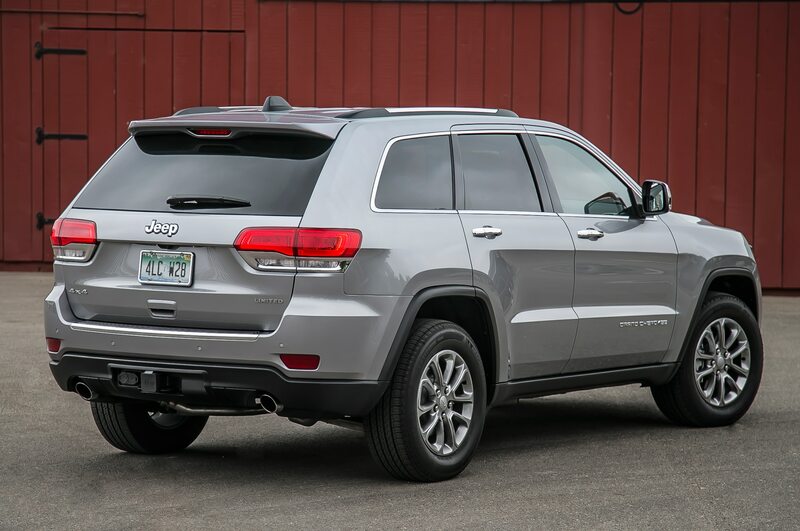 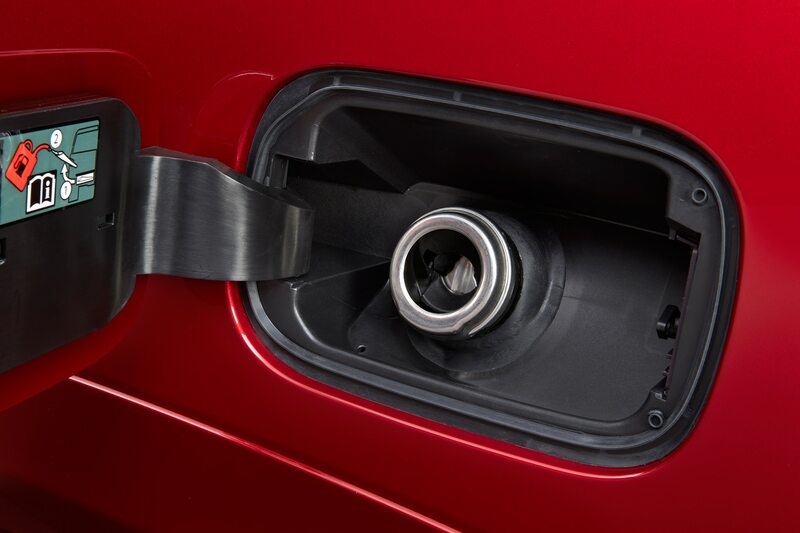 As of noon Thursday, no 2017 model Jeep Grand Cherokee and Ram 1500 diesels were listed on the EPA’s fueleconomy.gov website, but the EPA’s Giles said that it is not as a result of the notice of violation for the 2014-16 models. 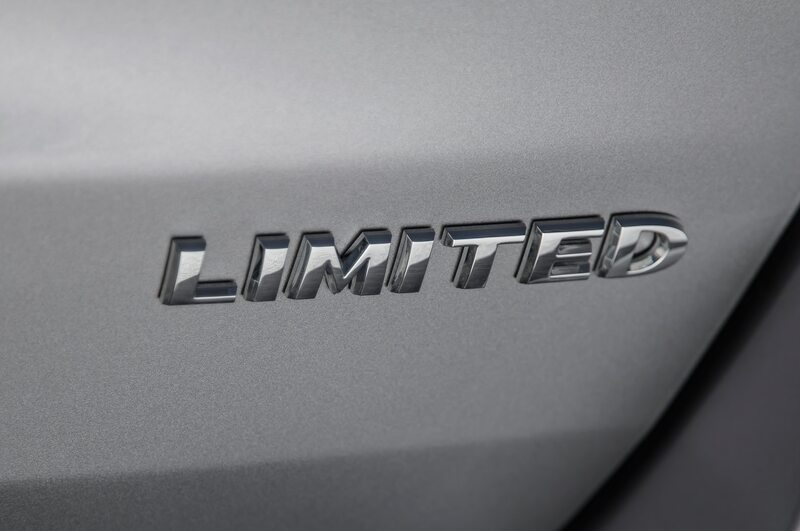 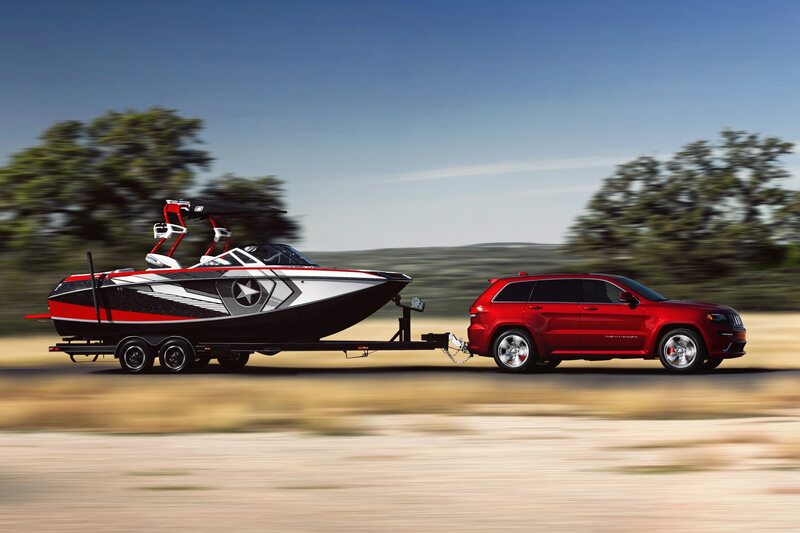 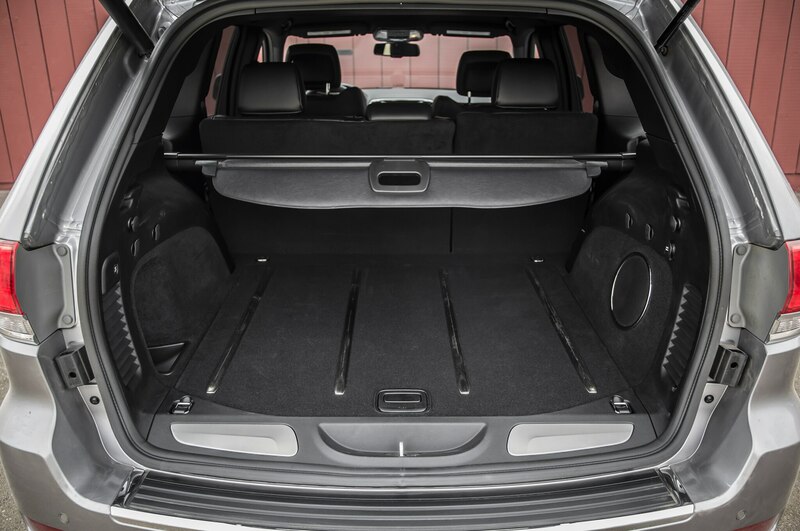 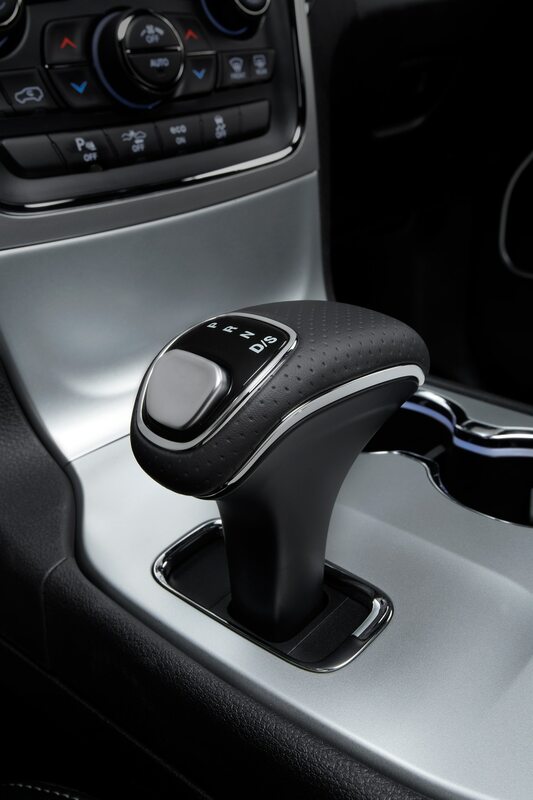 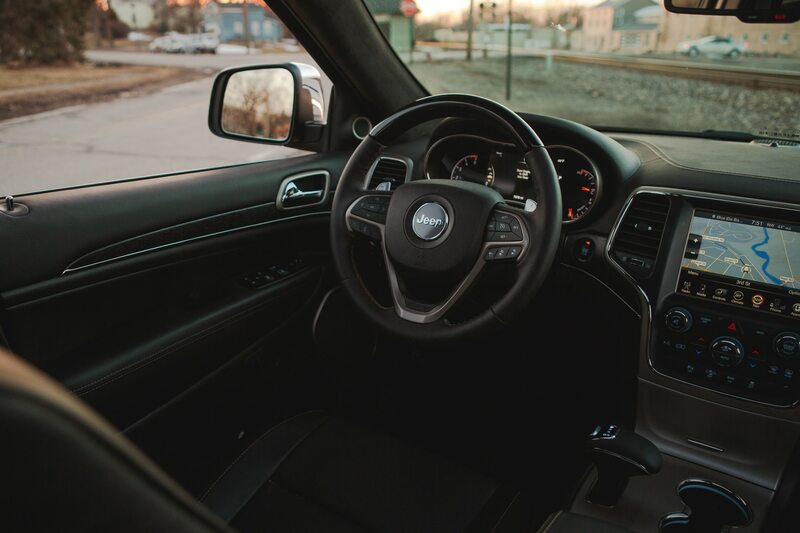 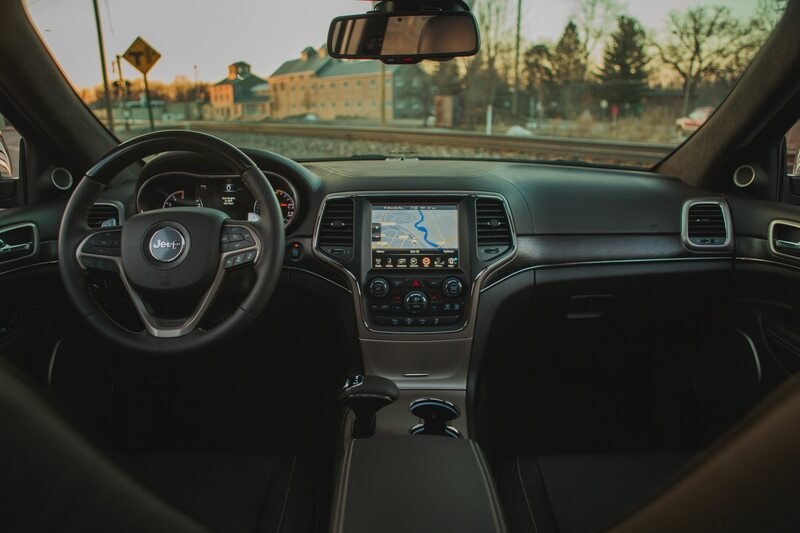 Volkswagen recently announced it has no plans to ever sell diesel models in the U.S., while General Motors has announced diesel options for its Chevrolet Cruze and Equinox, and GMC Terrain. 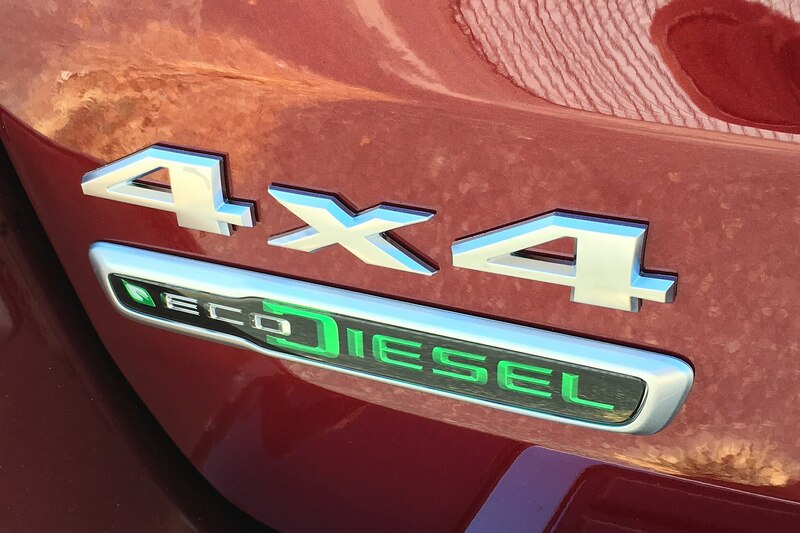 Mazda plans to offer a diesel in its CX-5 later this year and Ford is adding a diesel to its the best-selling F-150 half-ton pickup. 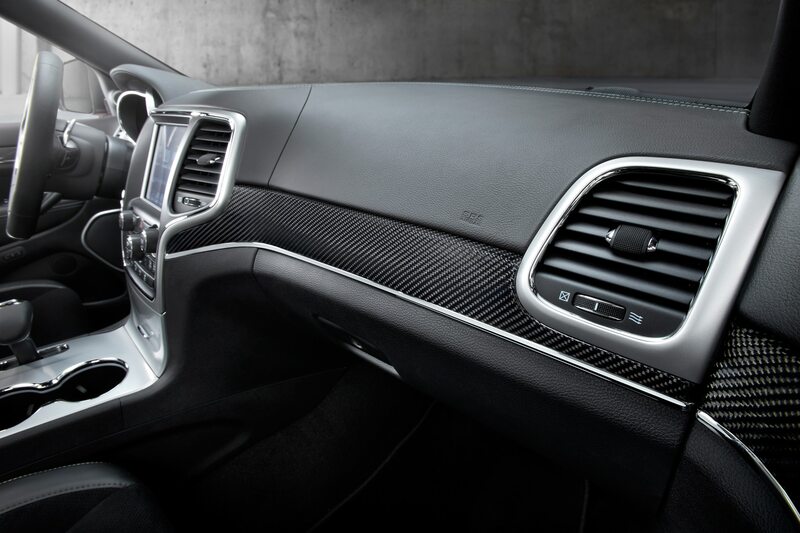 36 / 68 cu. 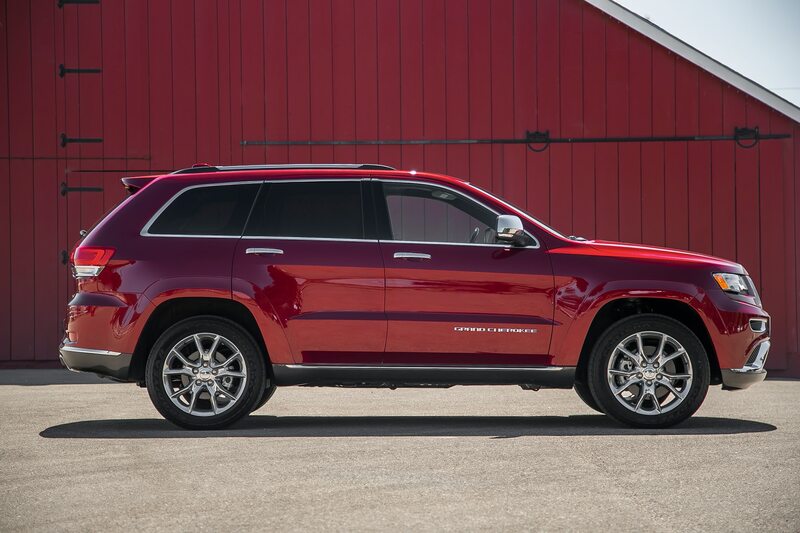 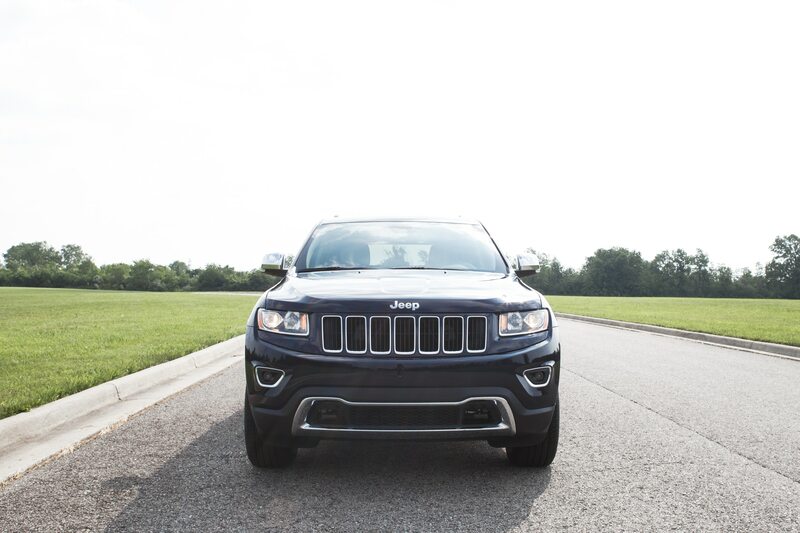 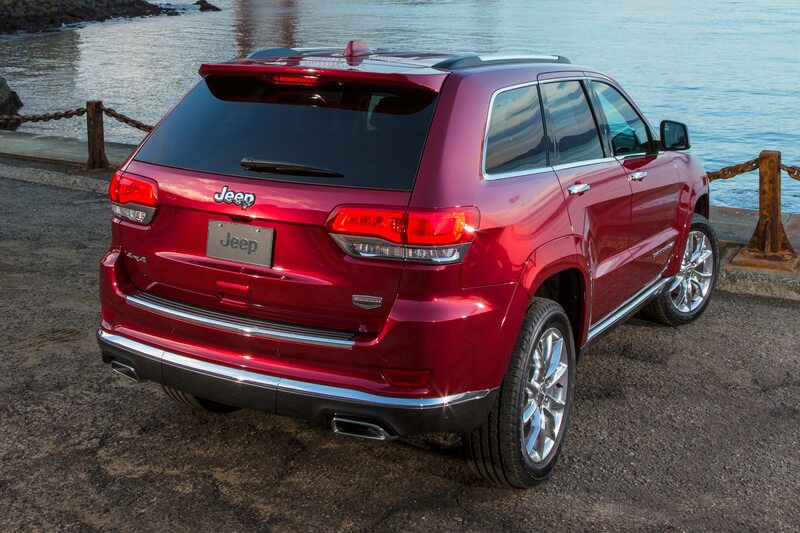 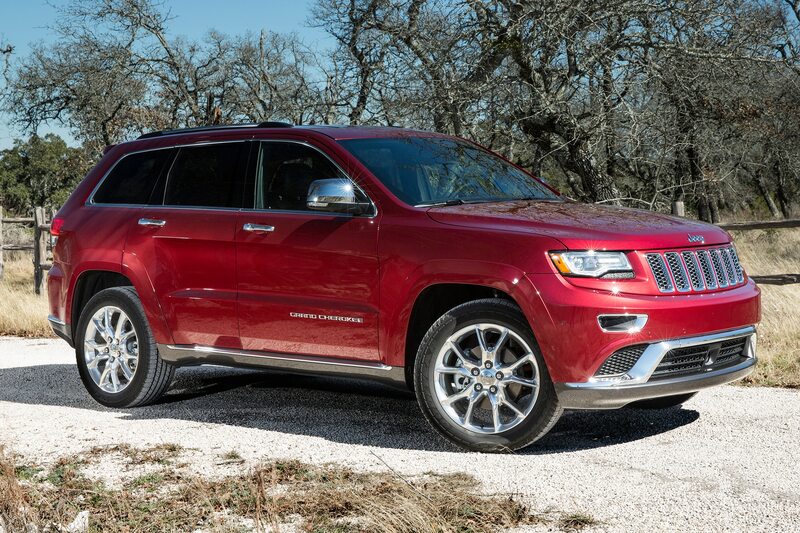 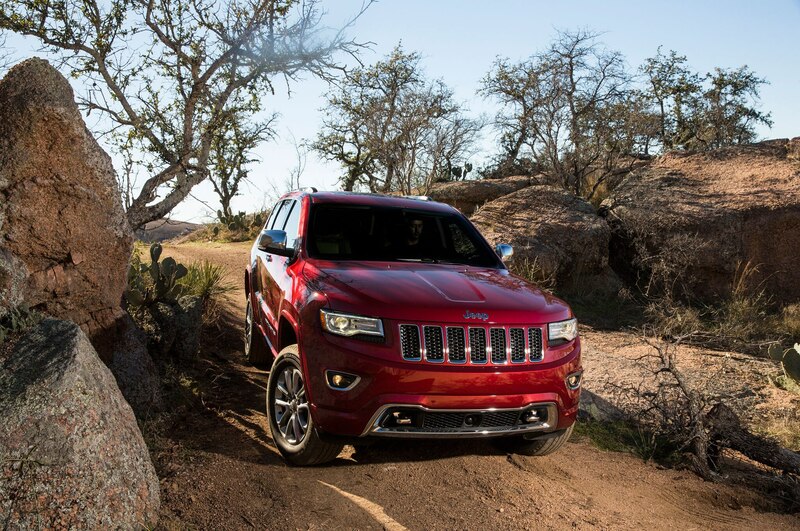 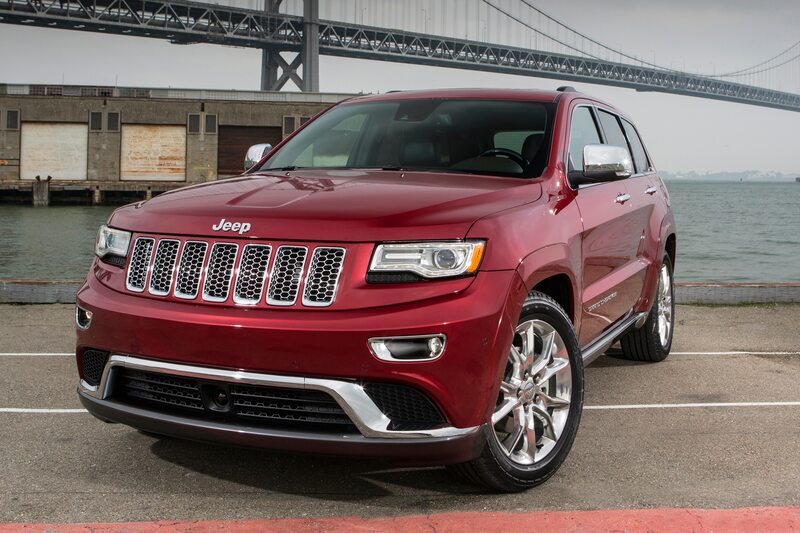 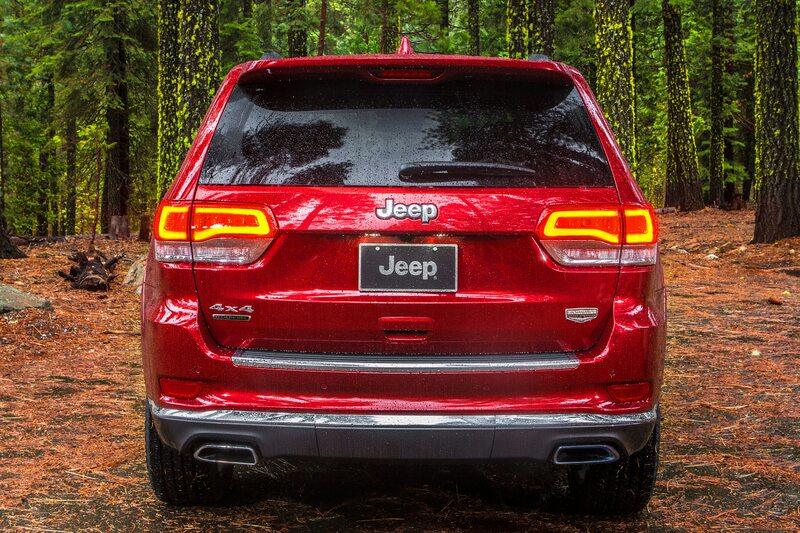 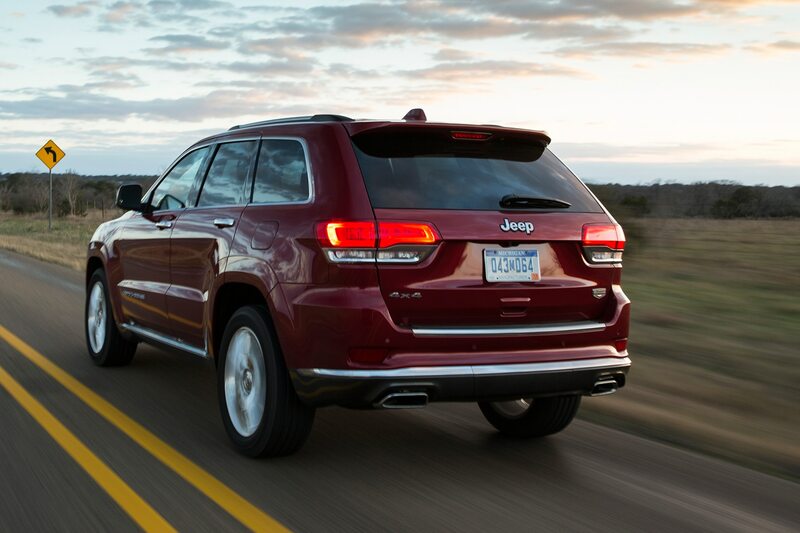 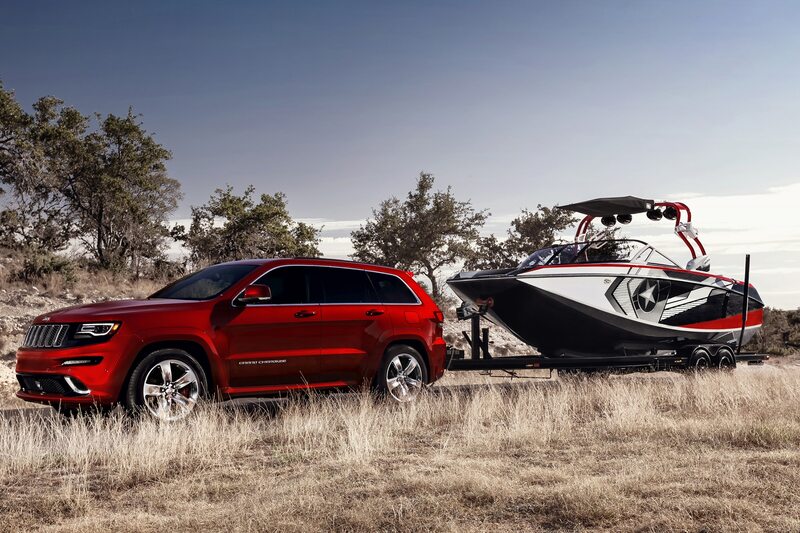 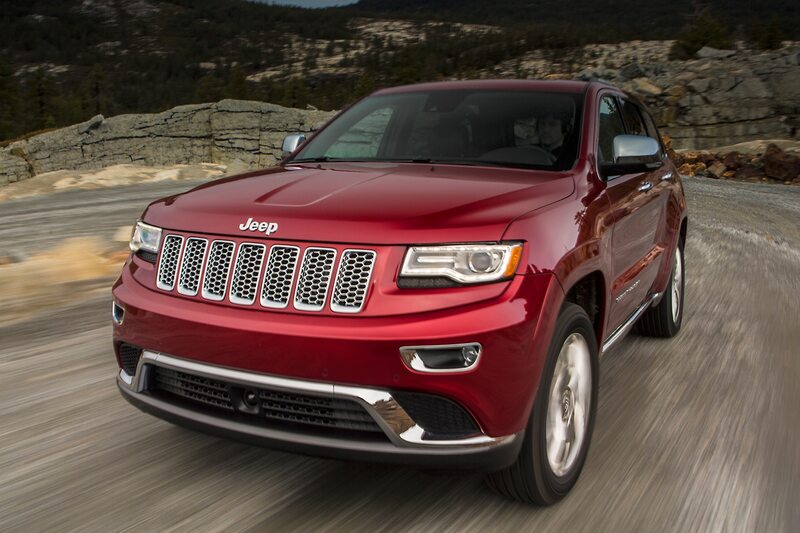 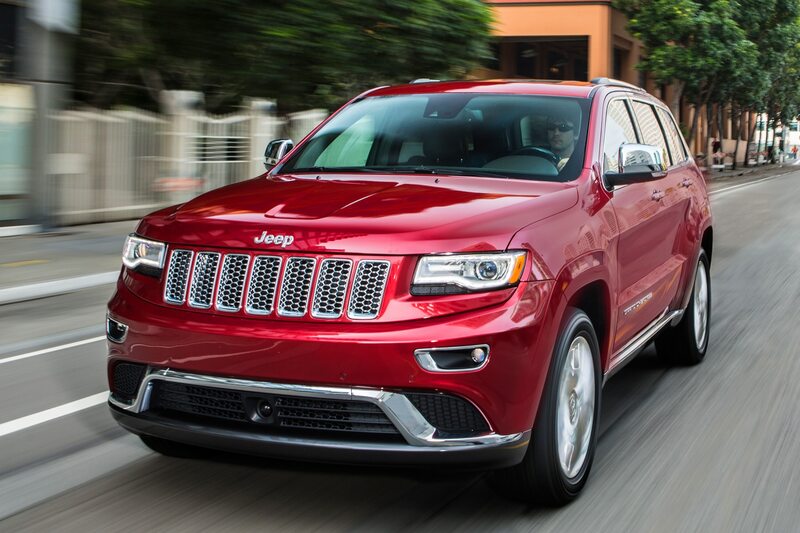 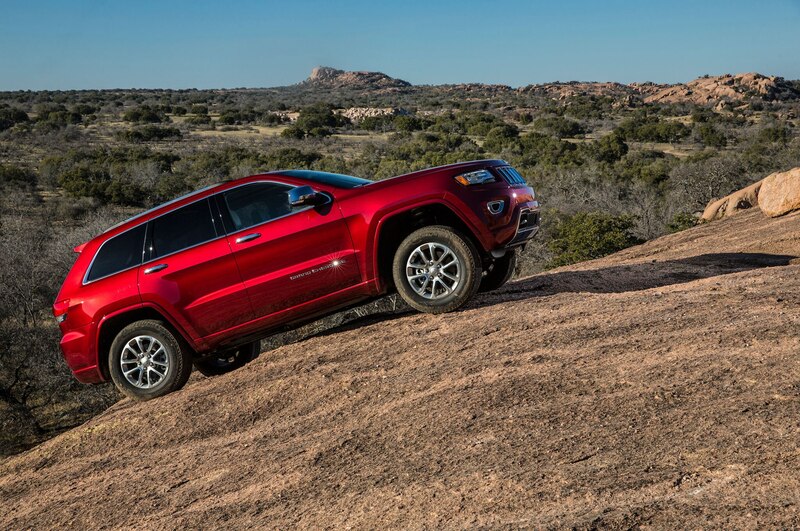 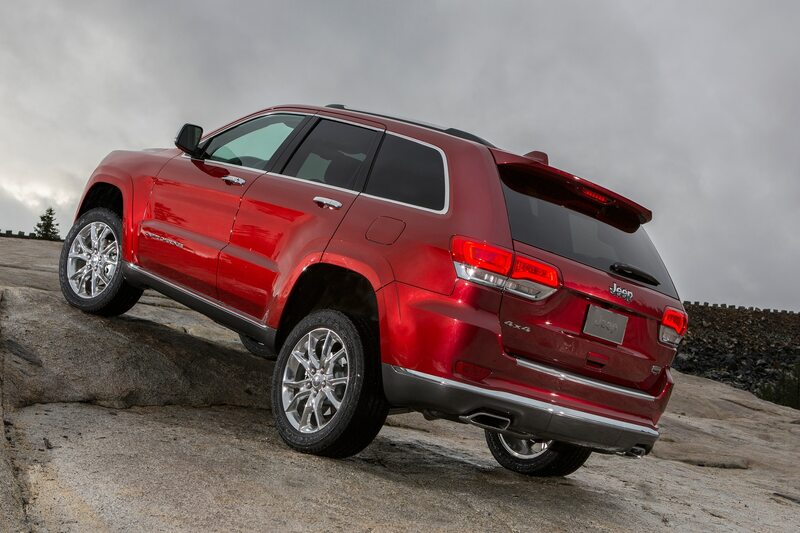 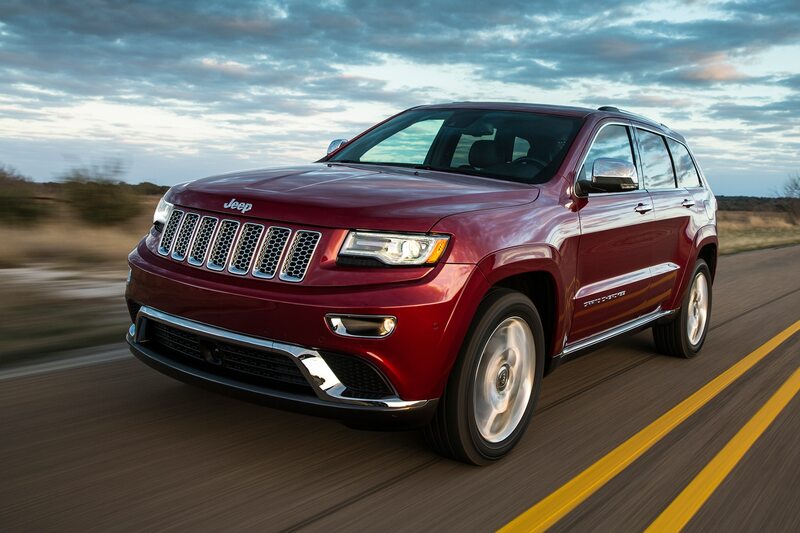 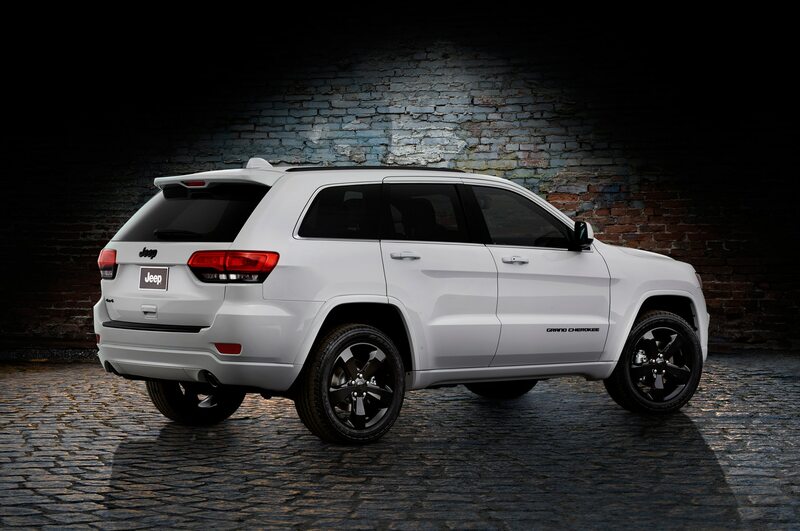 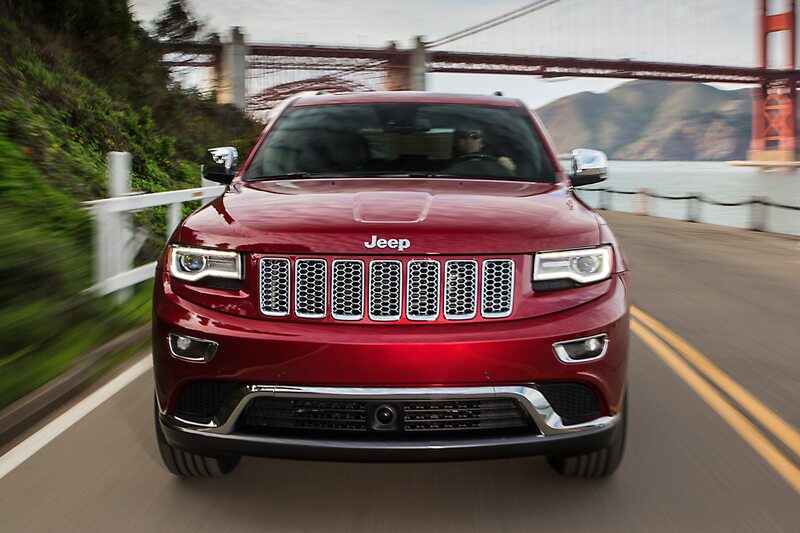 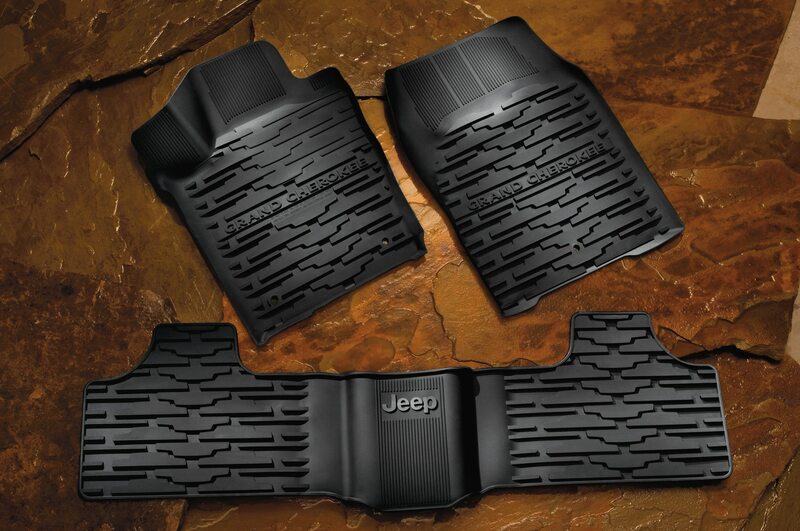 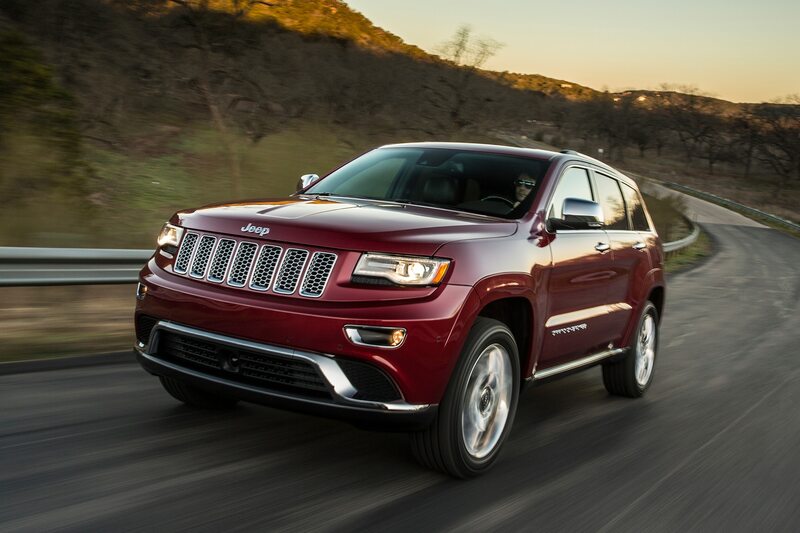 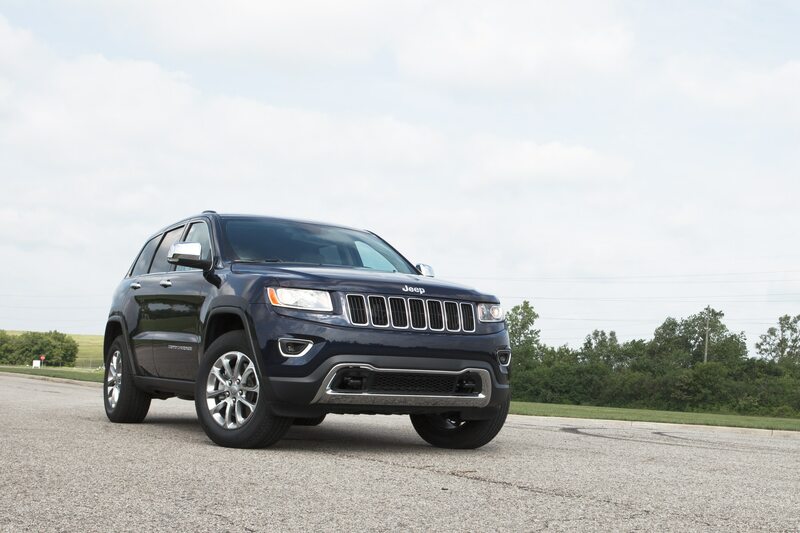 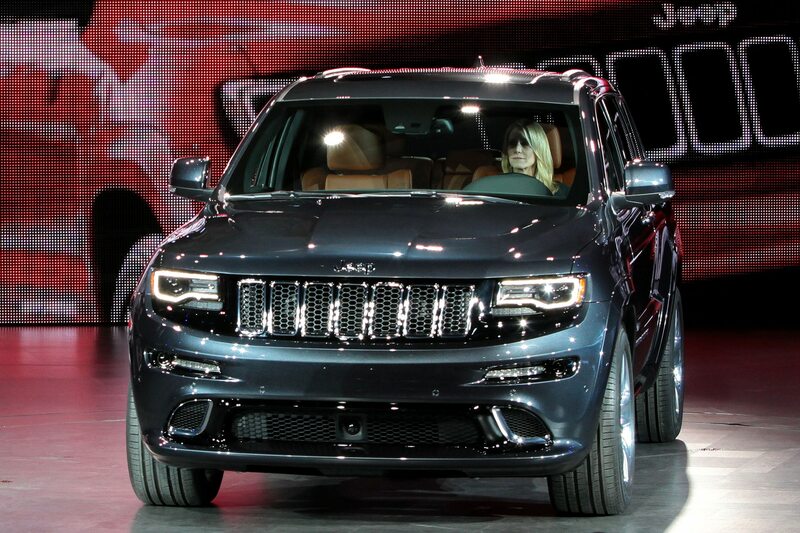 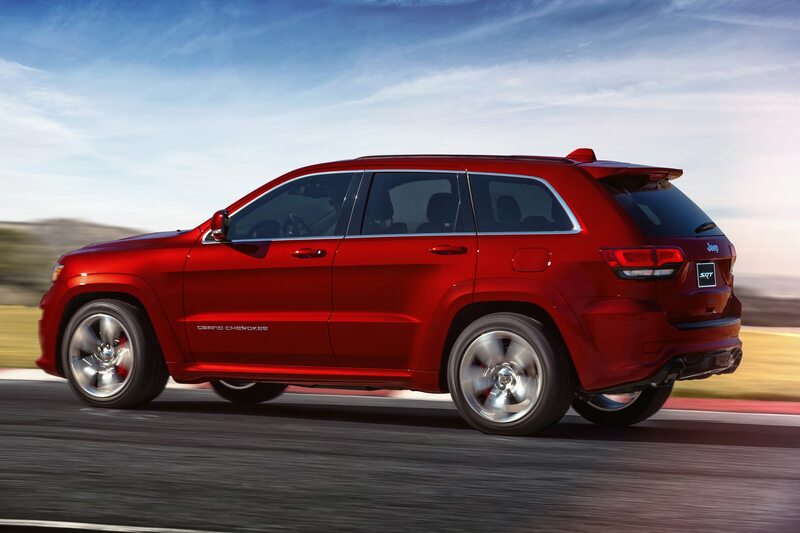 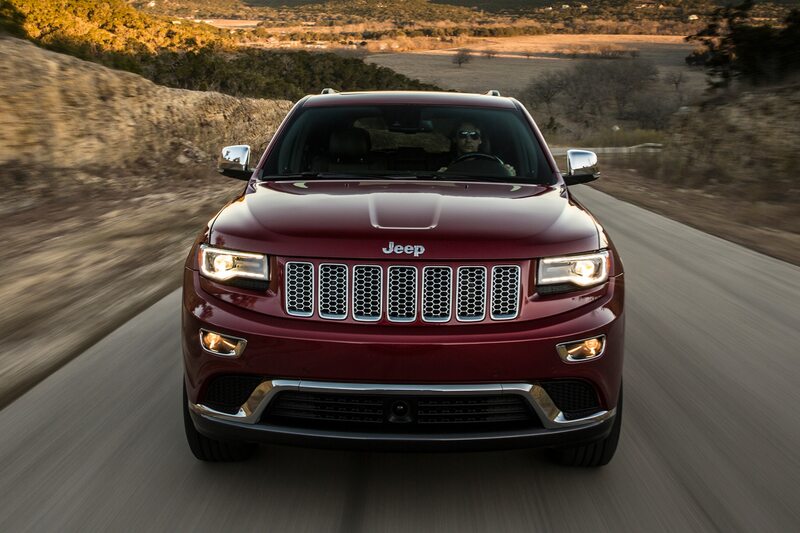 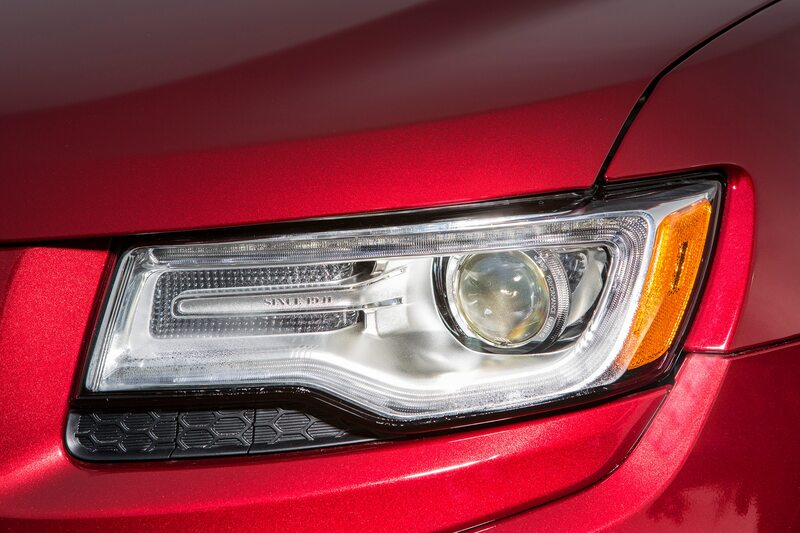 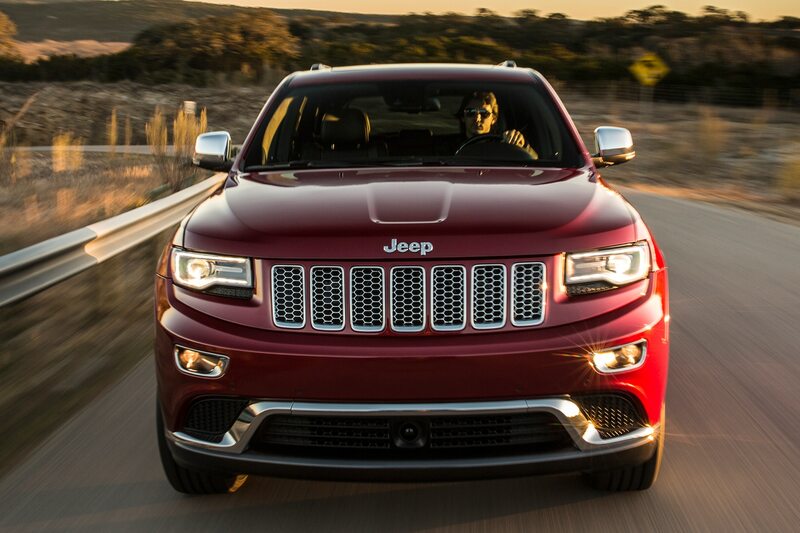 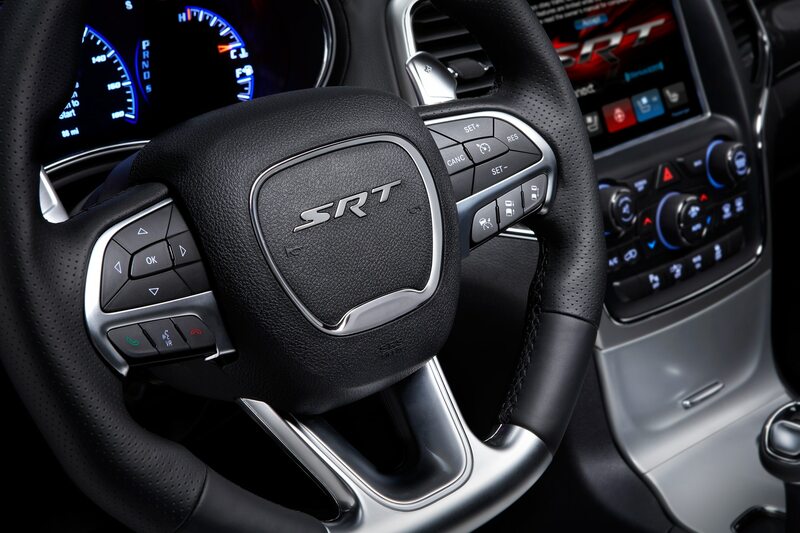 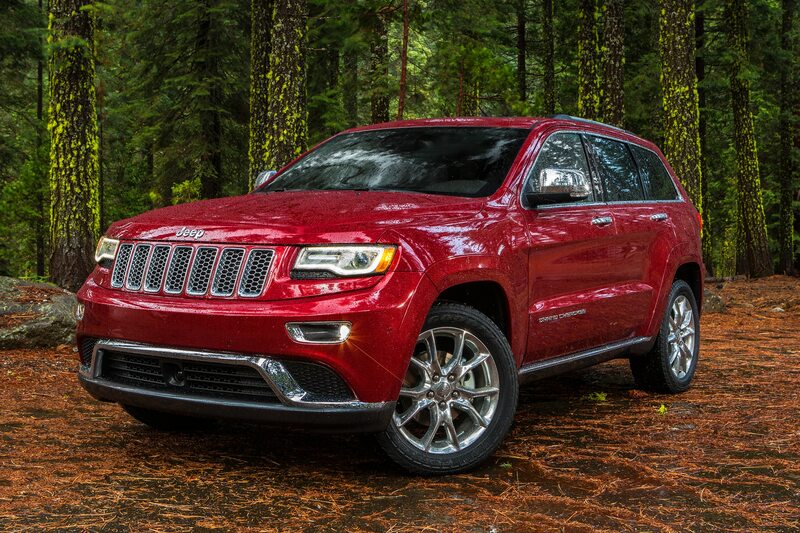 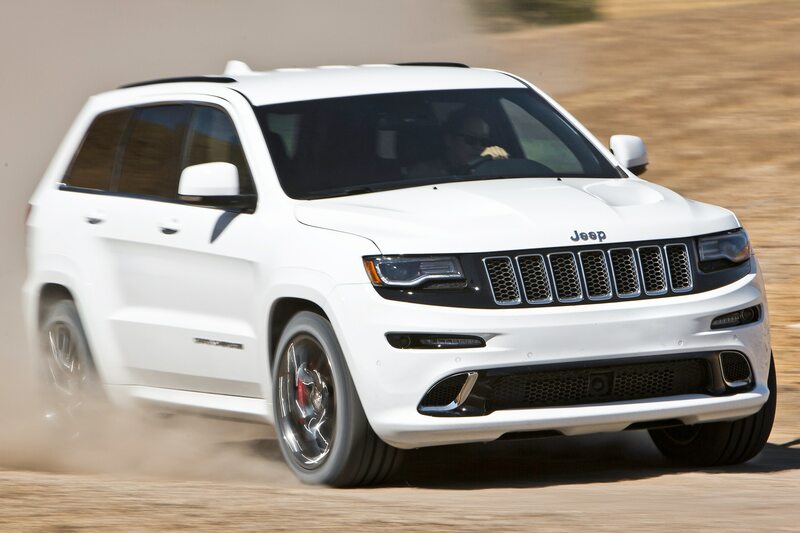 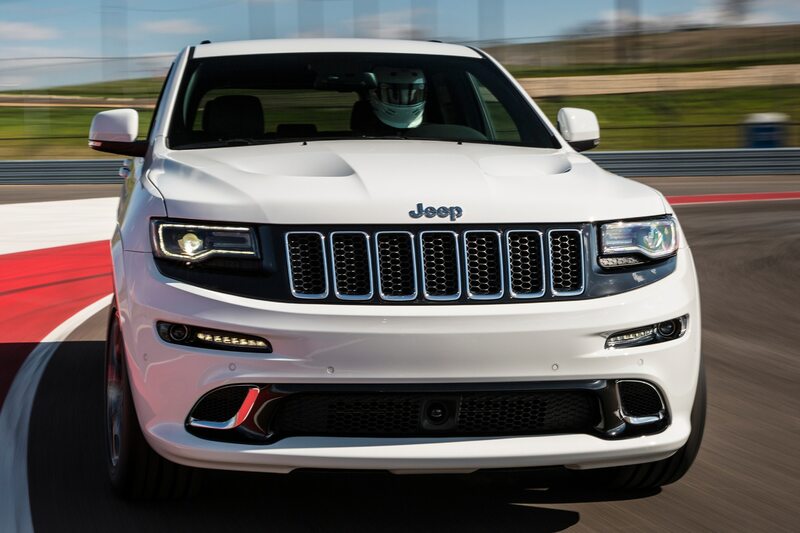 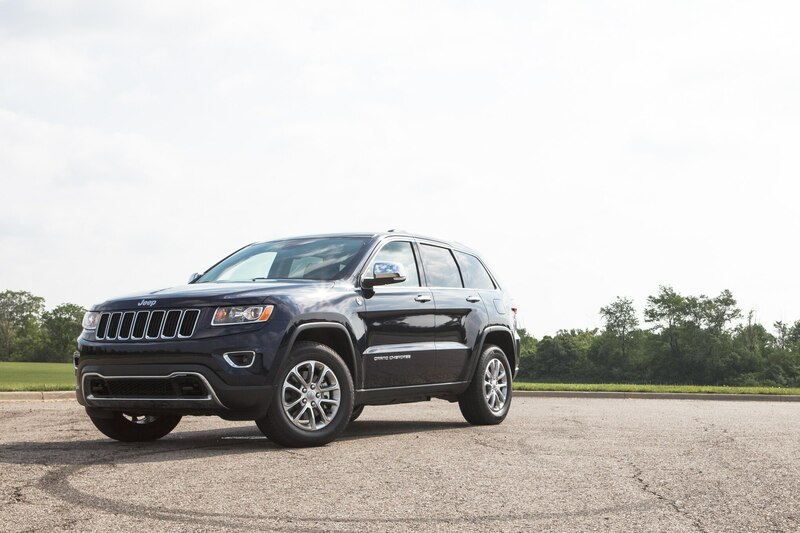 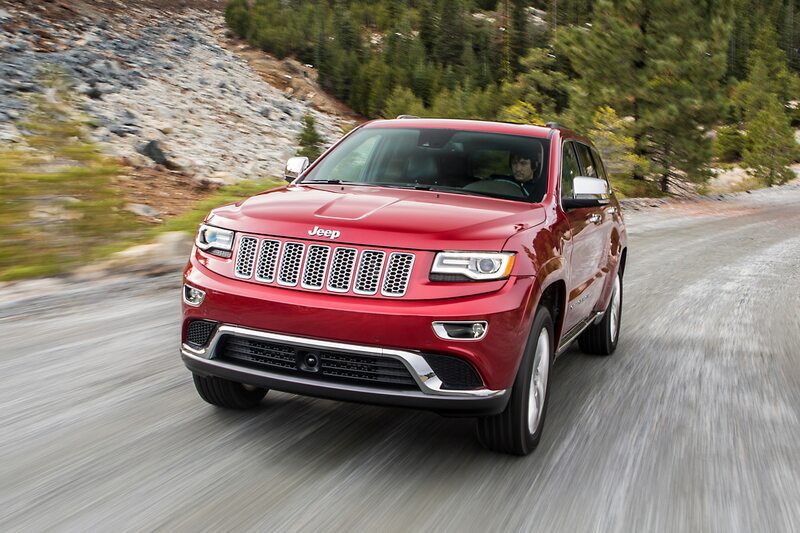 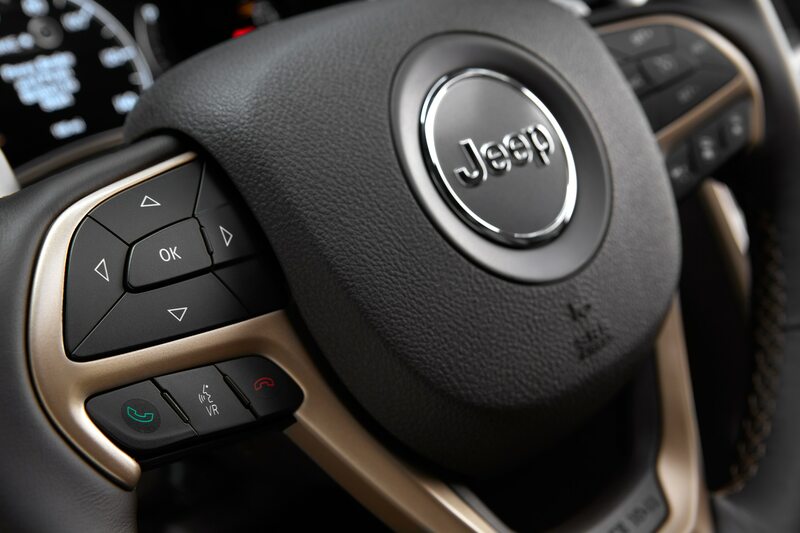 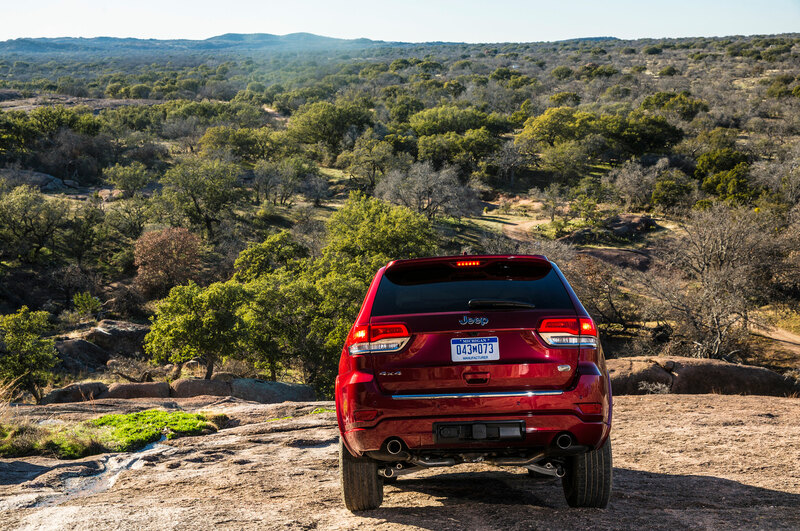 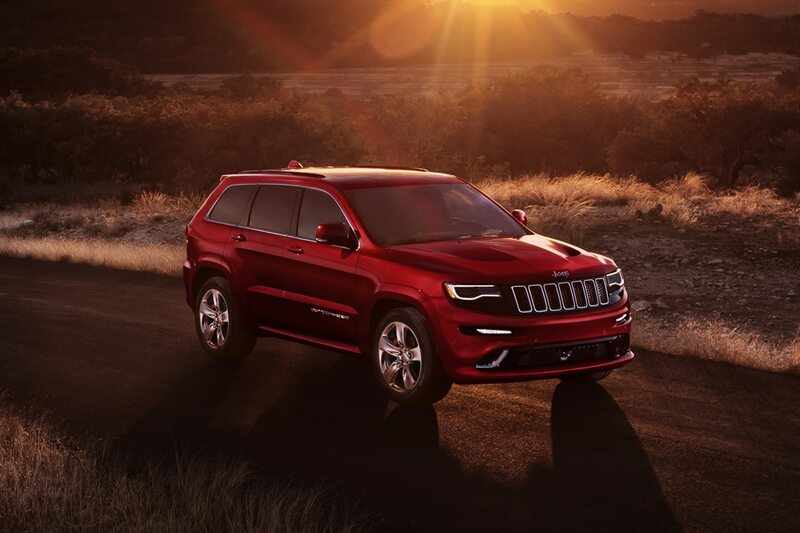 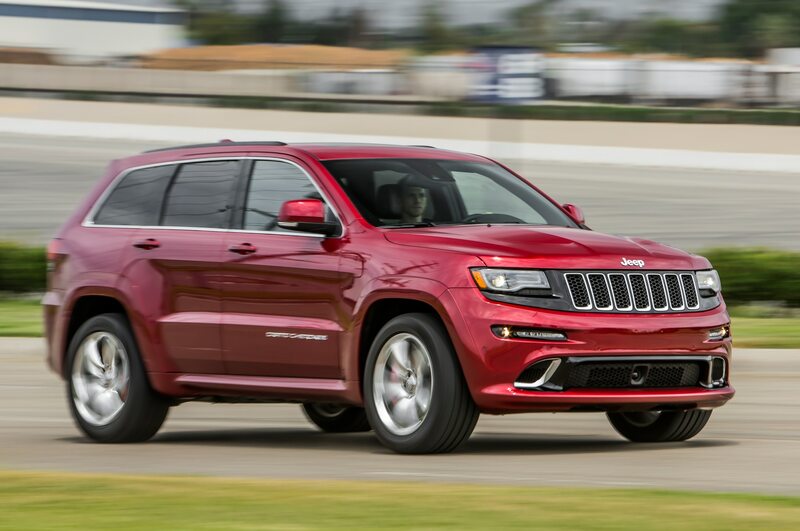 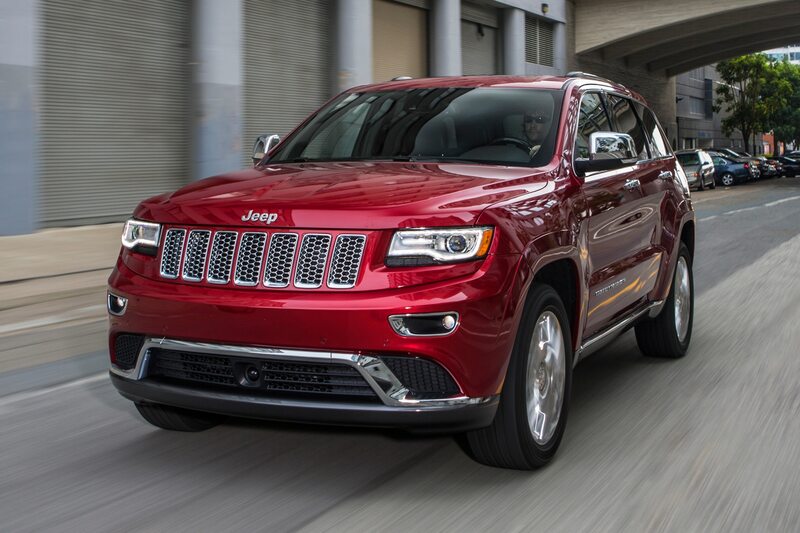 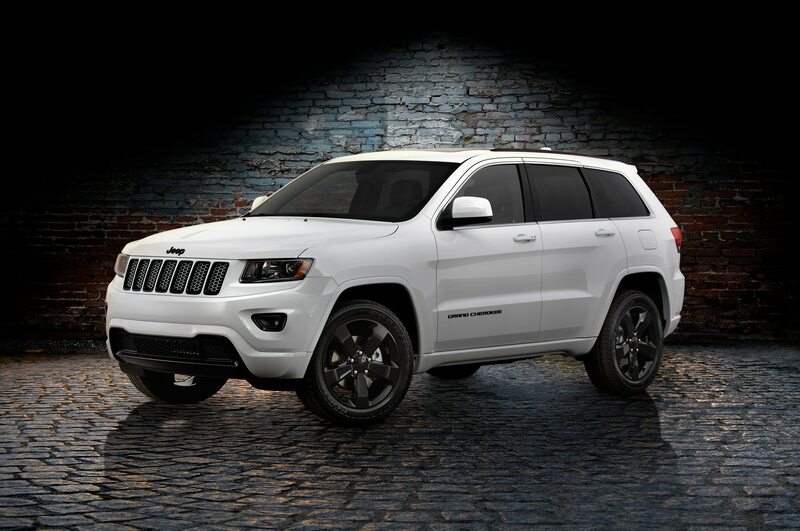 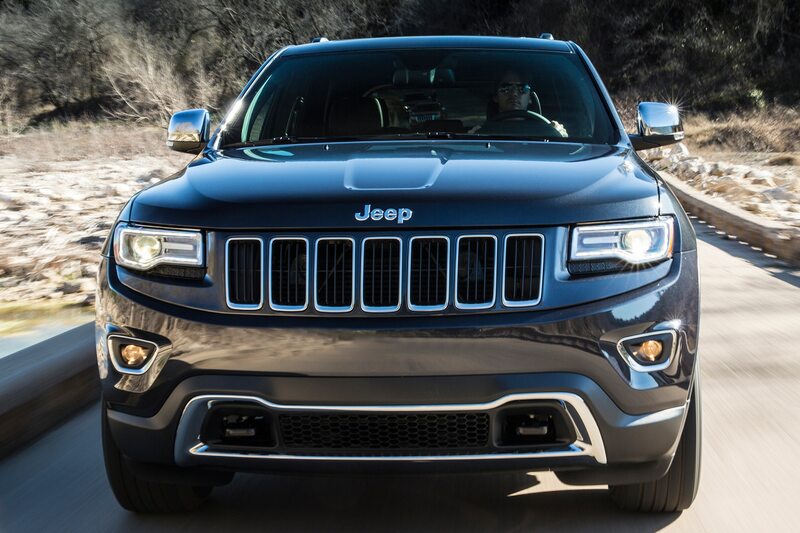 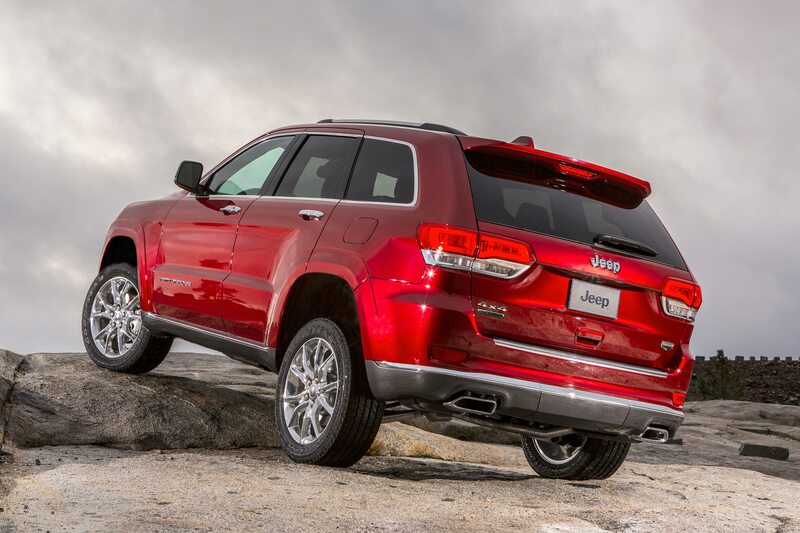 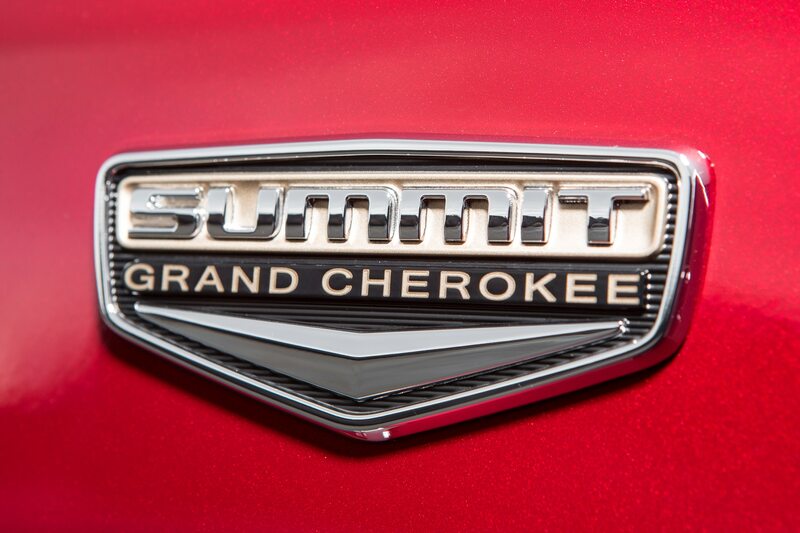 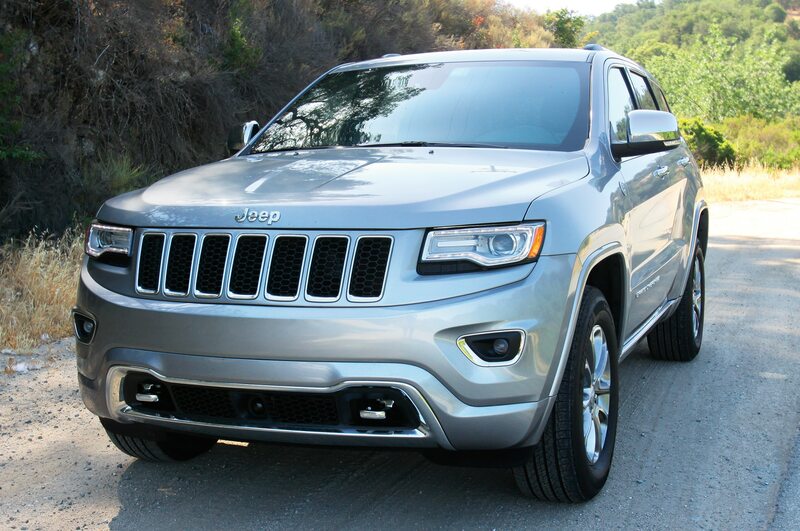 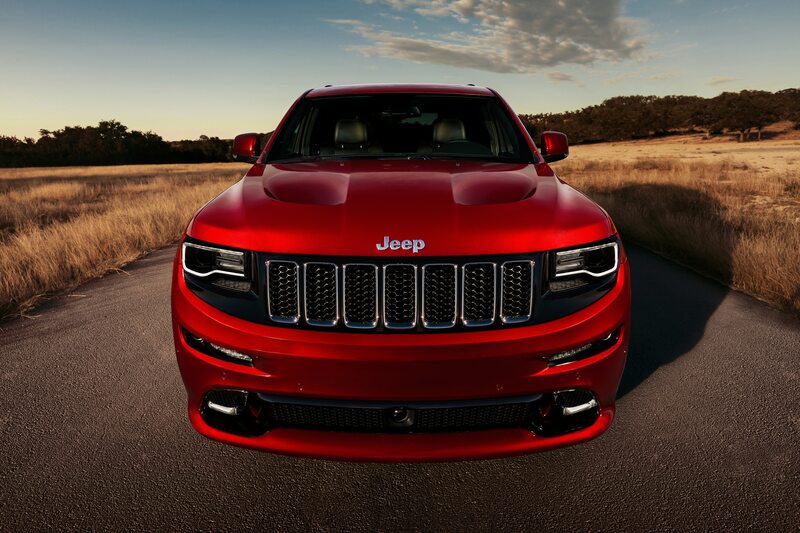 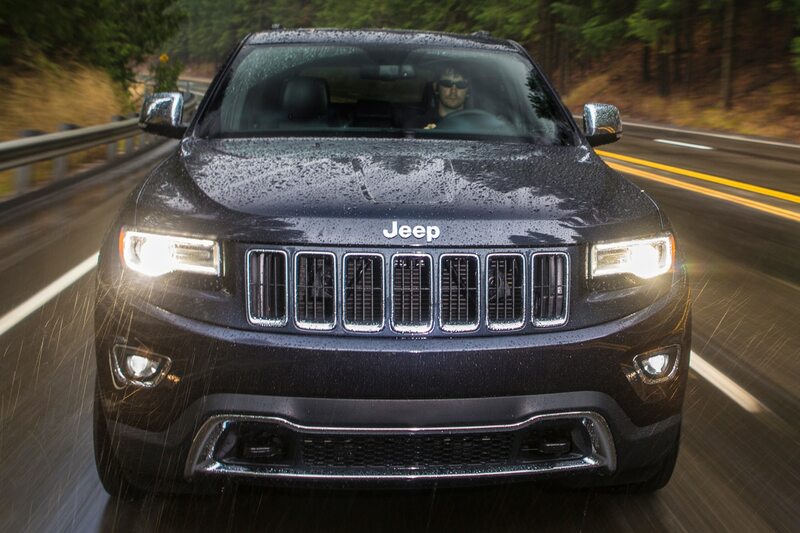 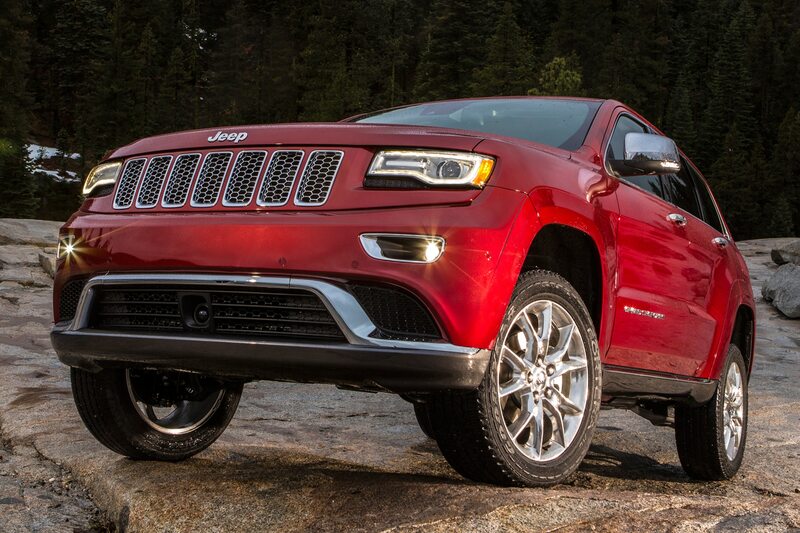 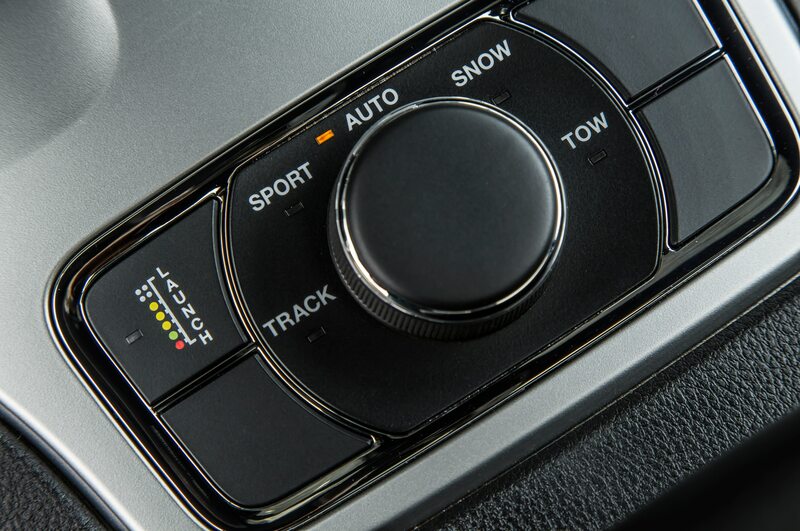 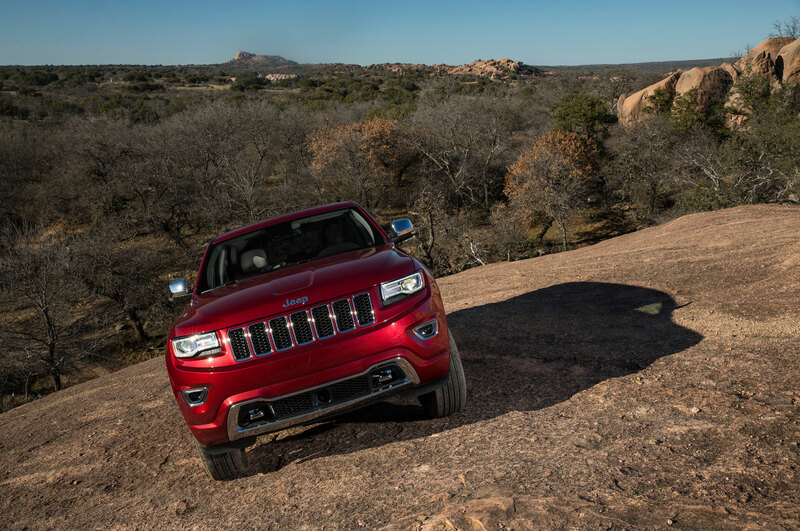 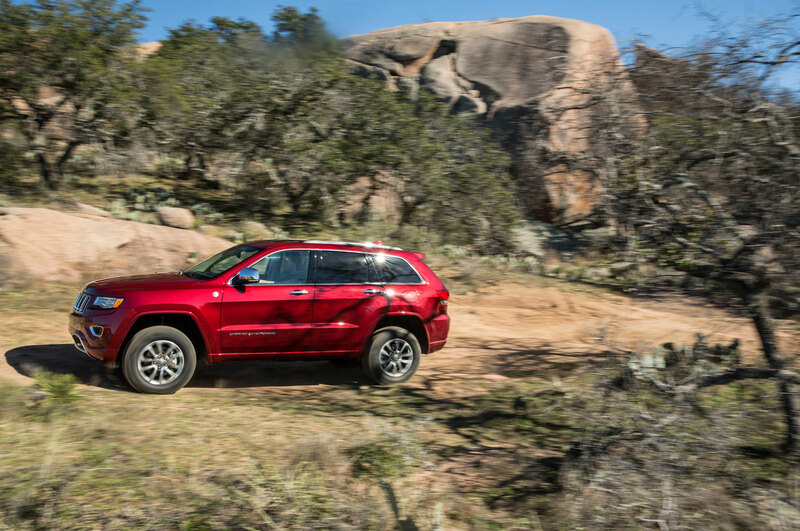 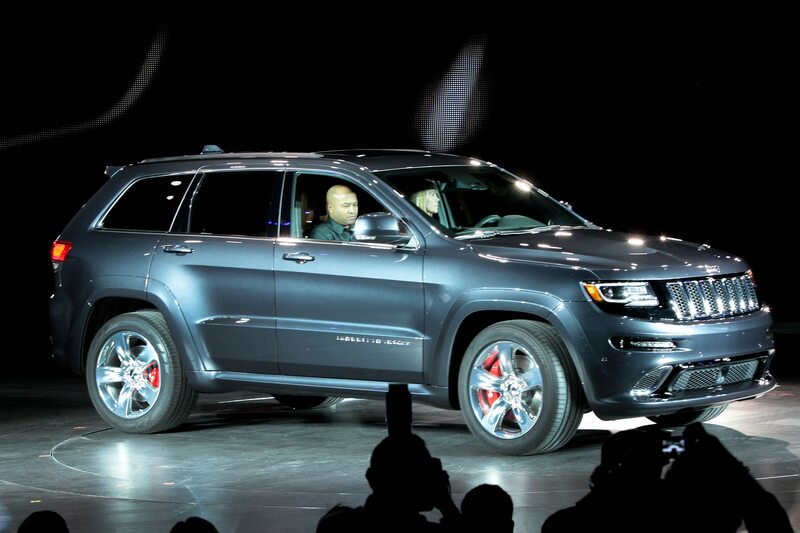 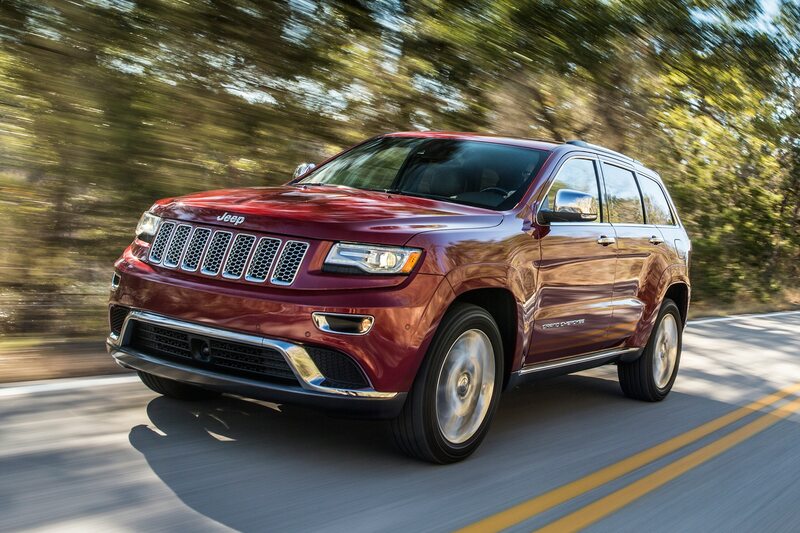 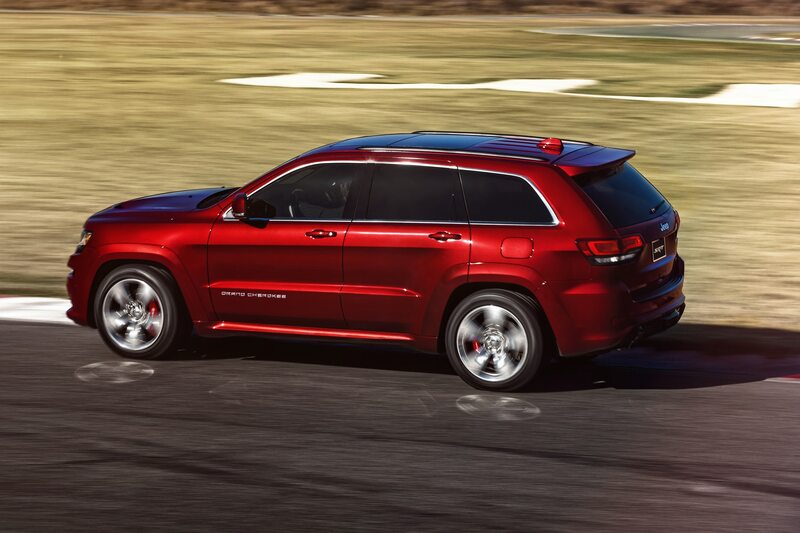 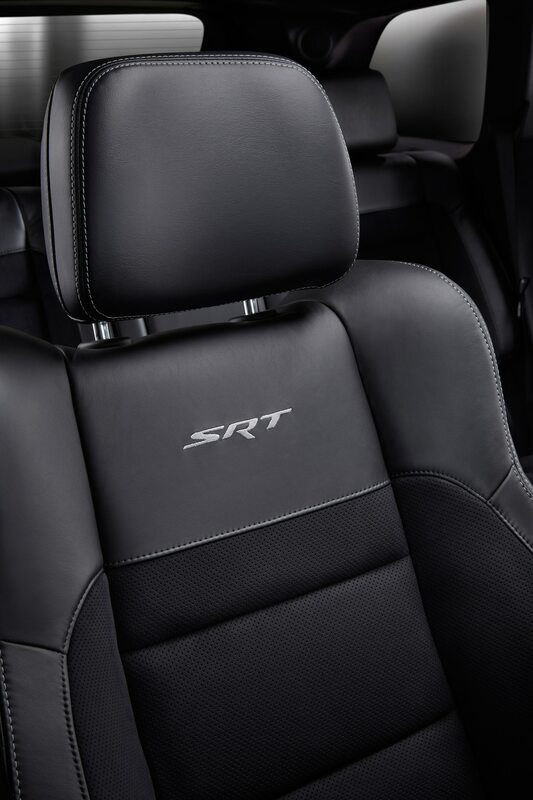 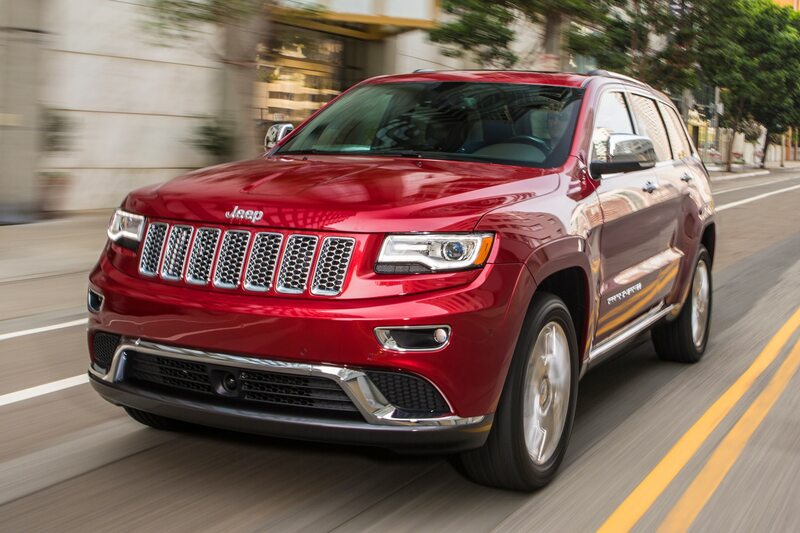 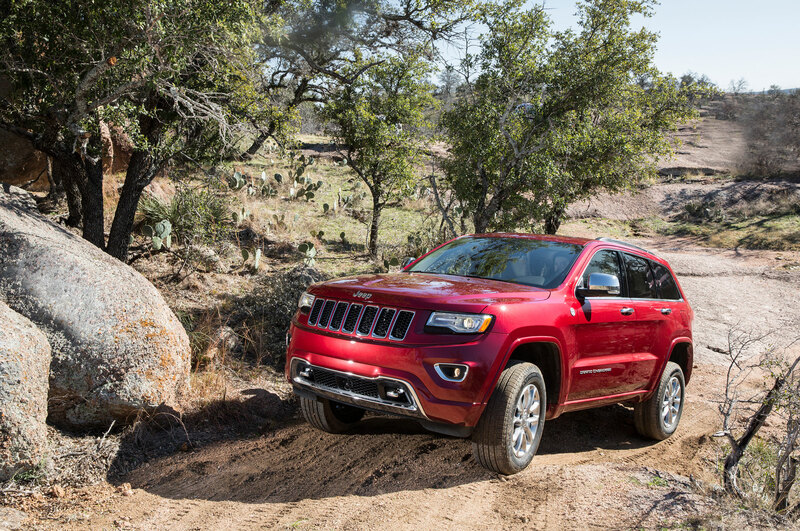 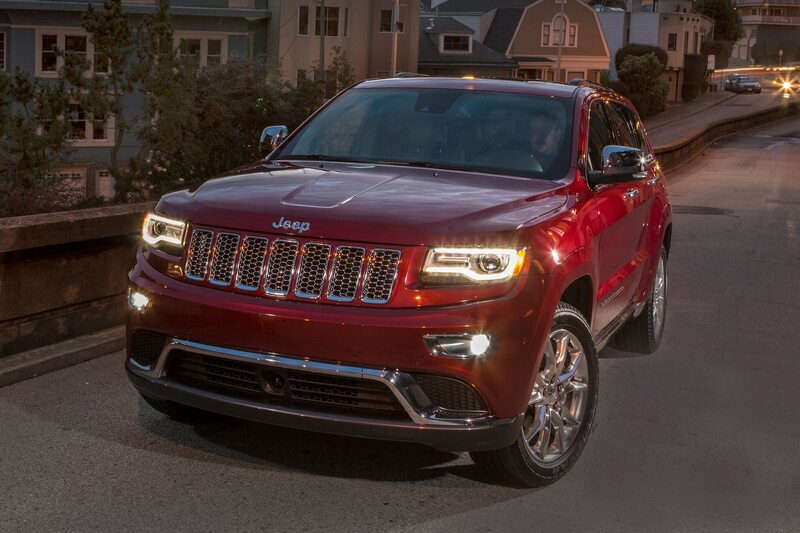 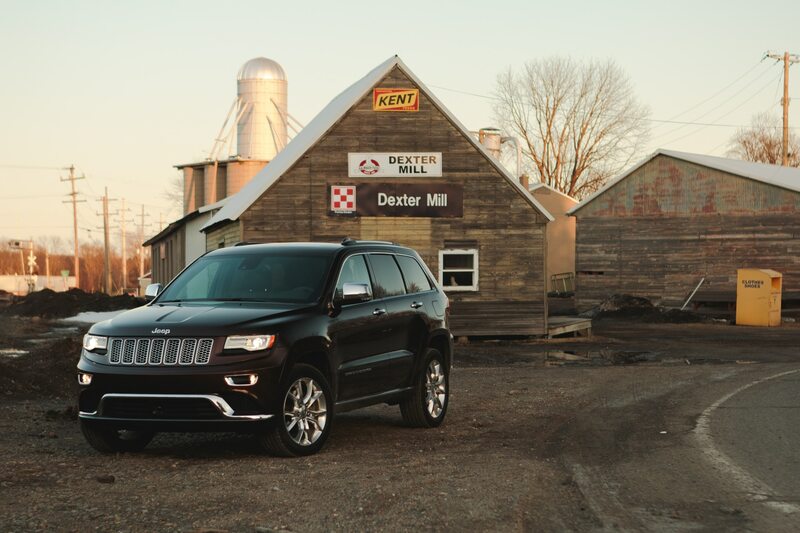 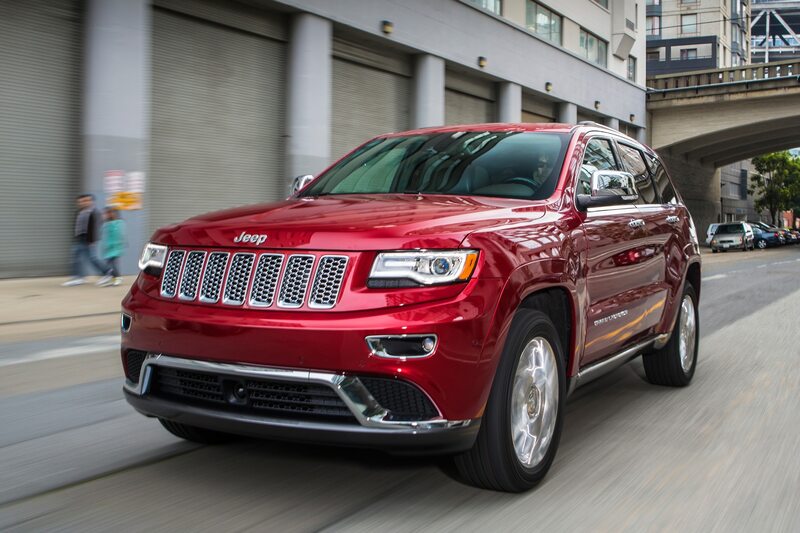 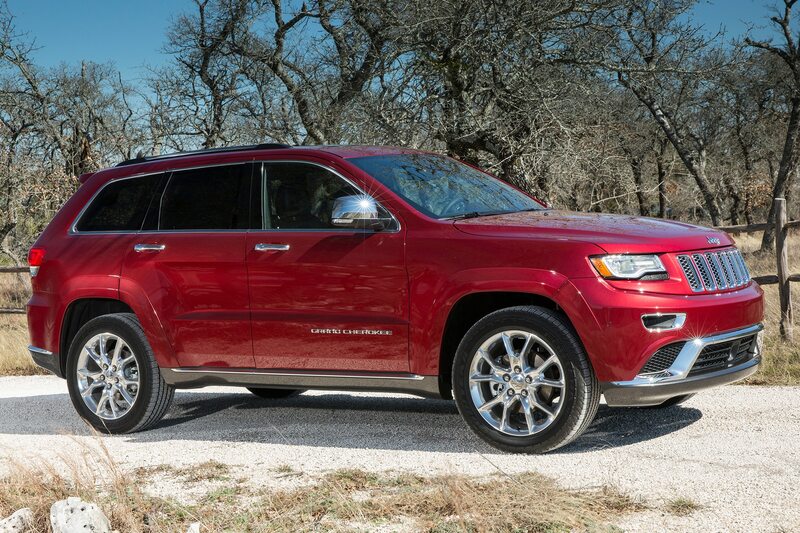 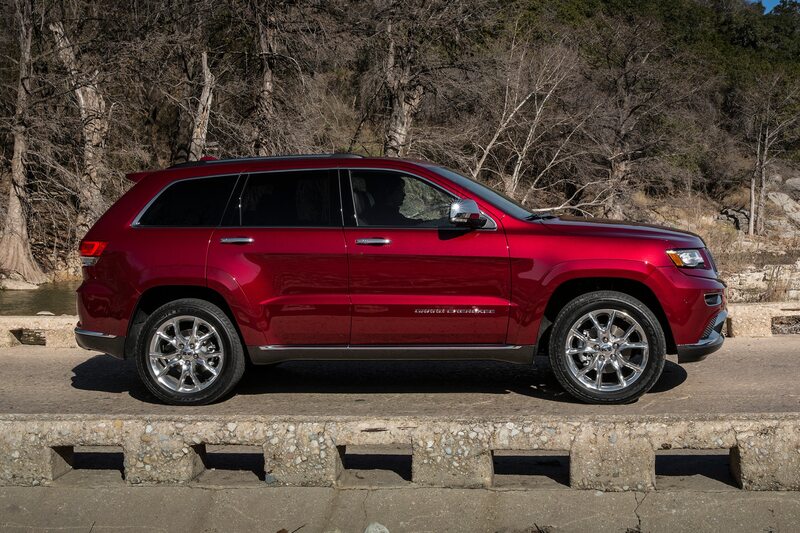 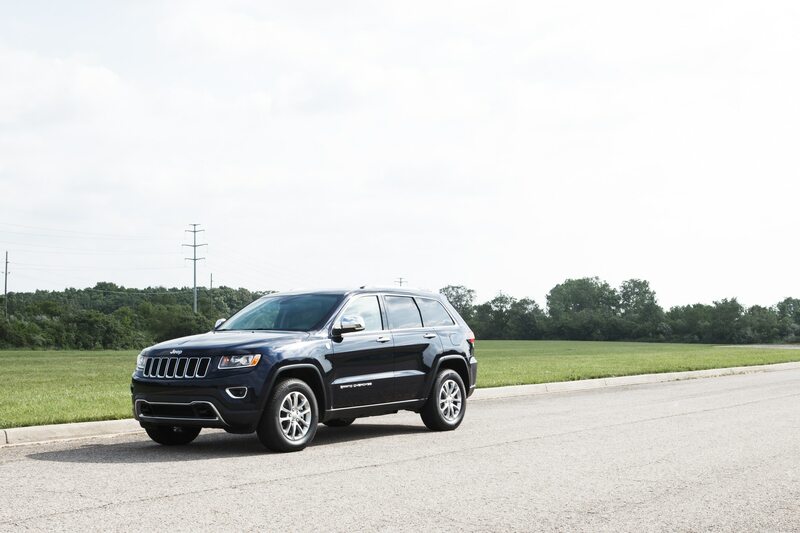 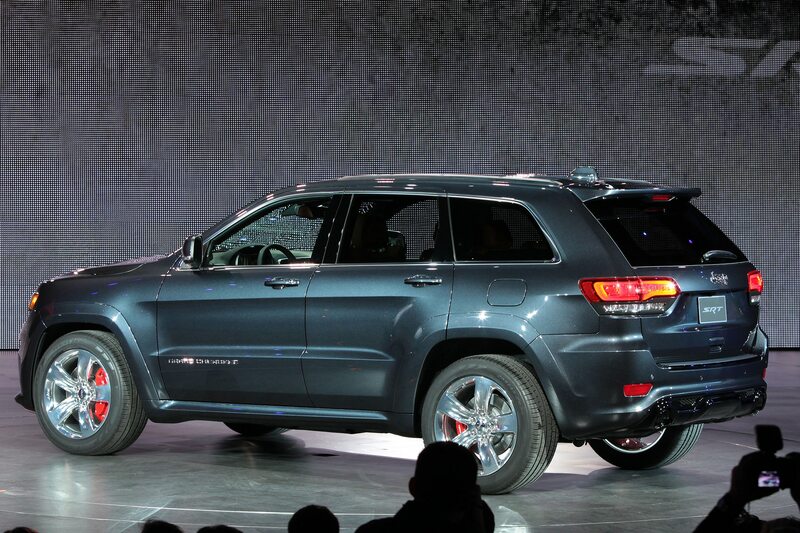 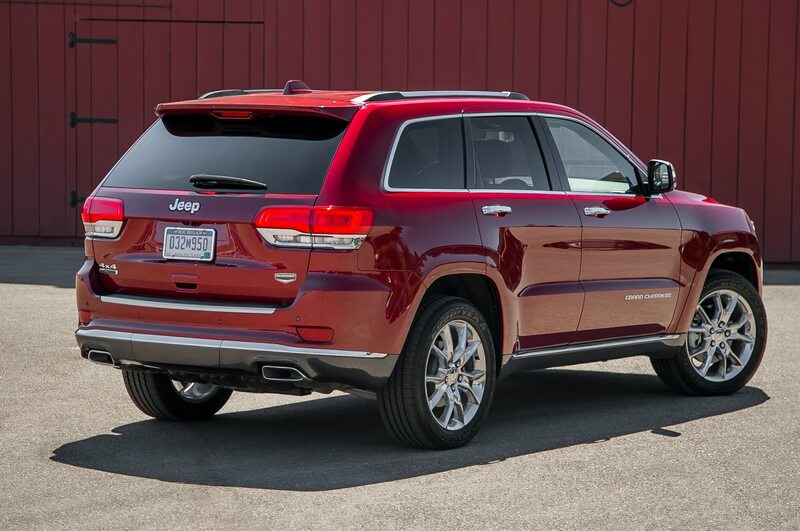 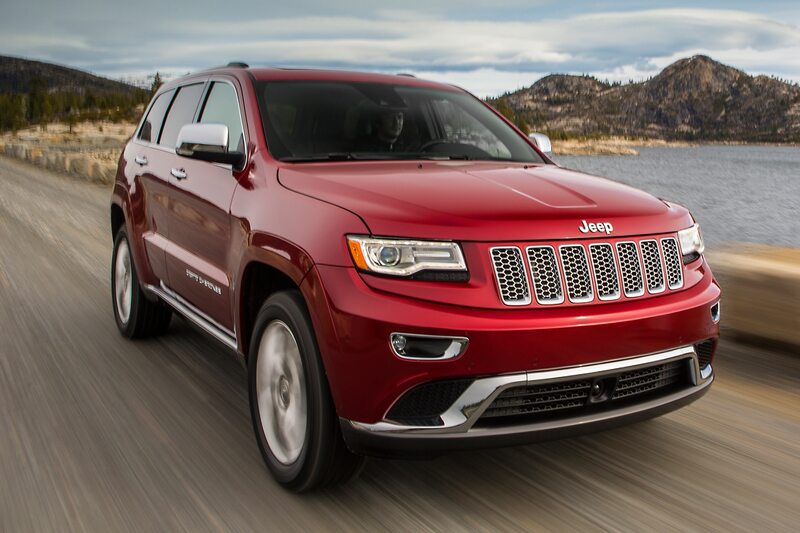 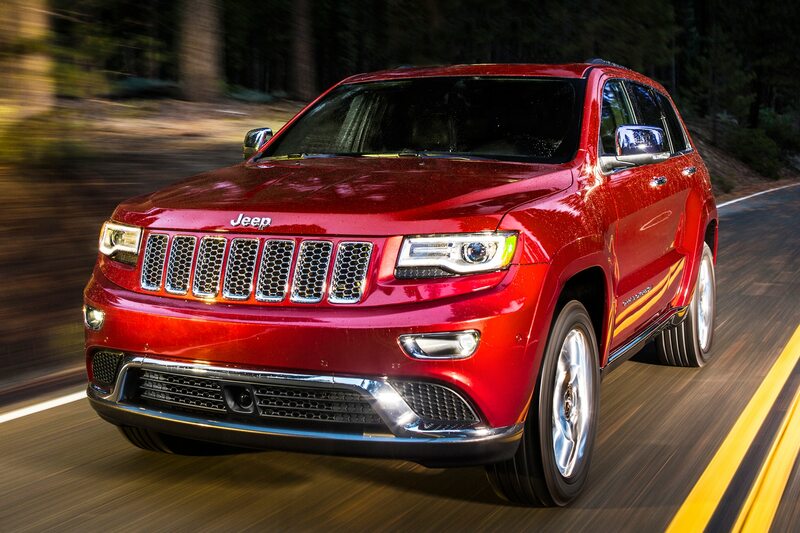 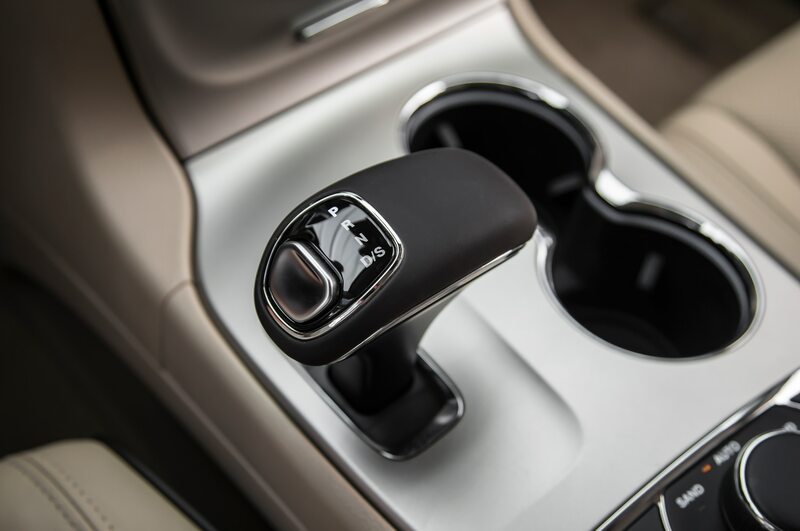 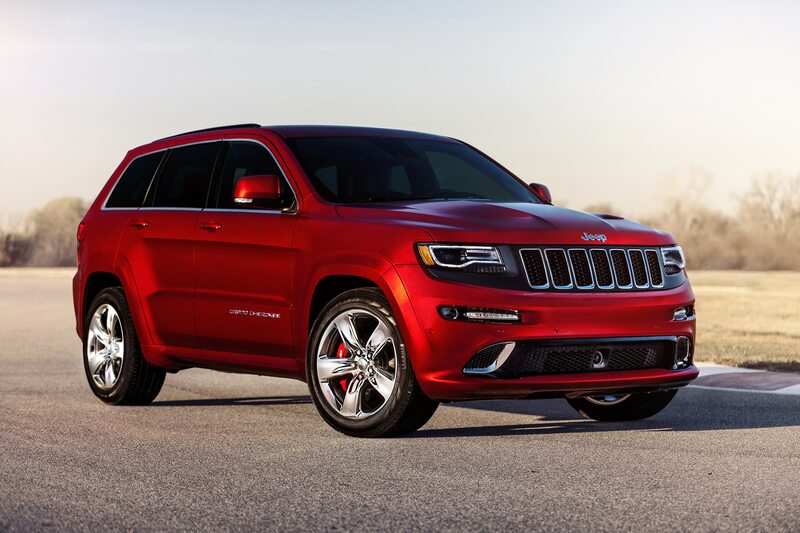 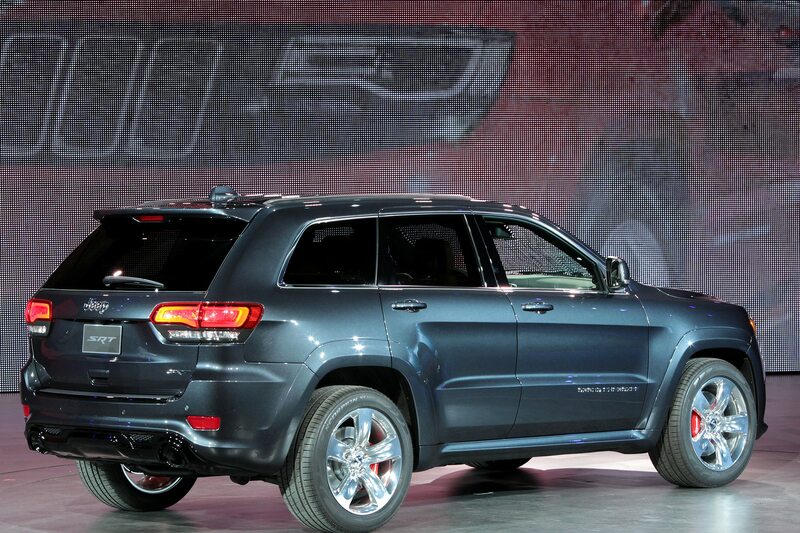 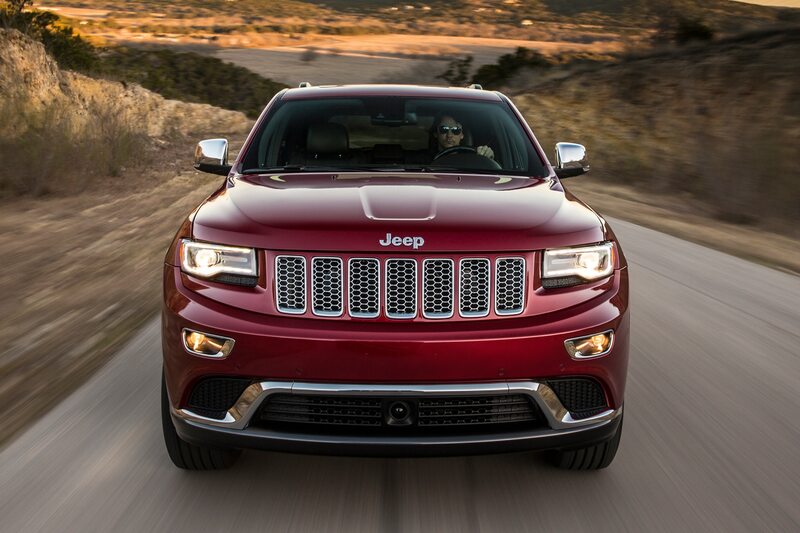 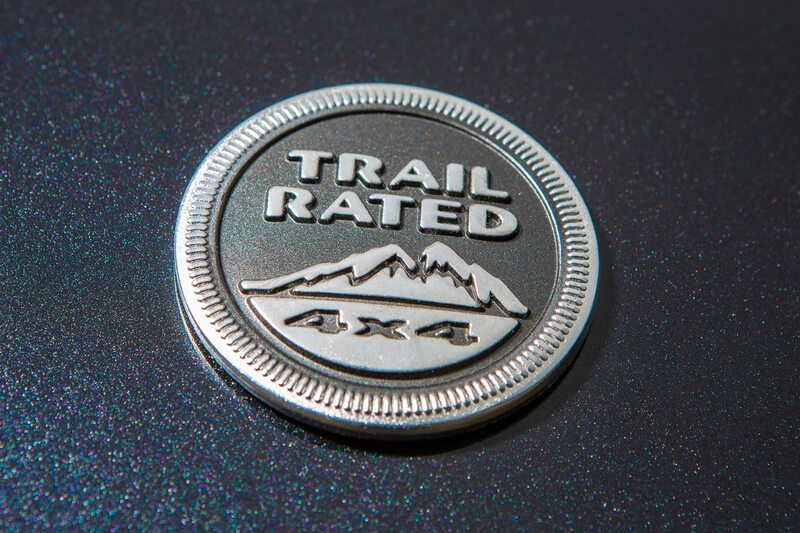 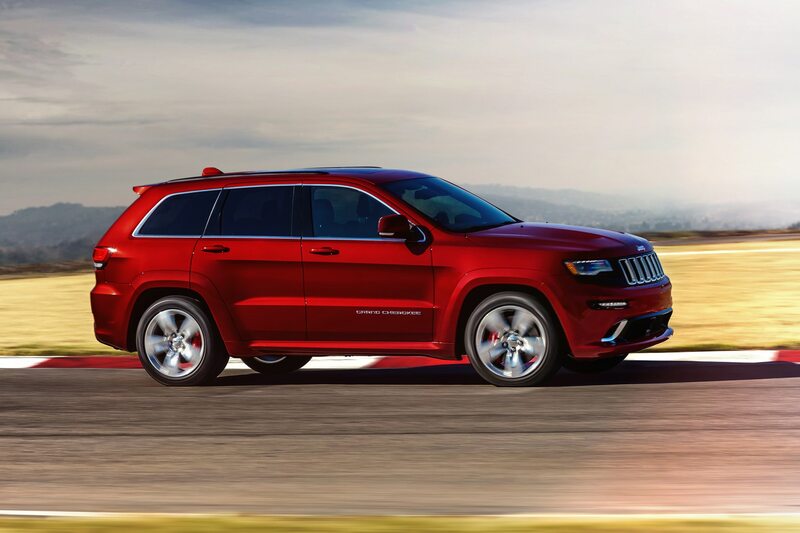 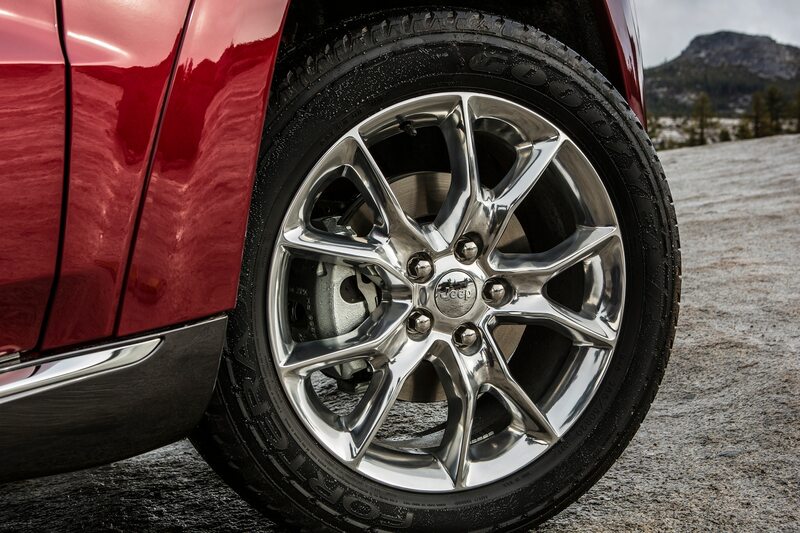 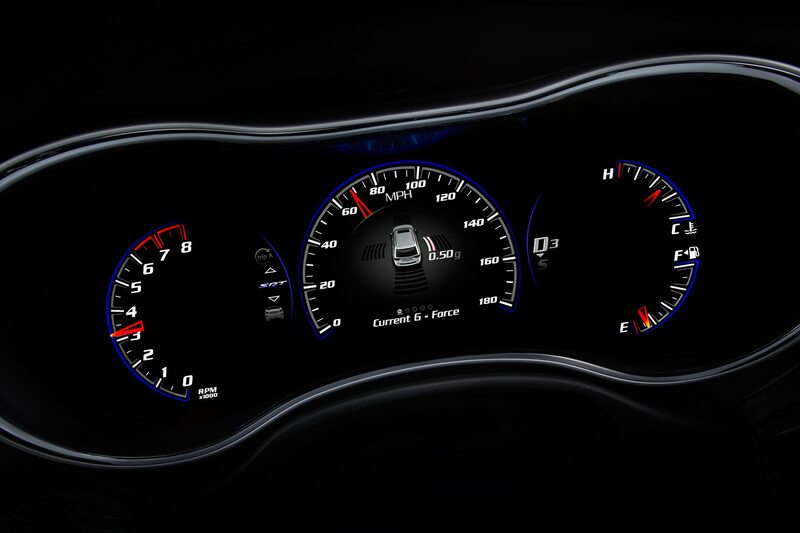 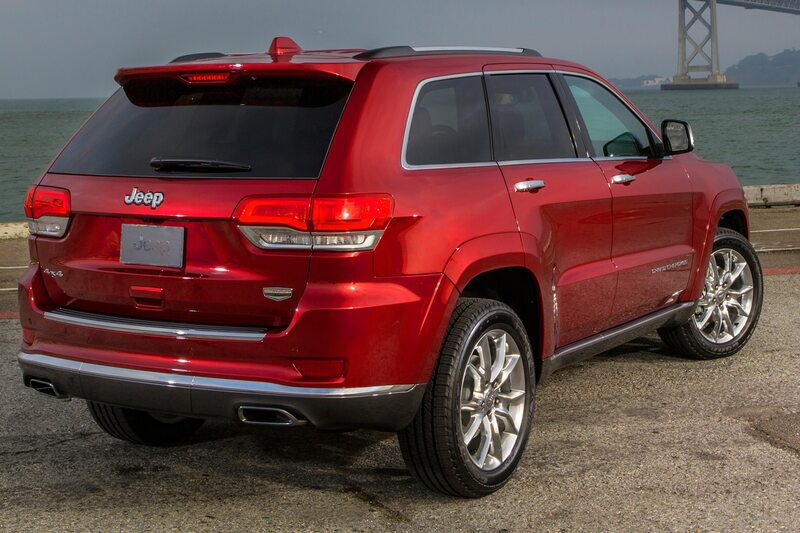 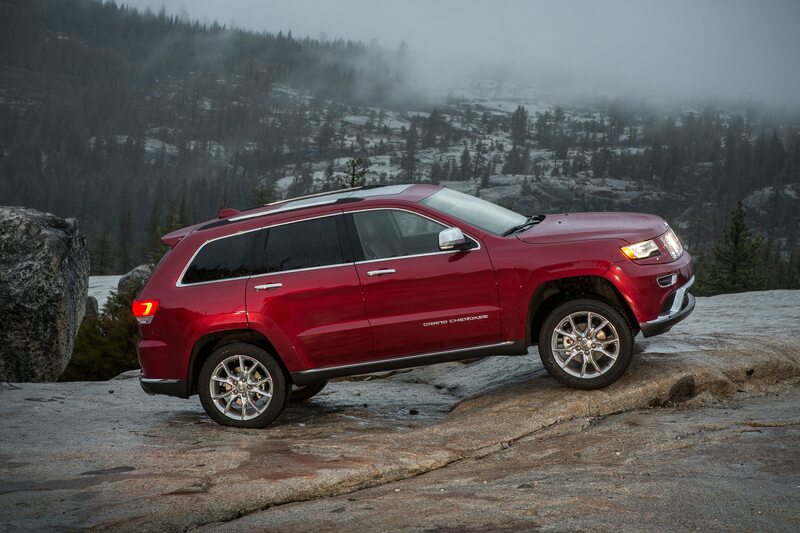 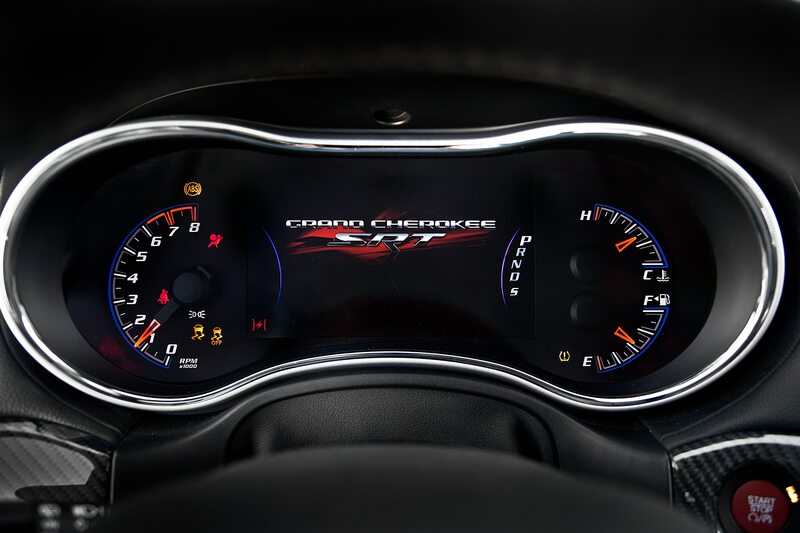 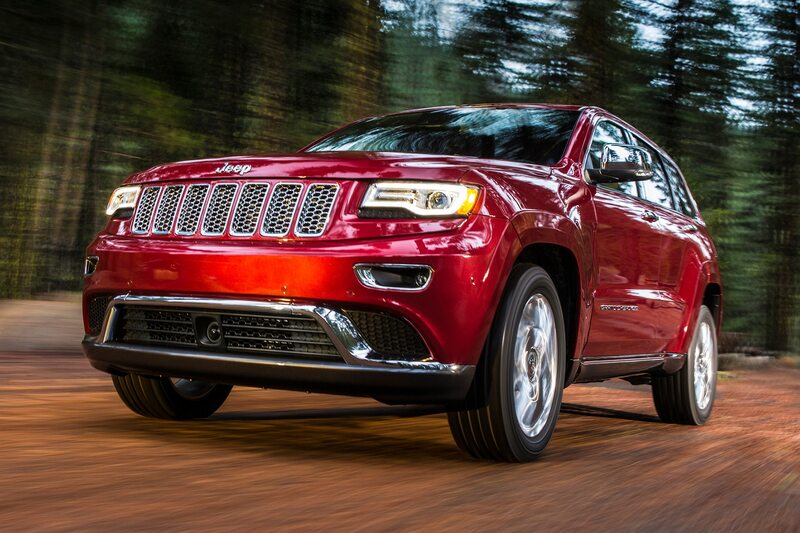 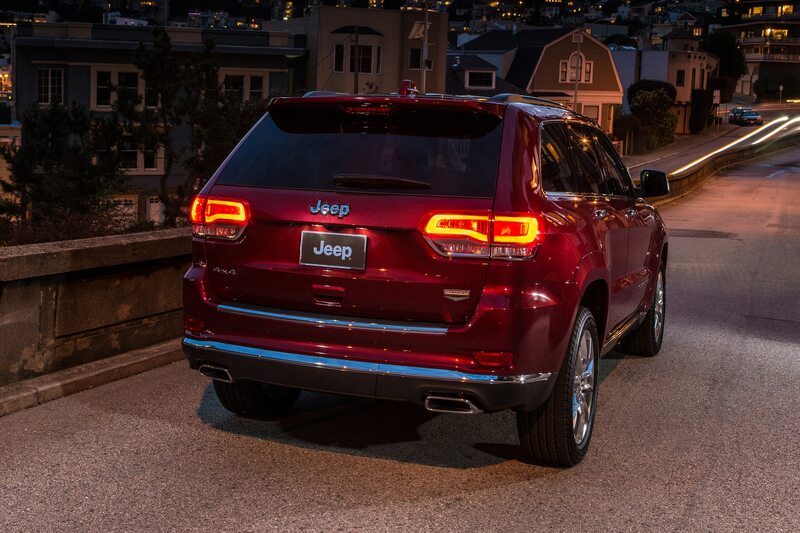 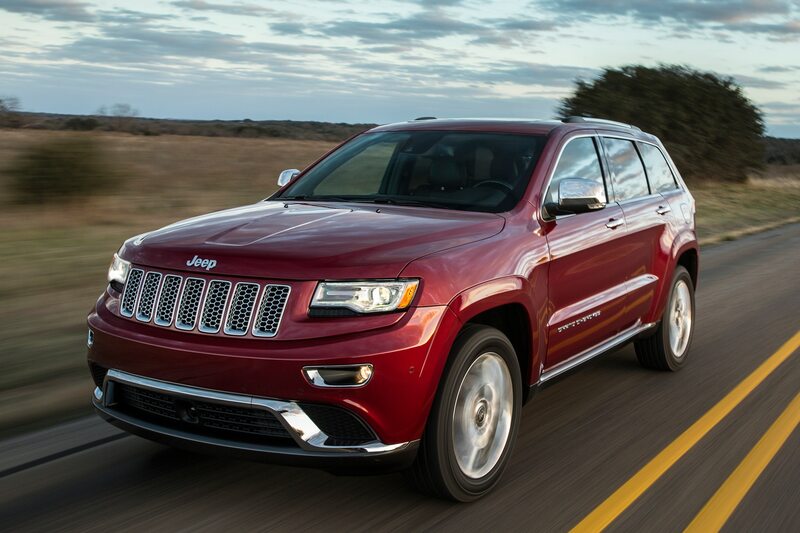 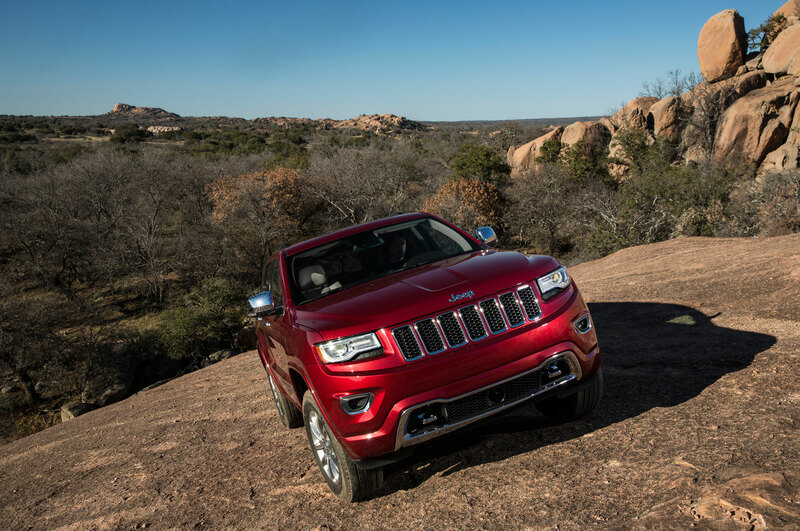 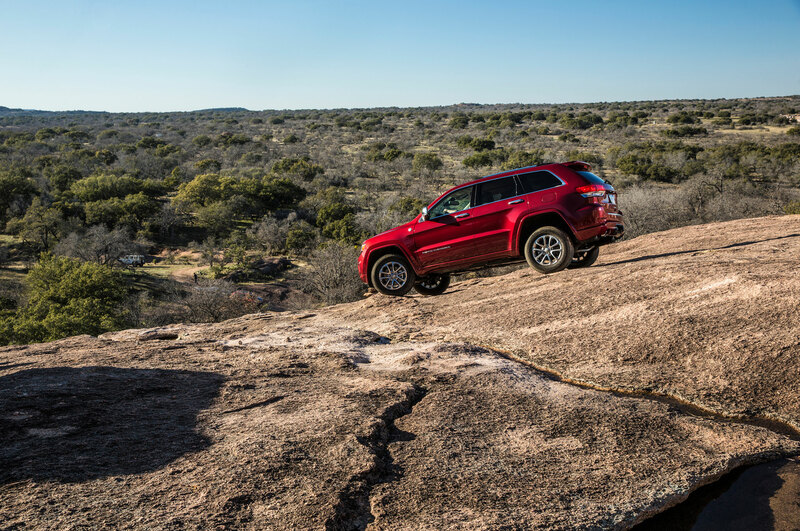 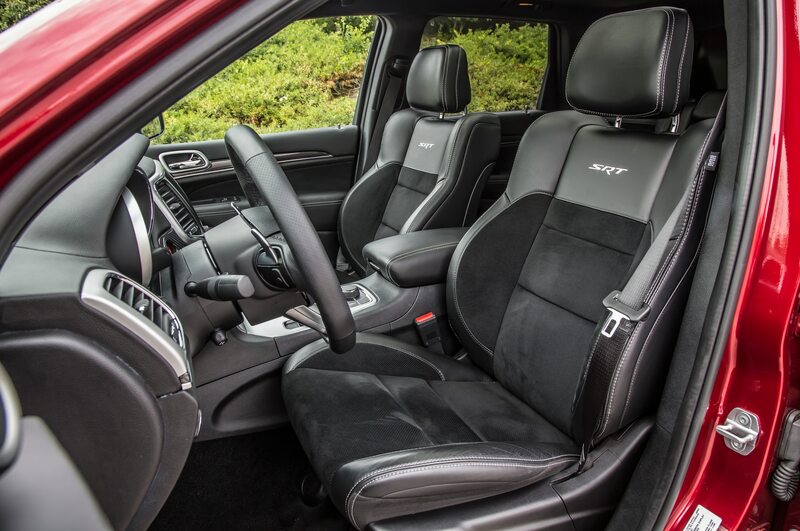 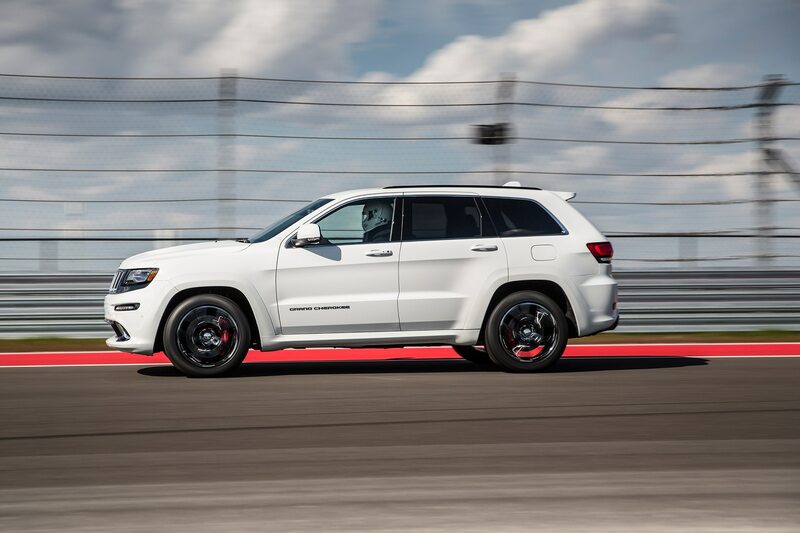 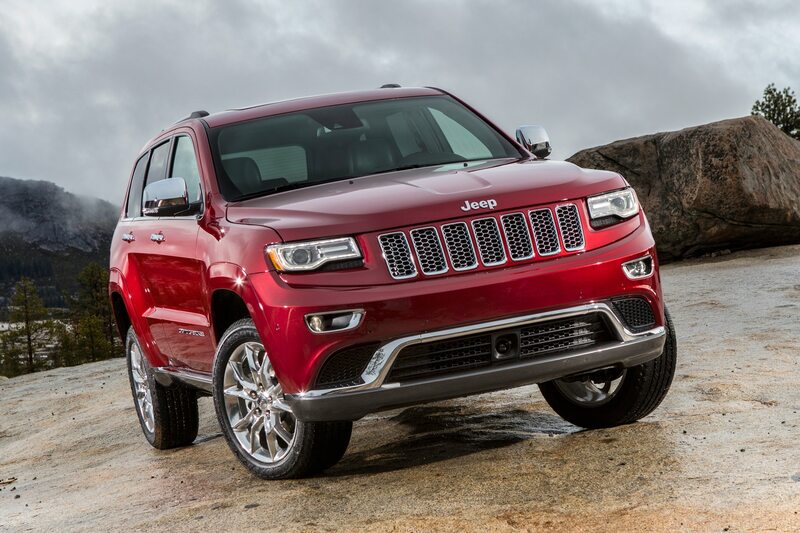 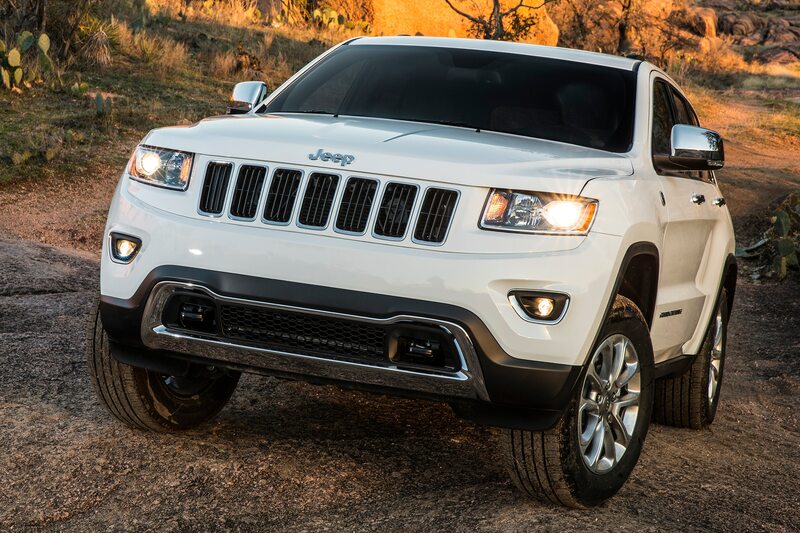 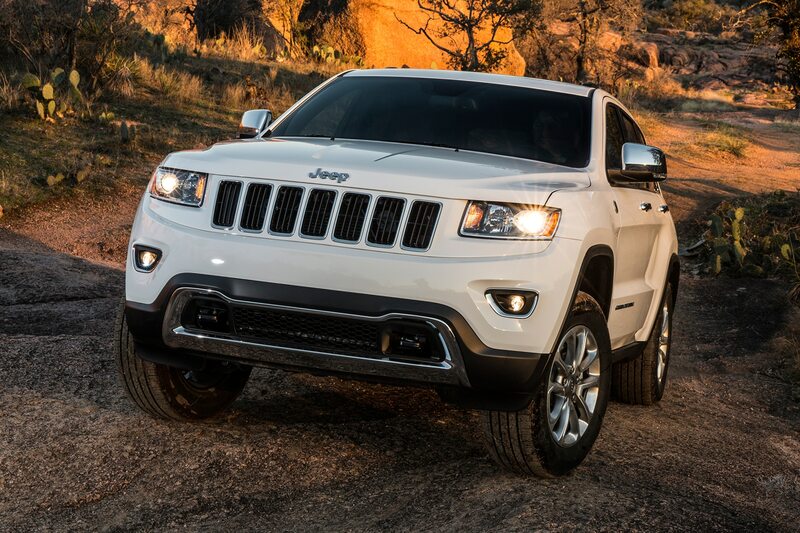 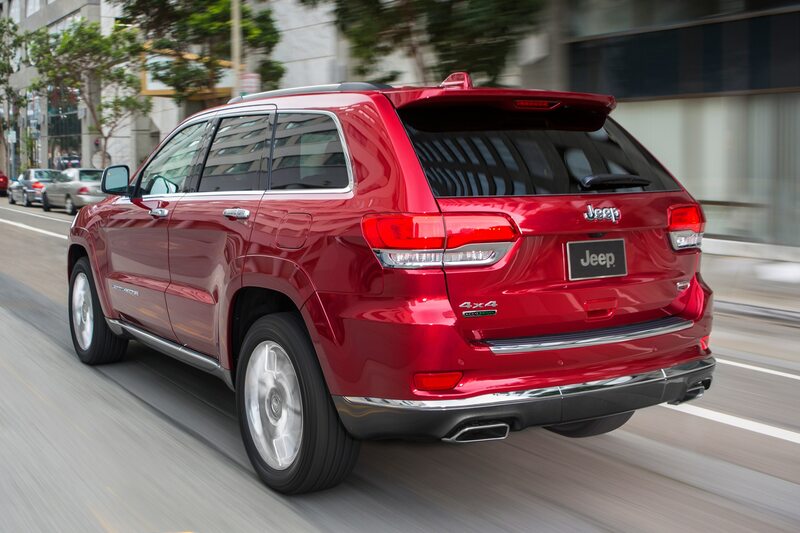 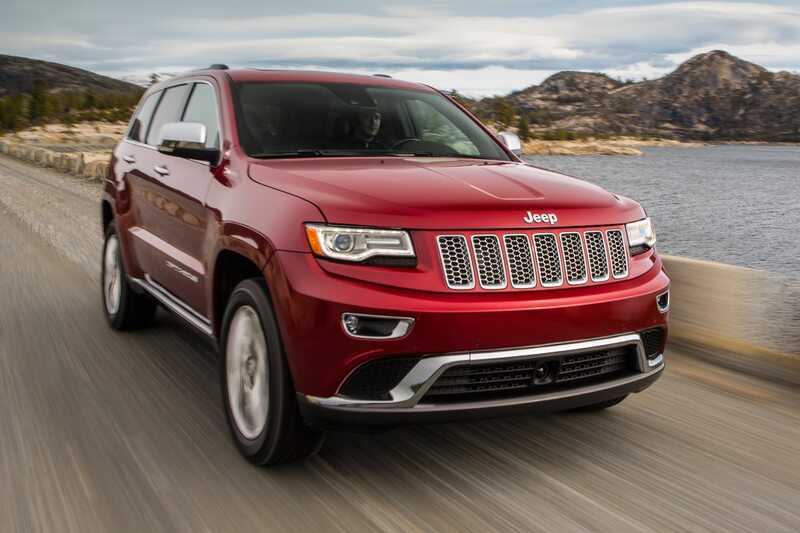 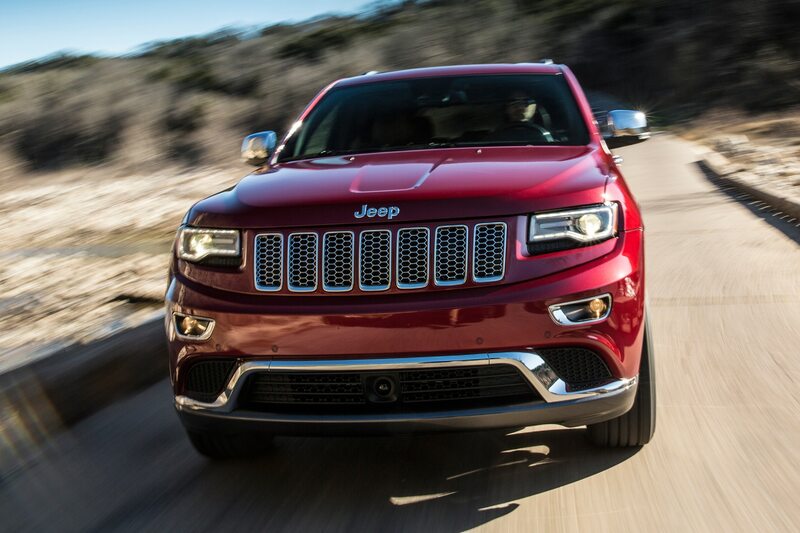 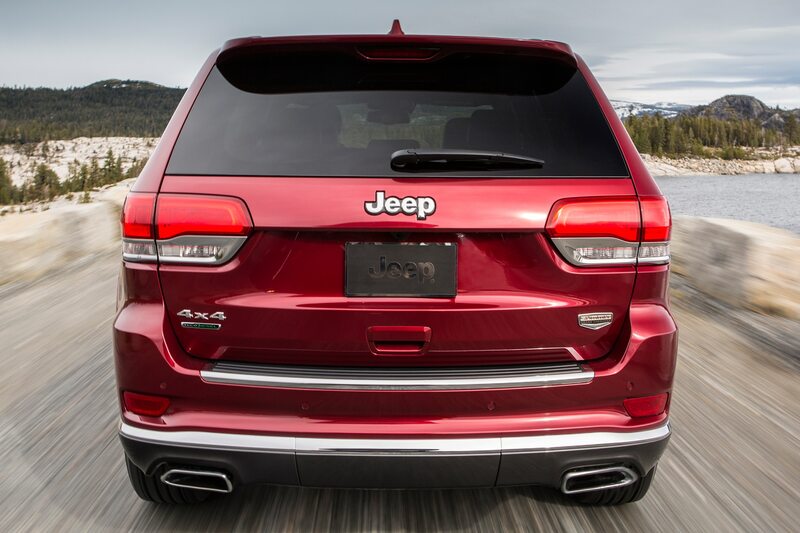 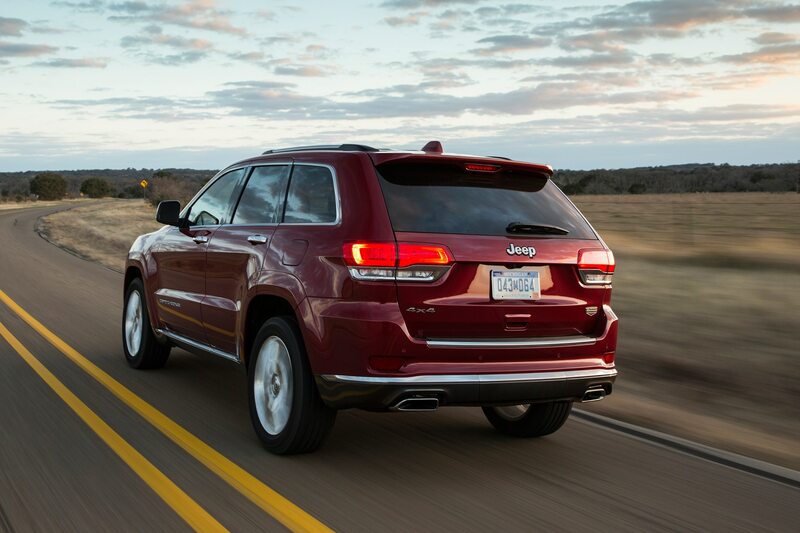 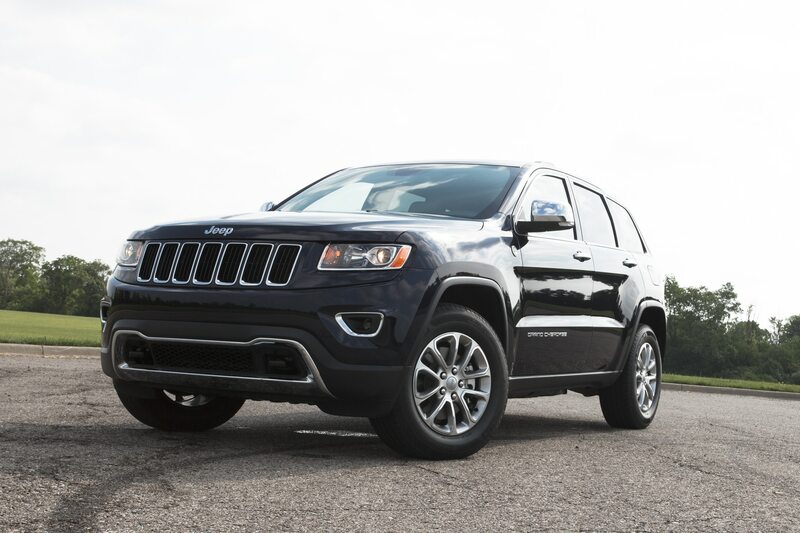 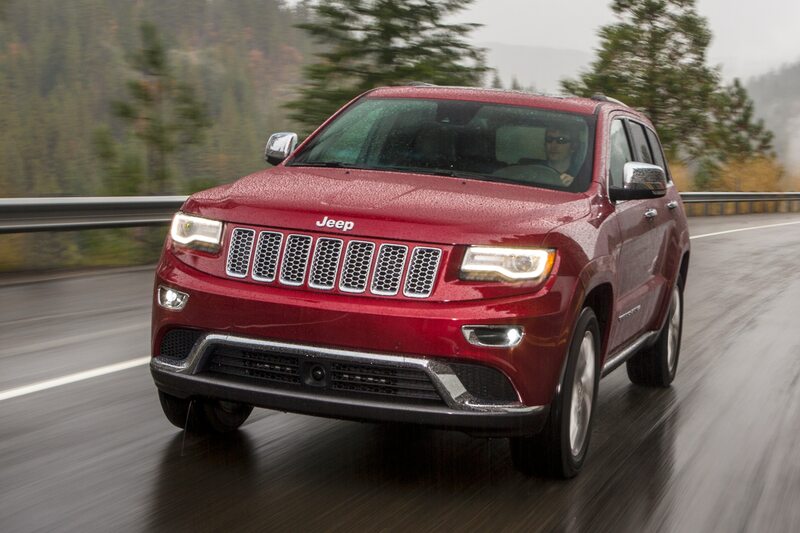 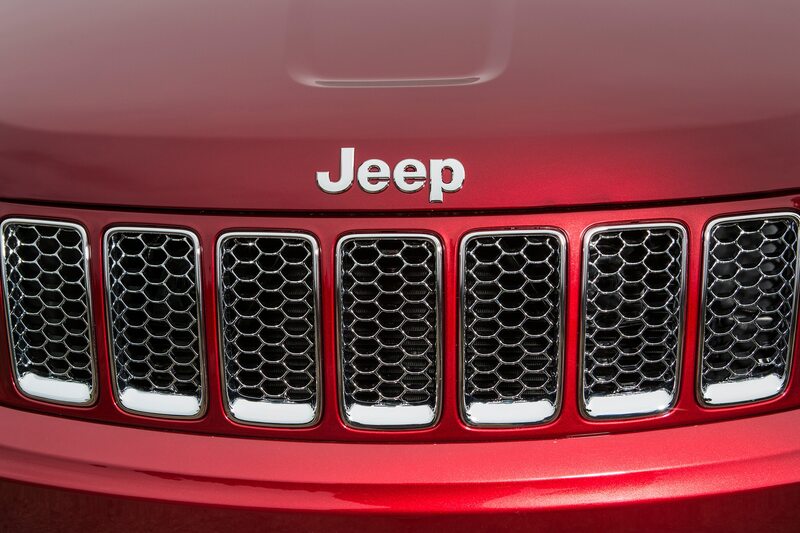 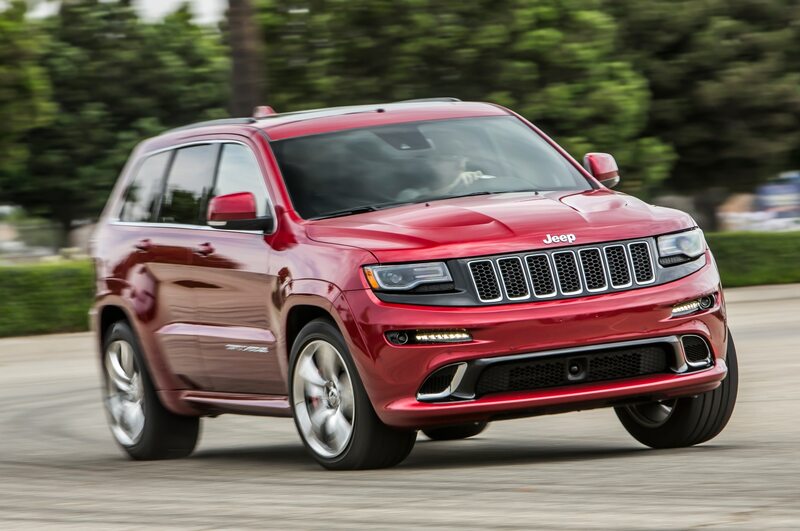 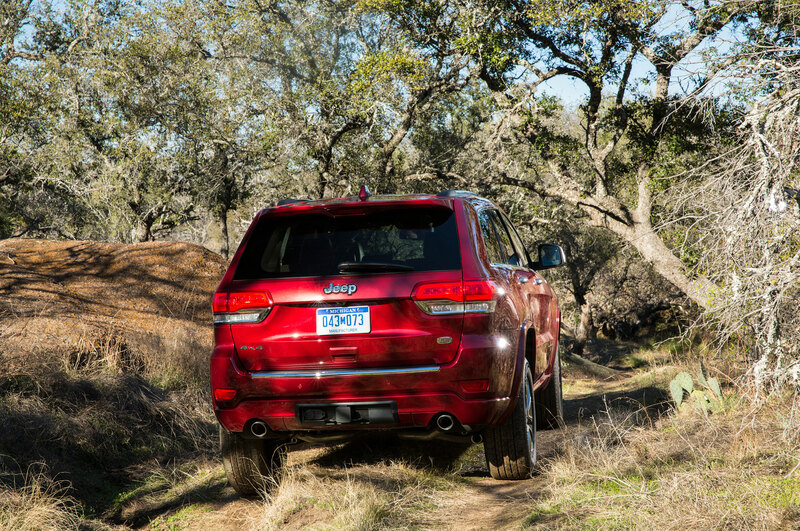 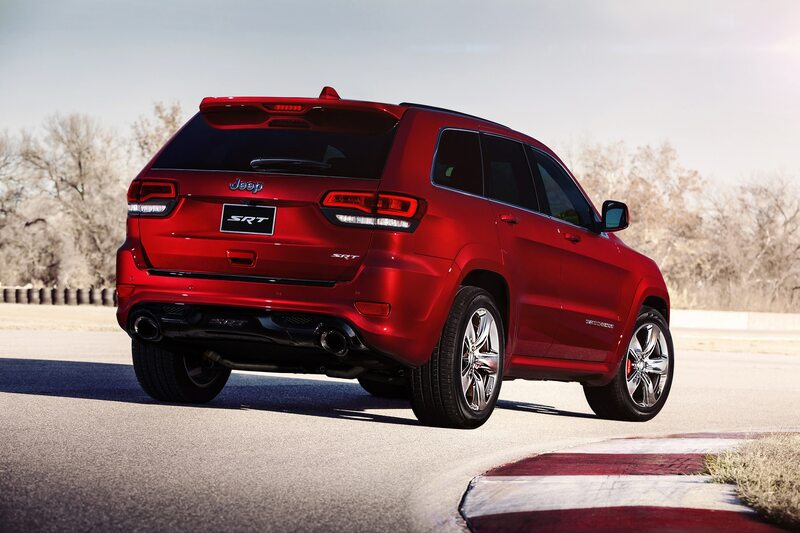 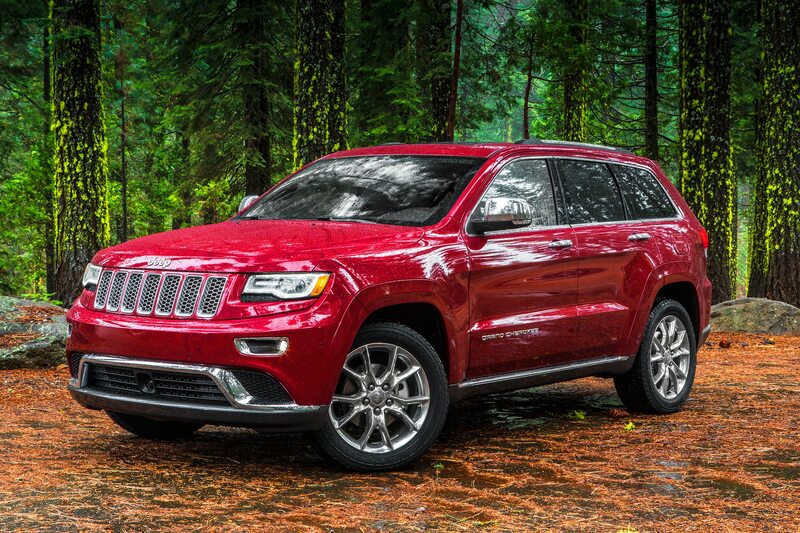 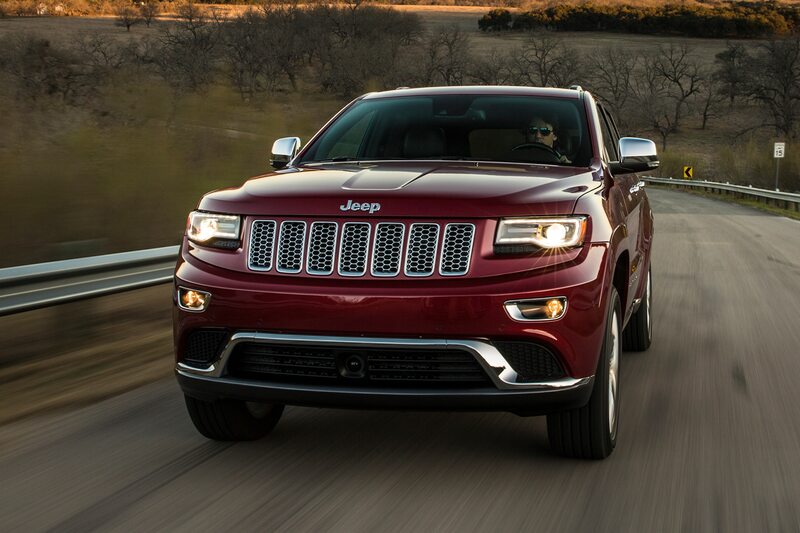 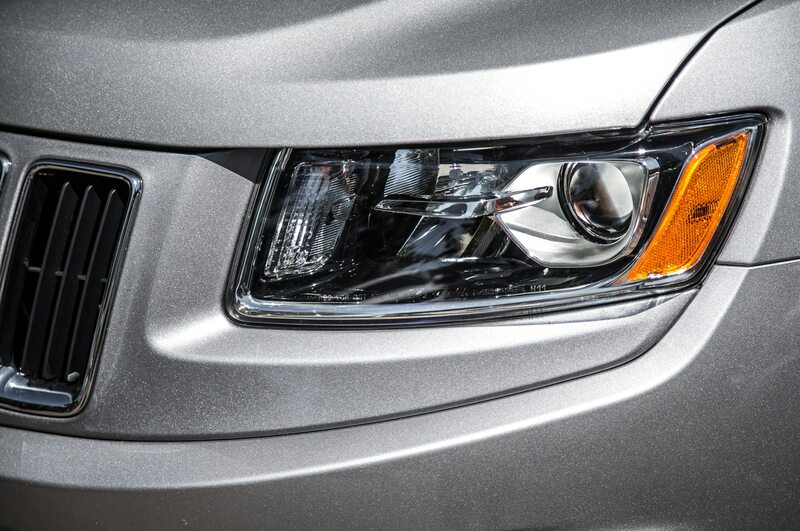 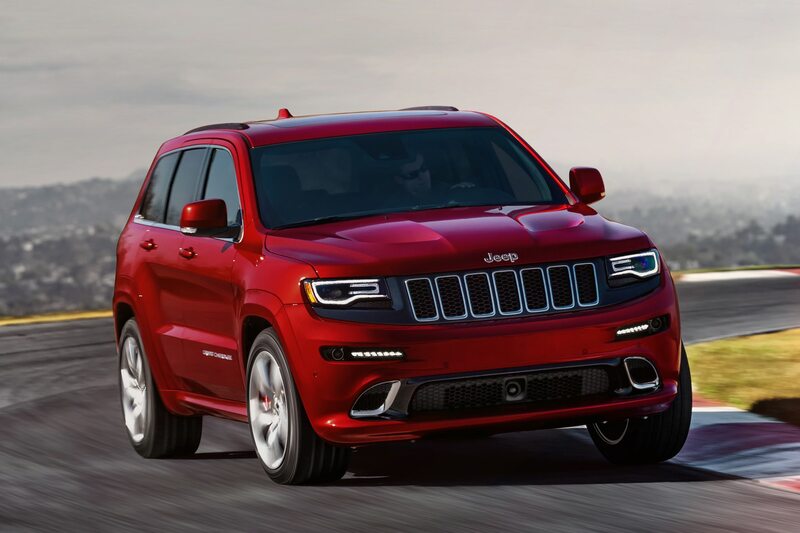 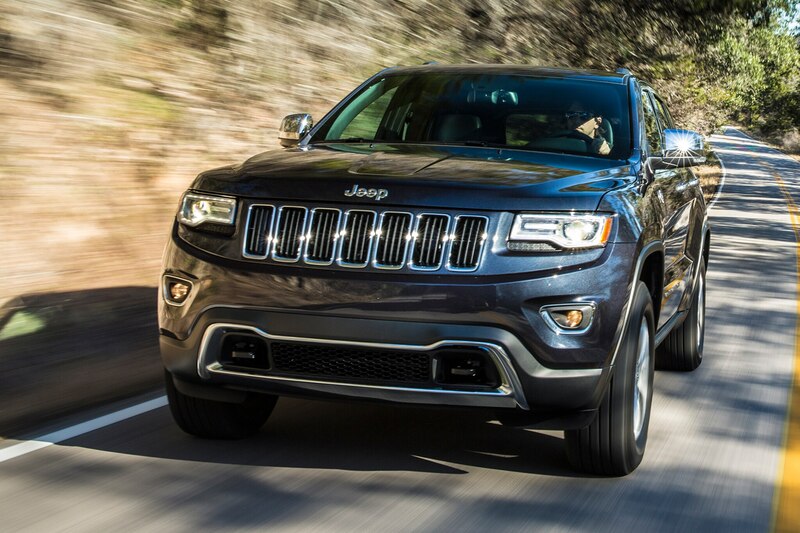 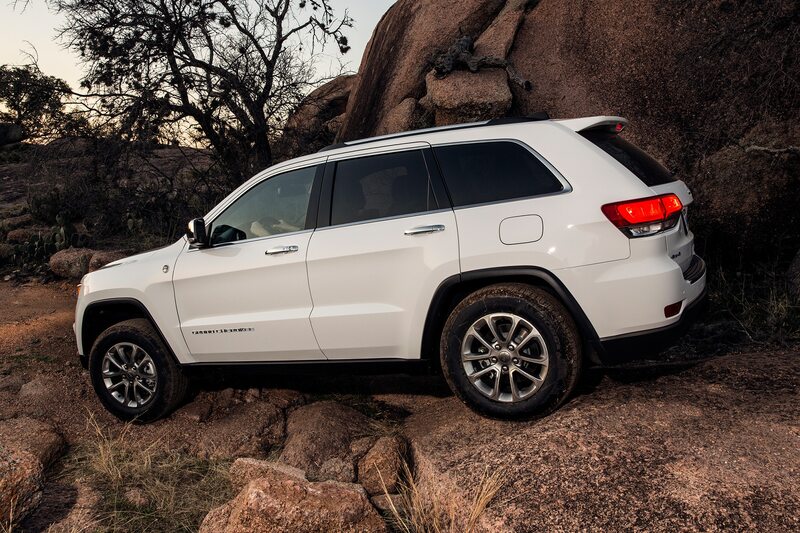 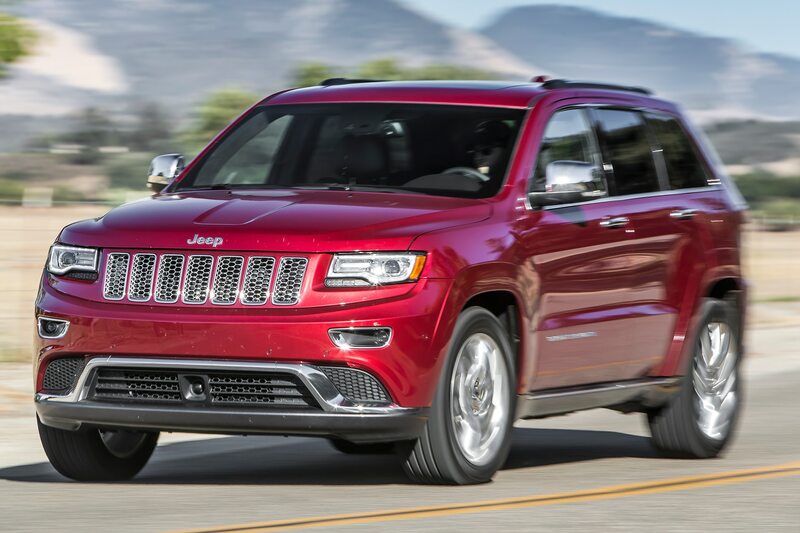 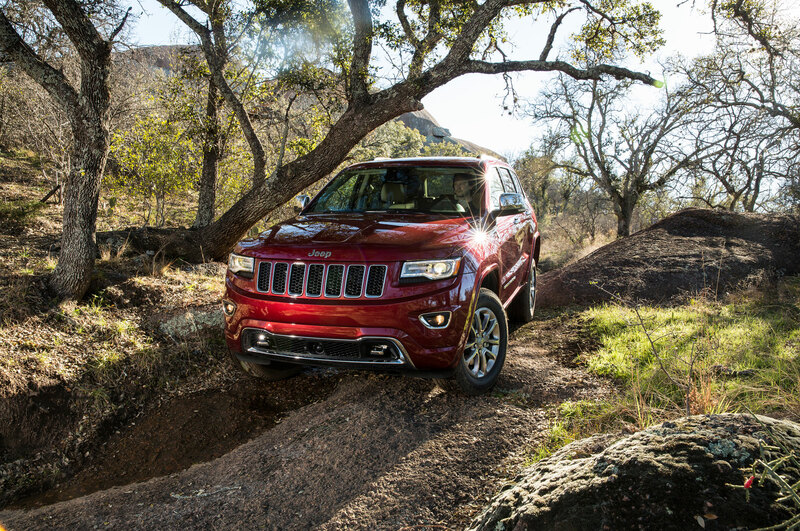 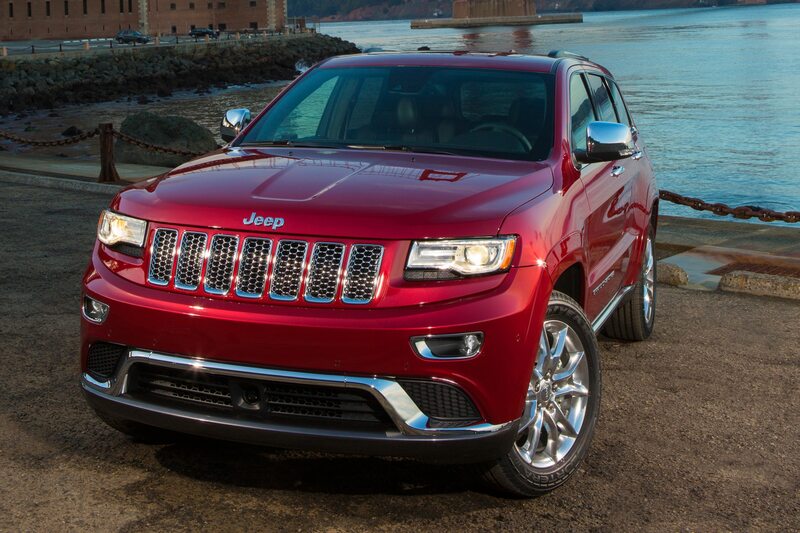 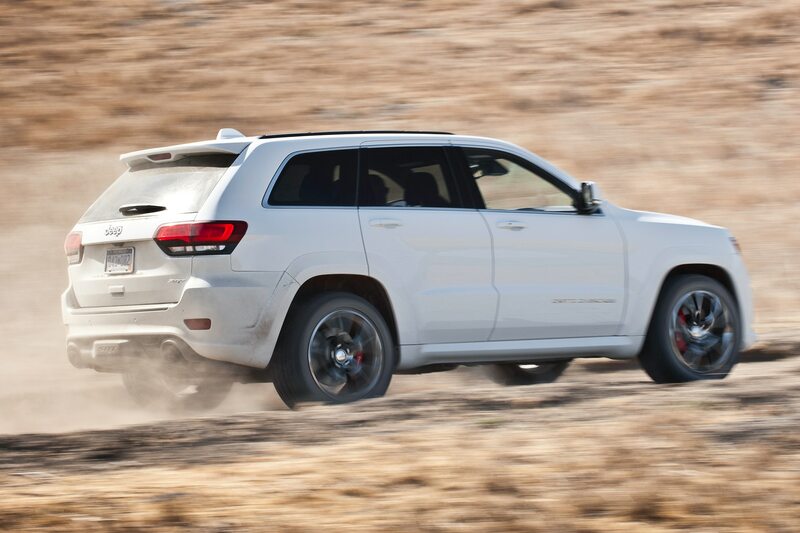 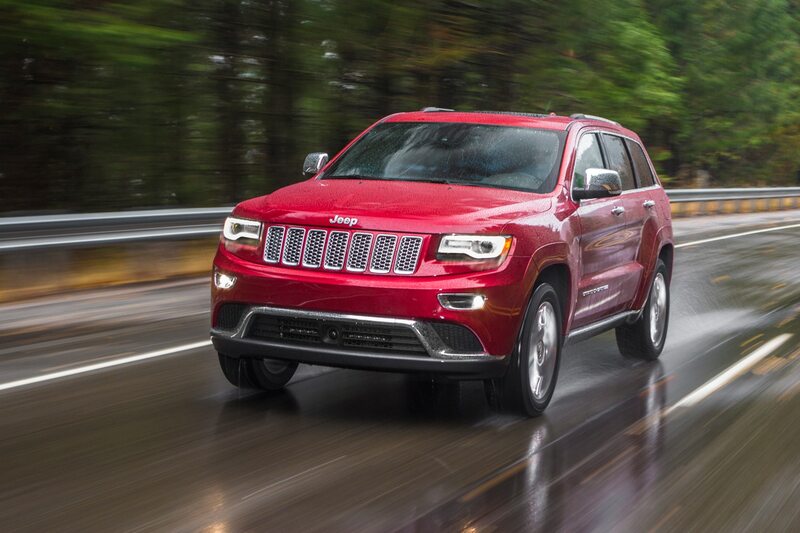 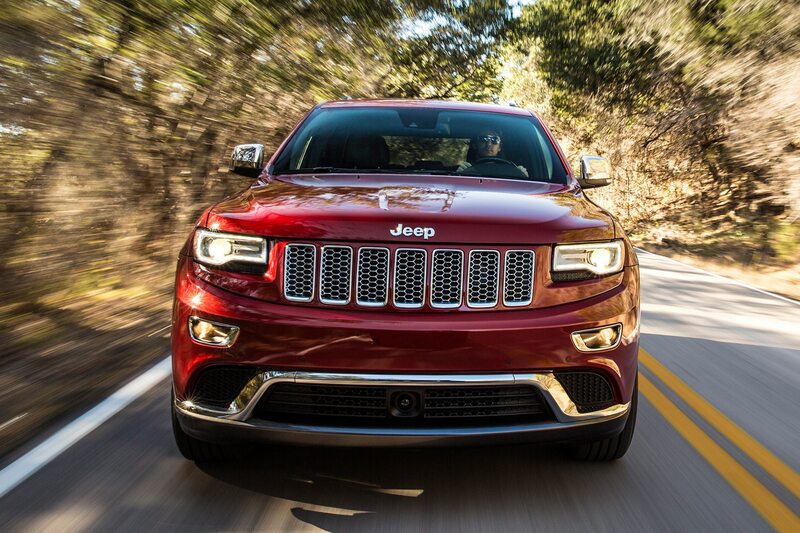 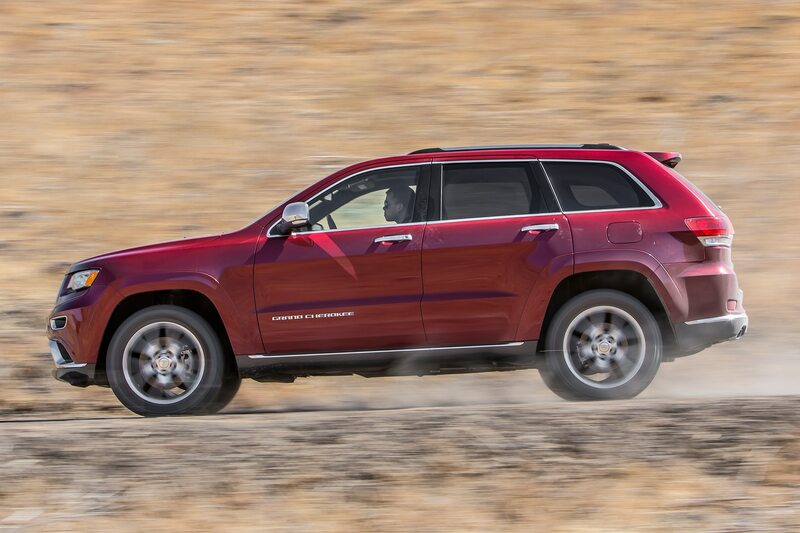 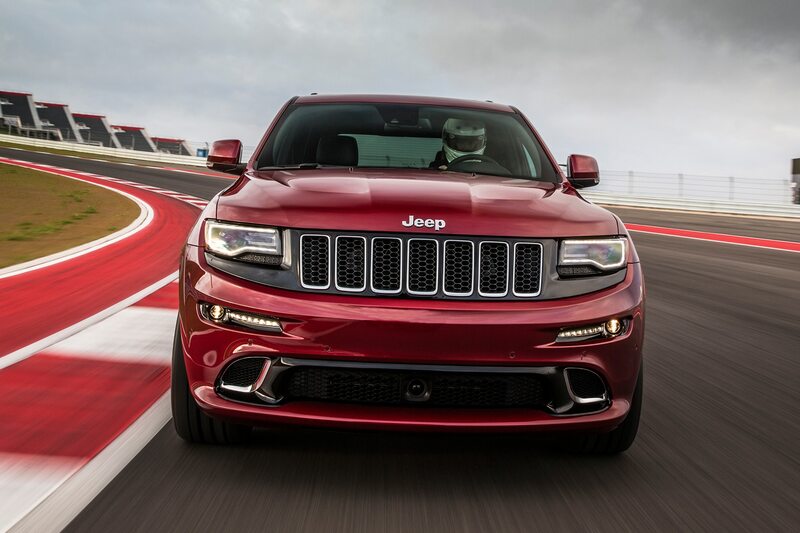 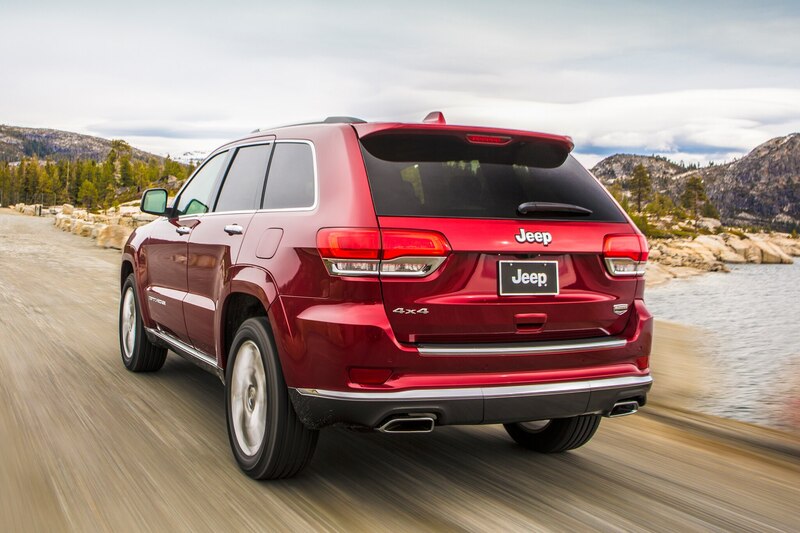 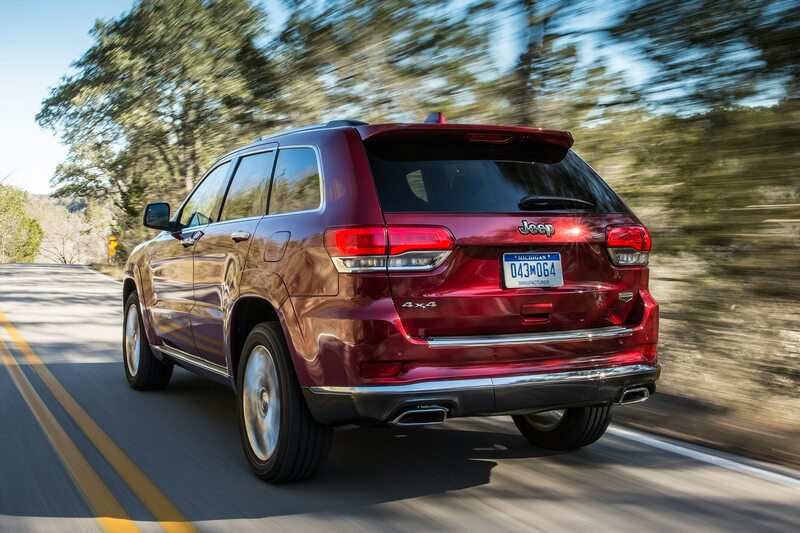 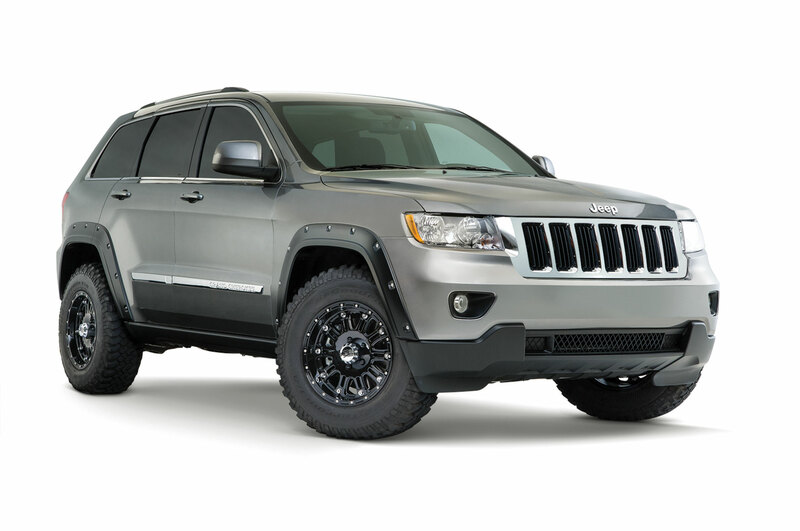 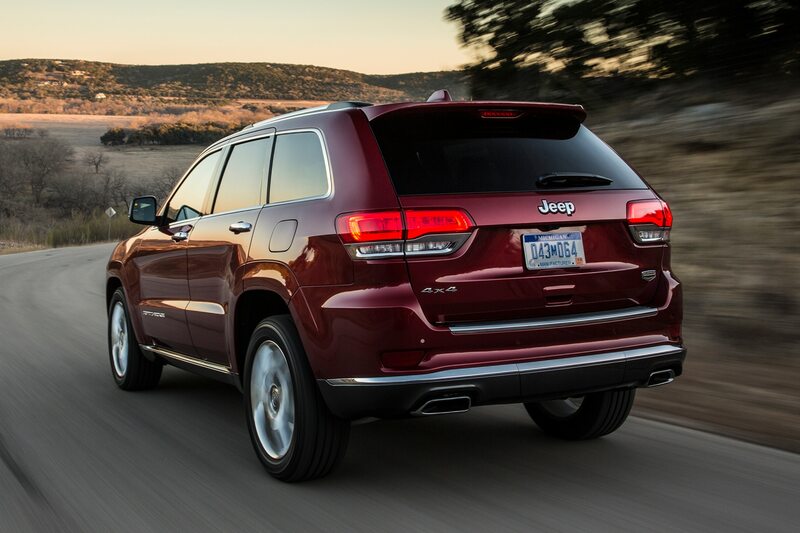 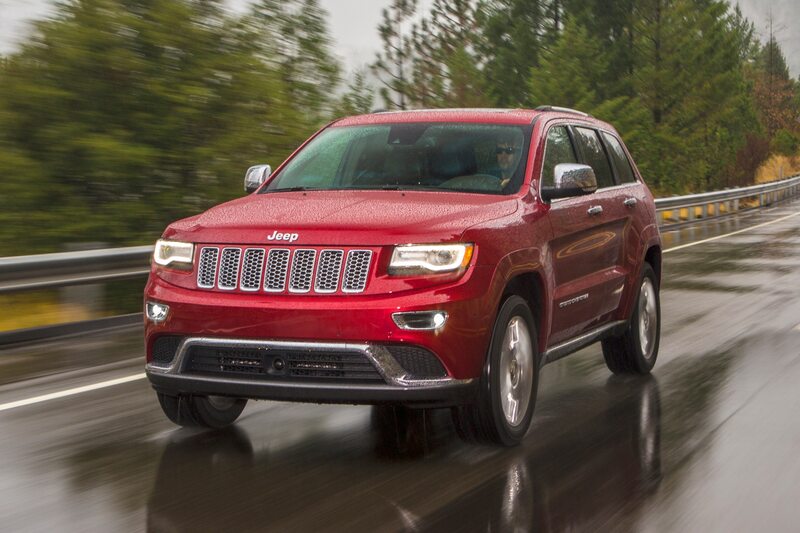 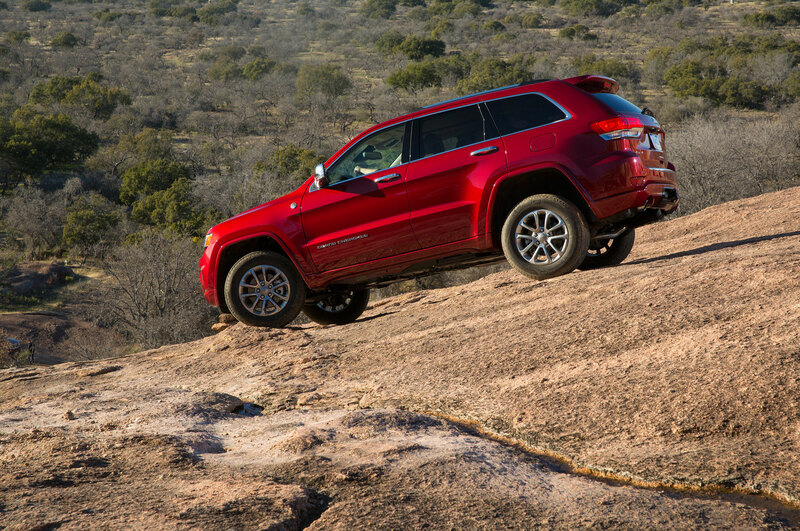 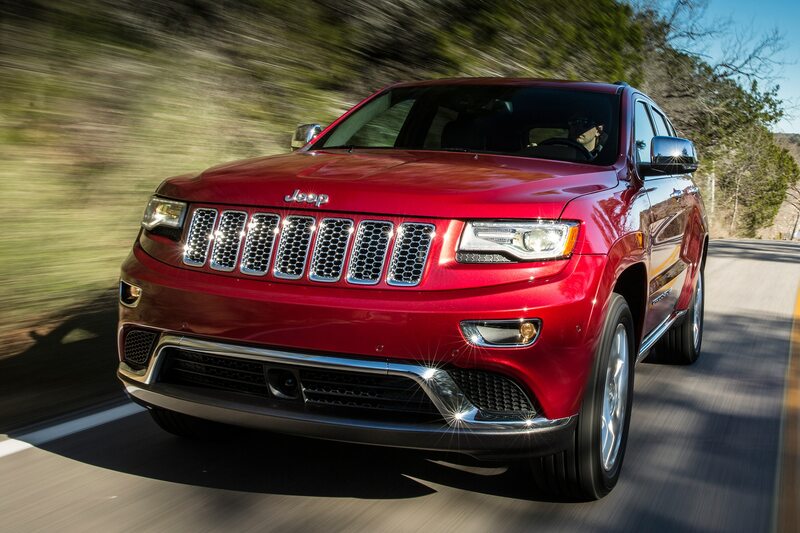 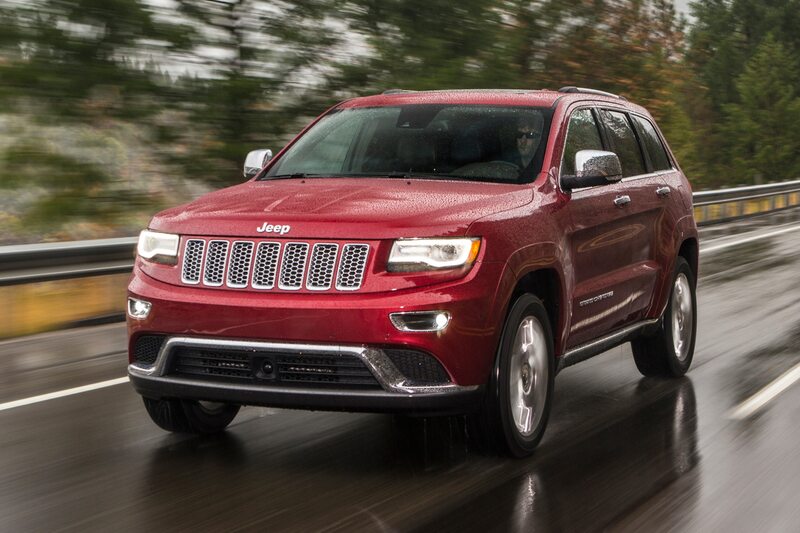 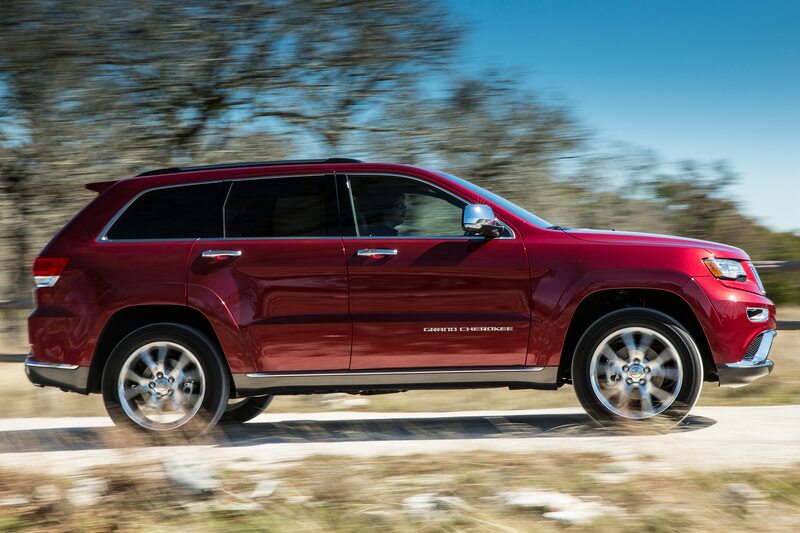 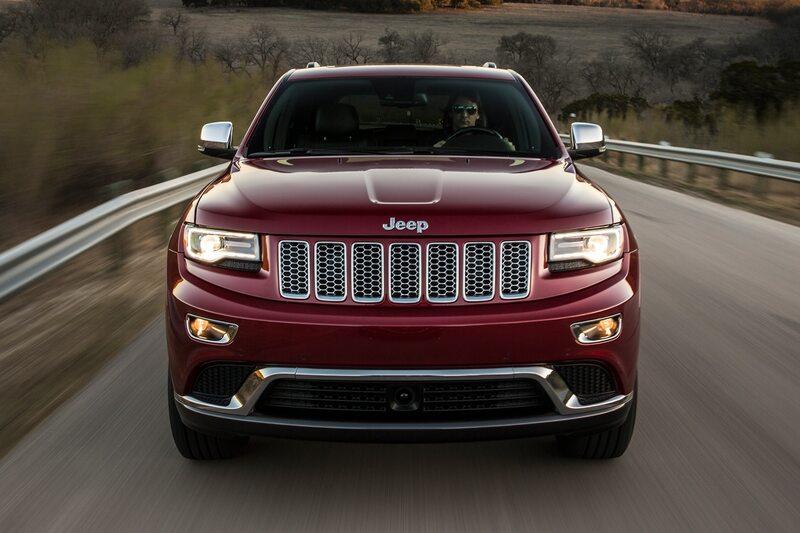 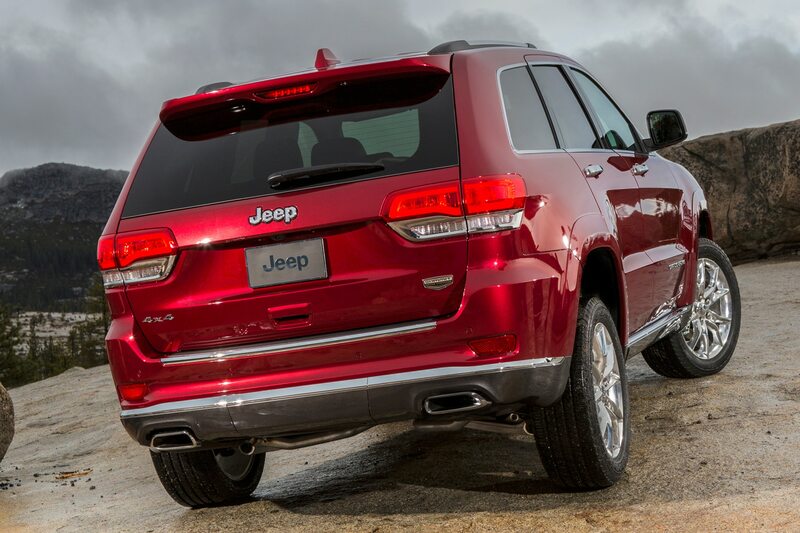 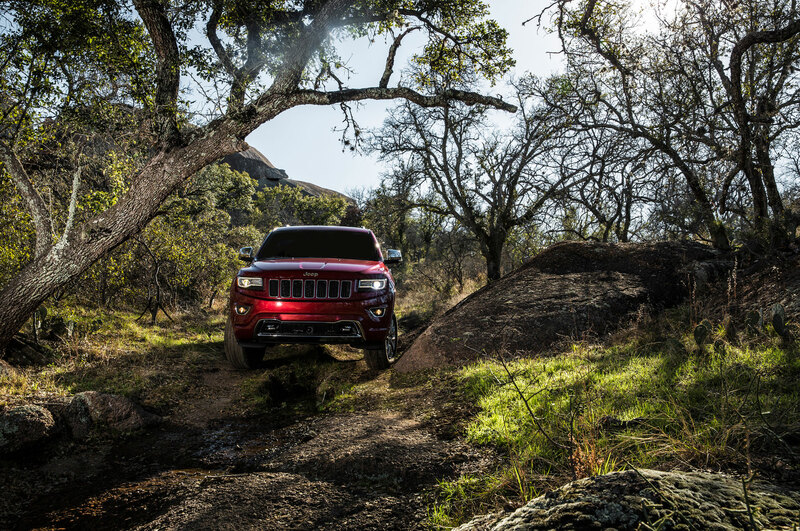 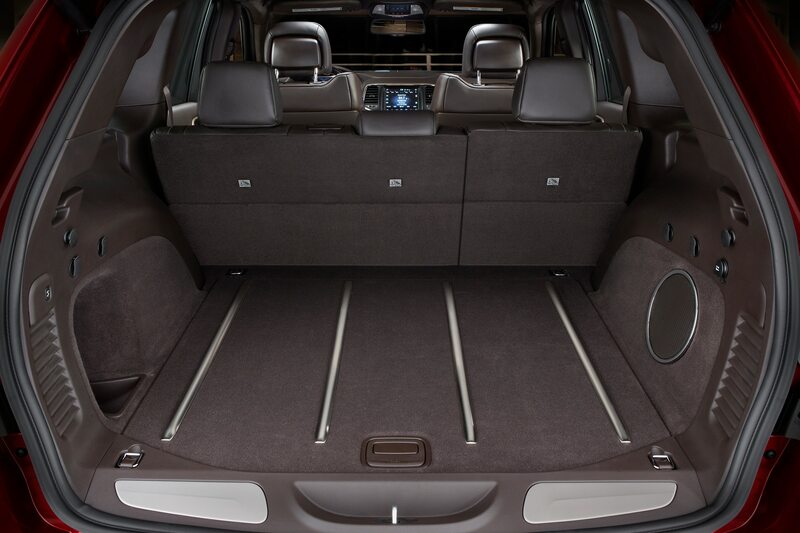 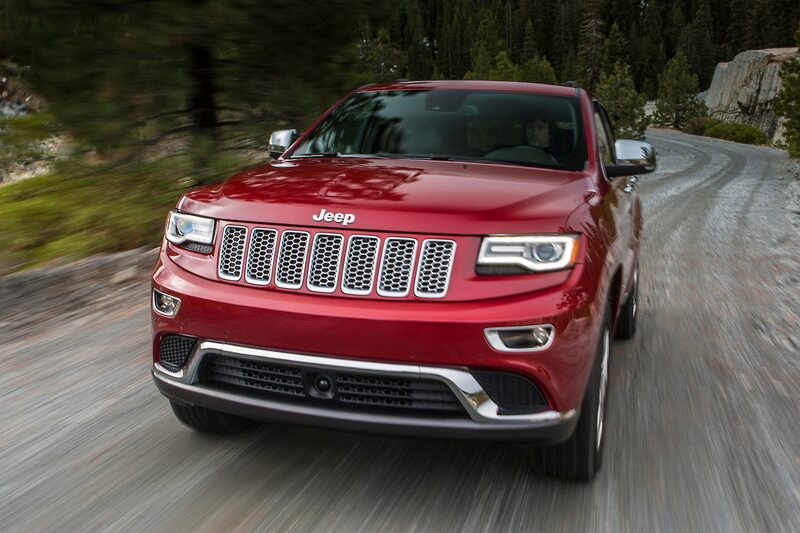 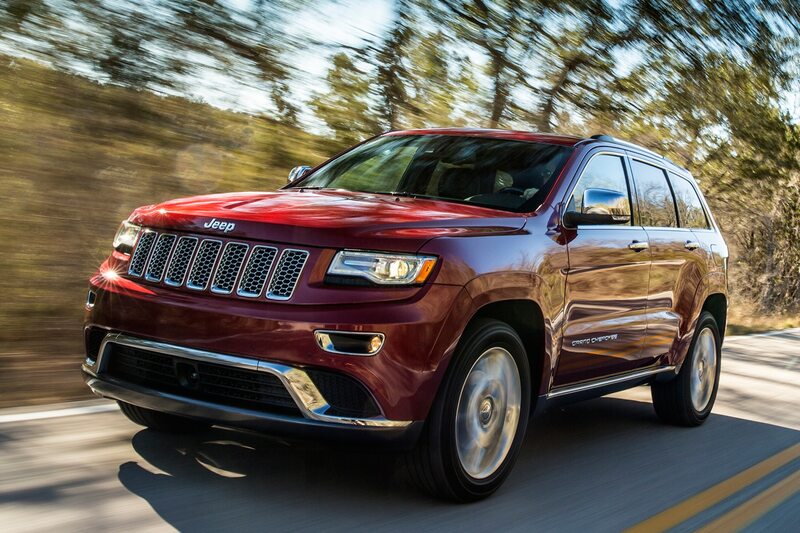 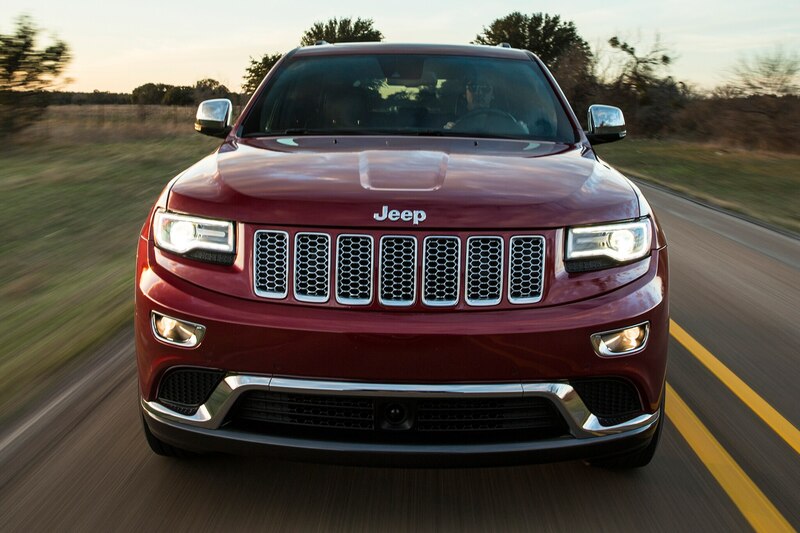 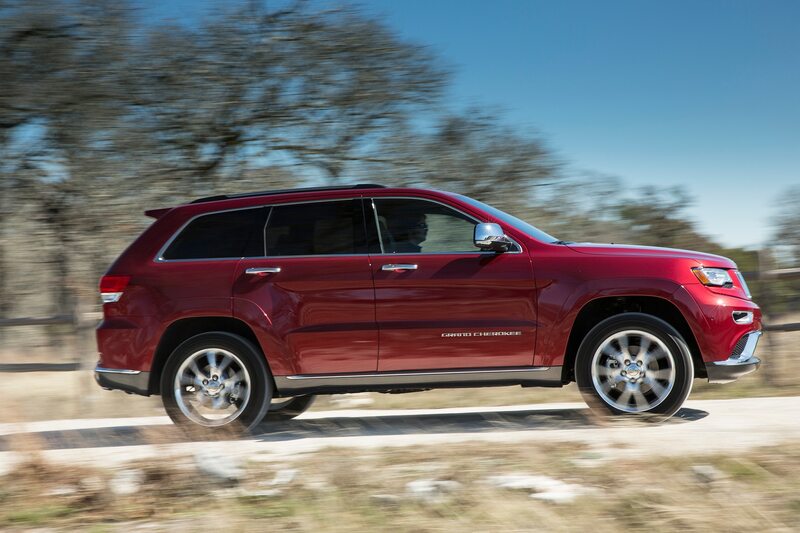 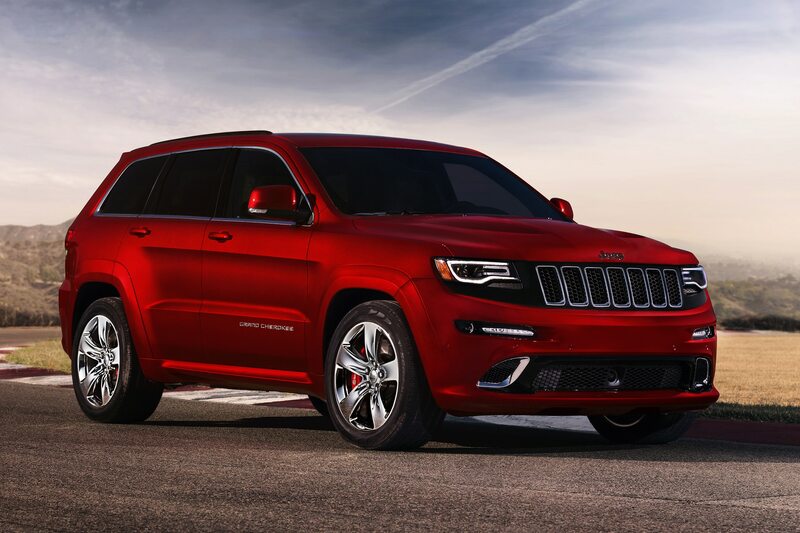 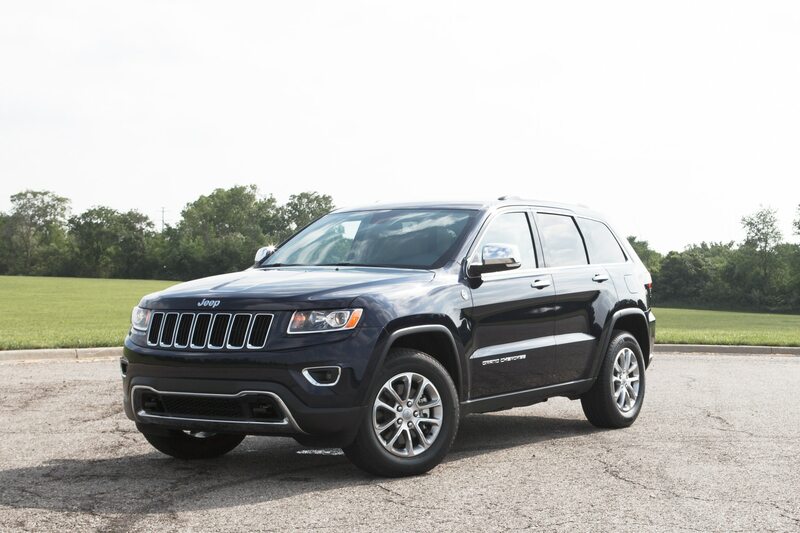 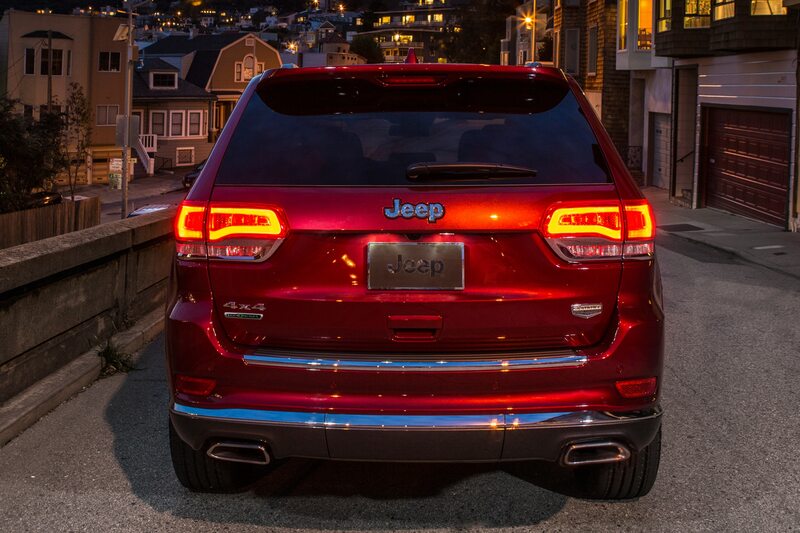 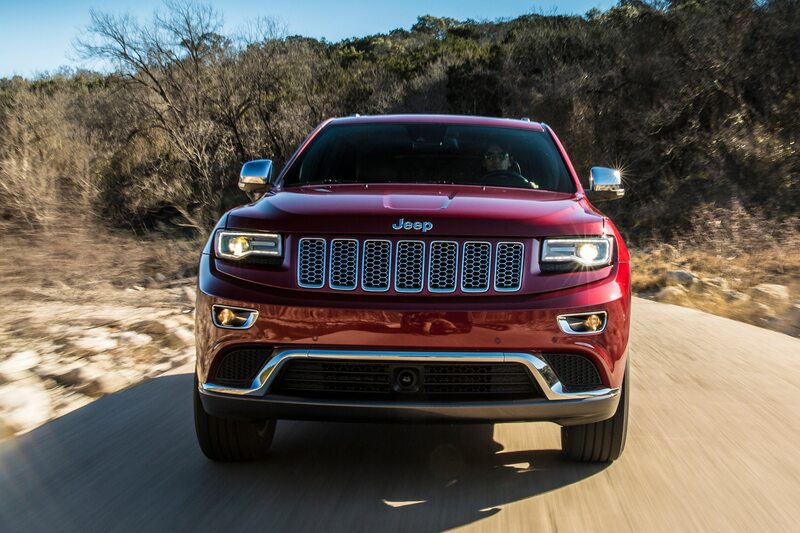 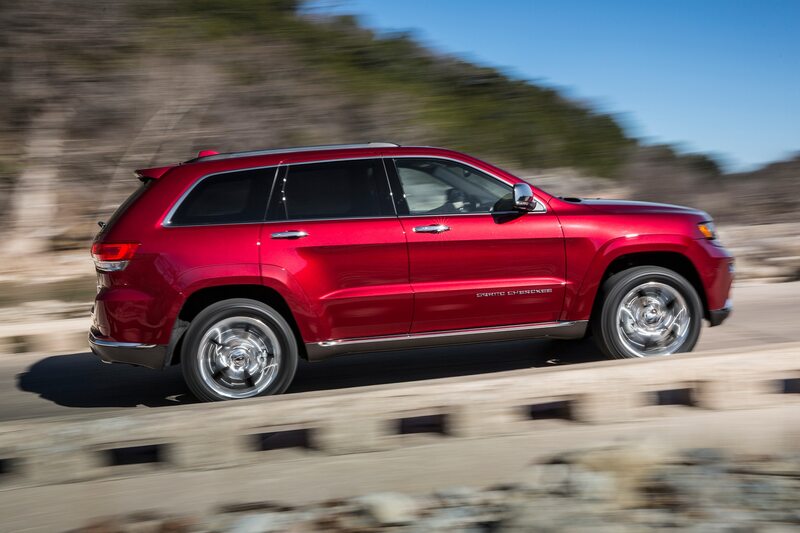 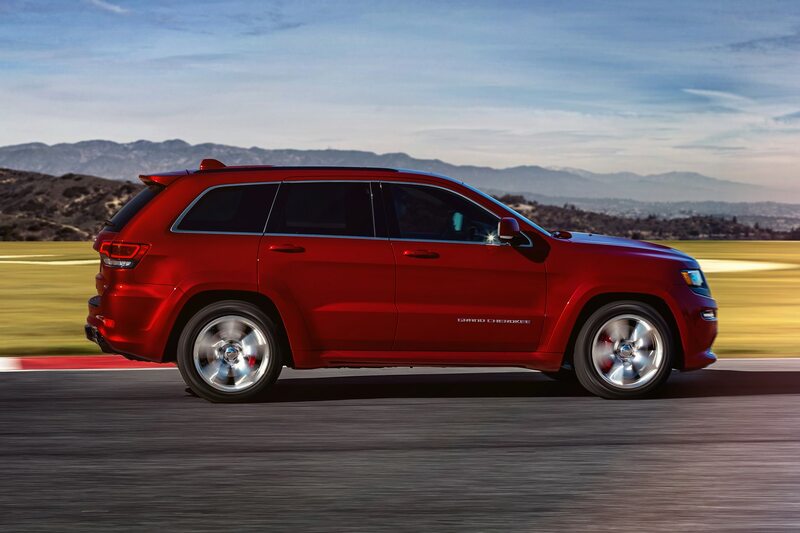 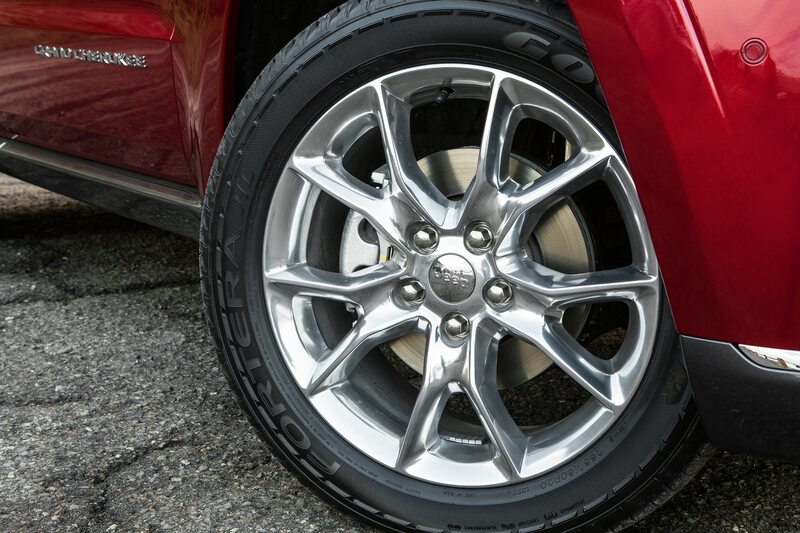 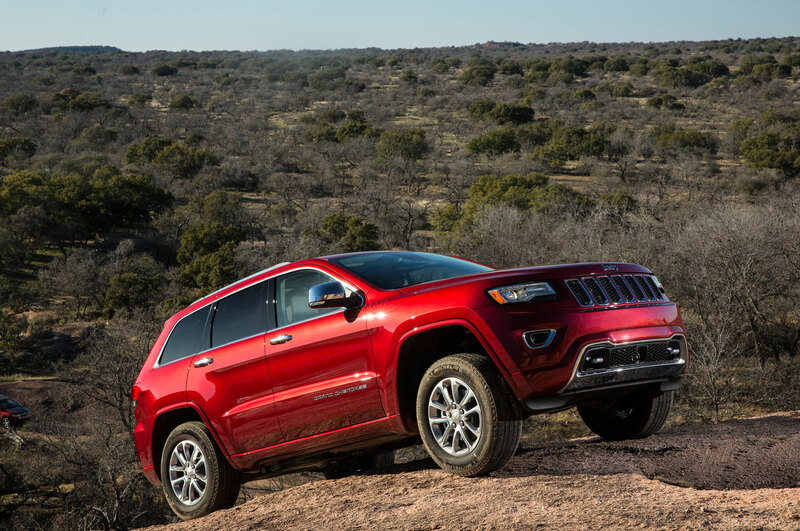 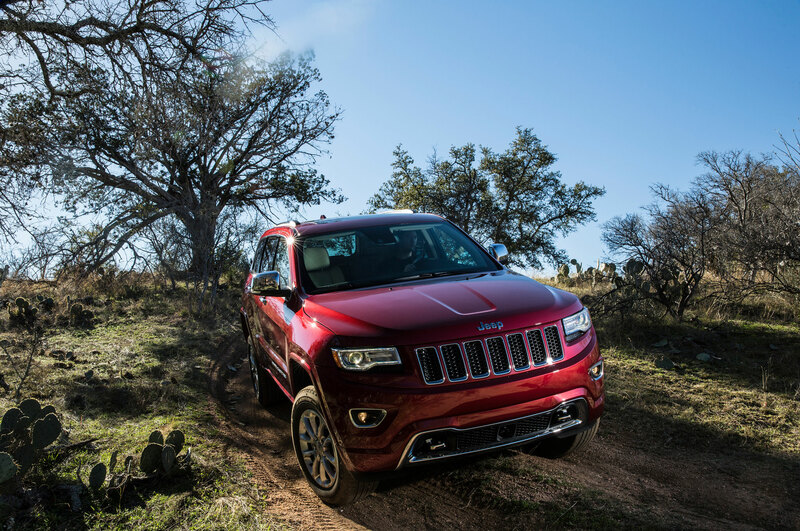 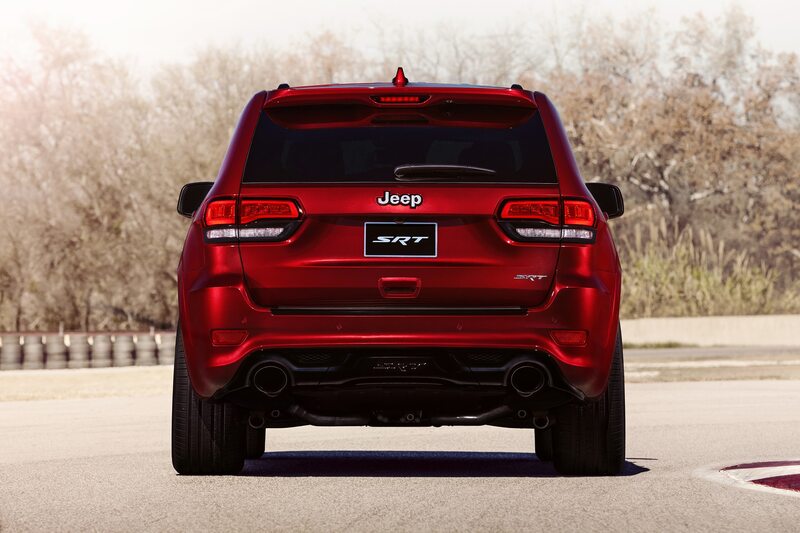 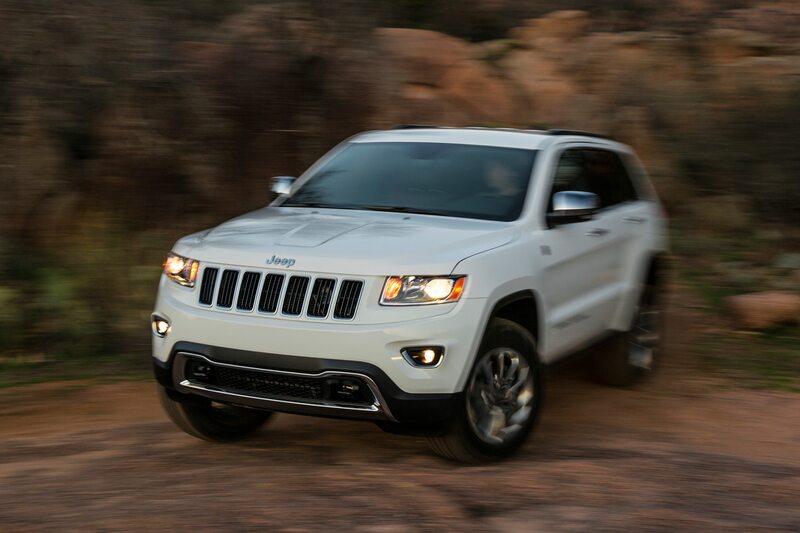 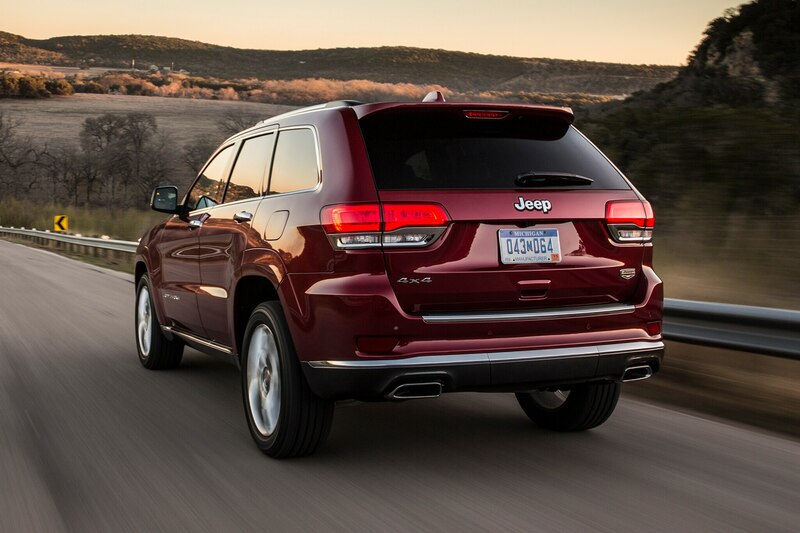 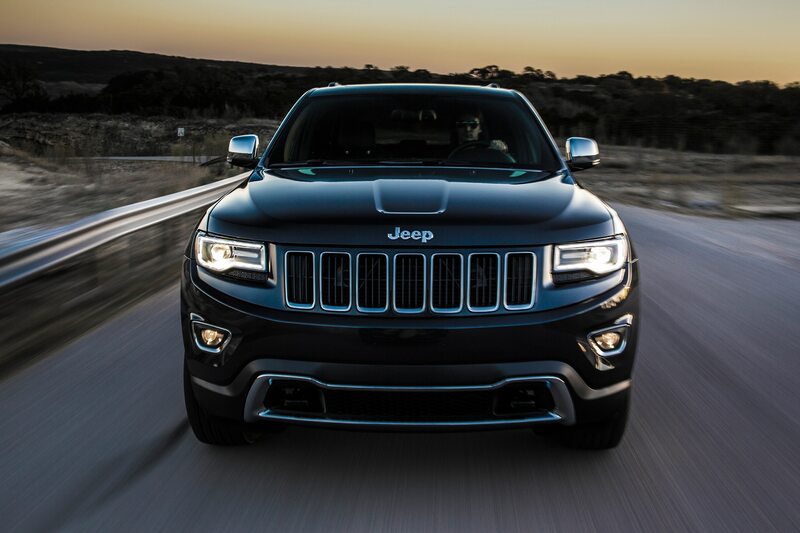 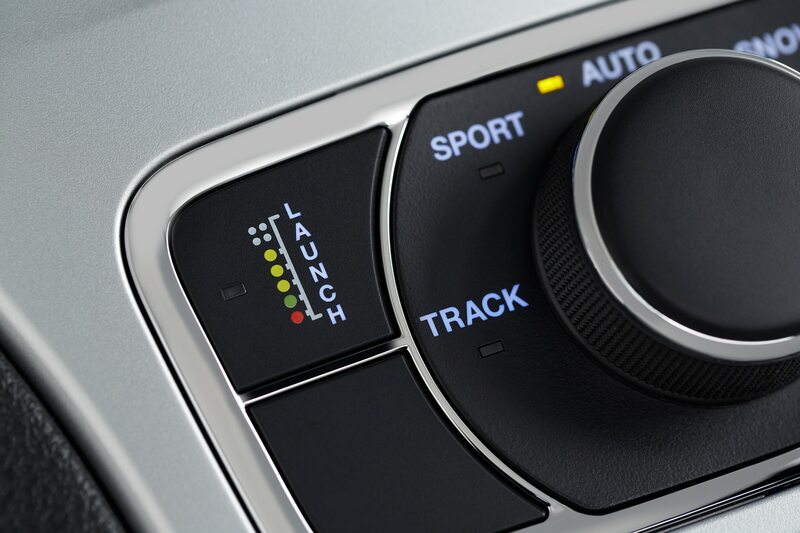 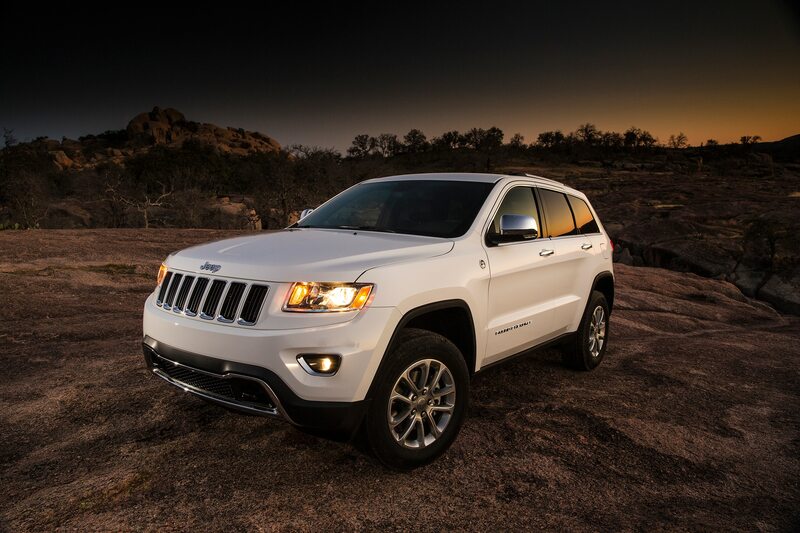 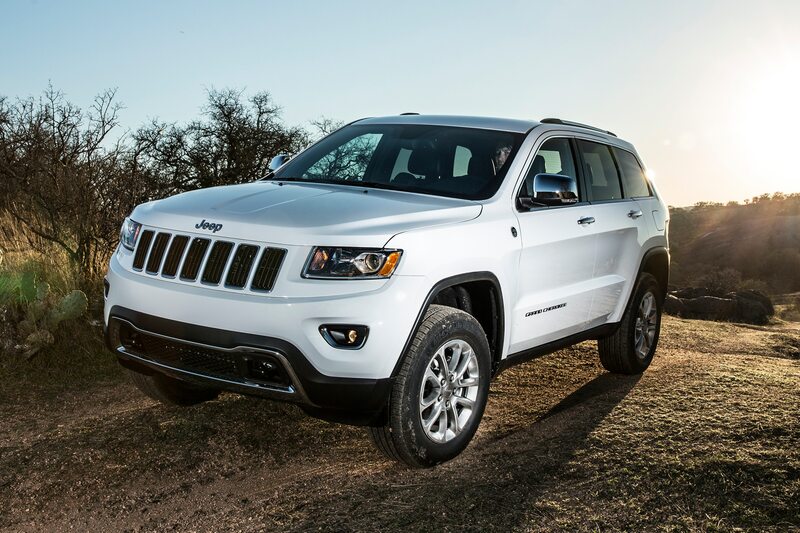 ft.
Jeep extends the Altitude Edition to its entire lineup for 2014.